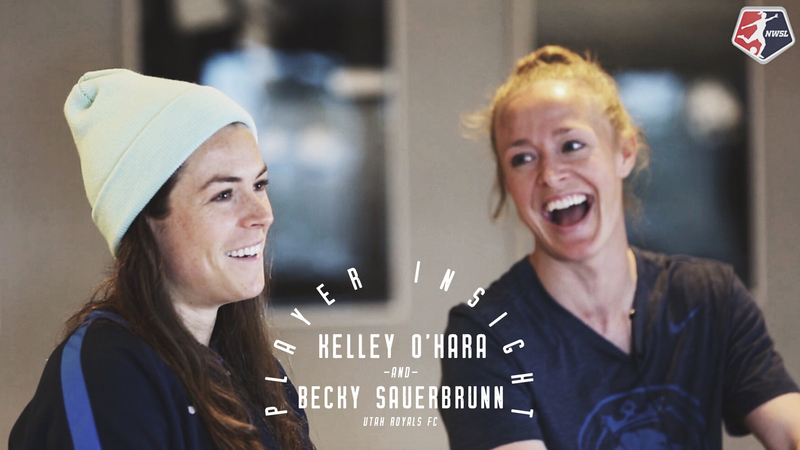 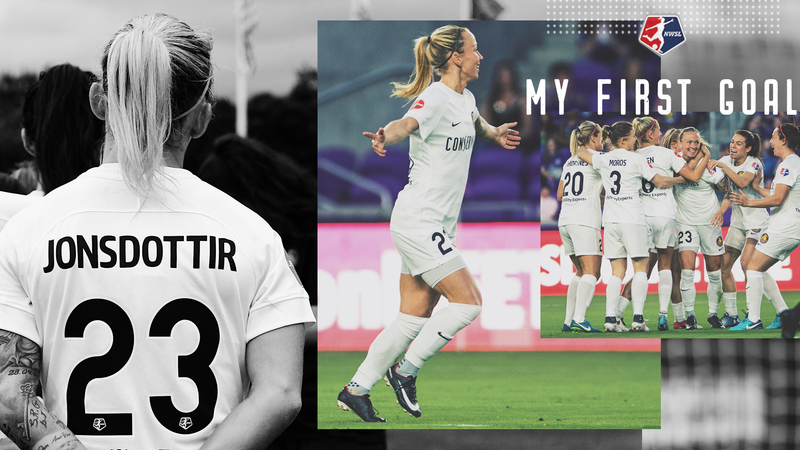 "It's about playing against the best, all odds are against you. 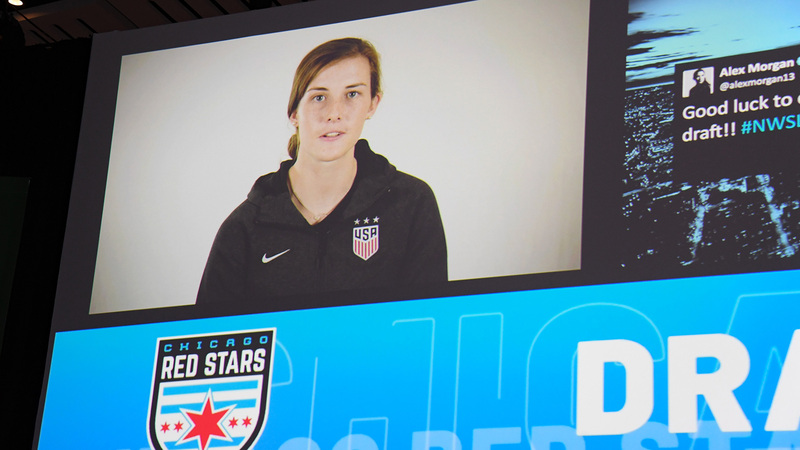 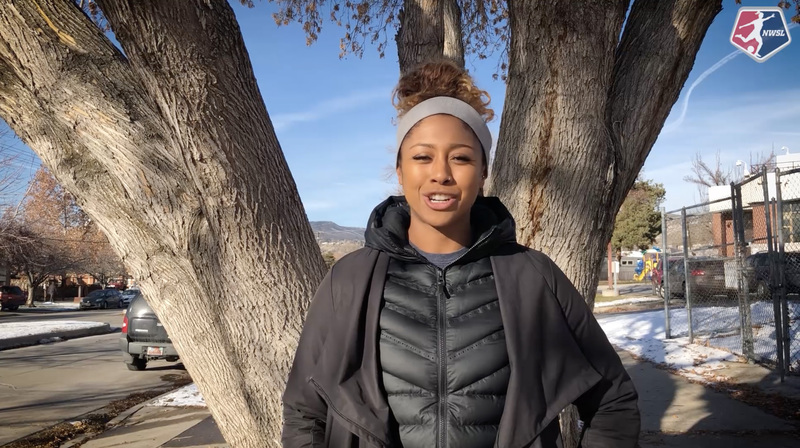 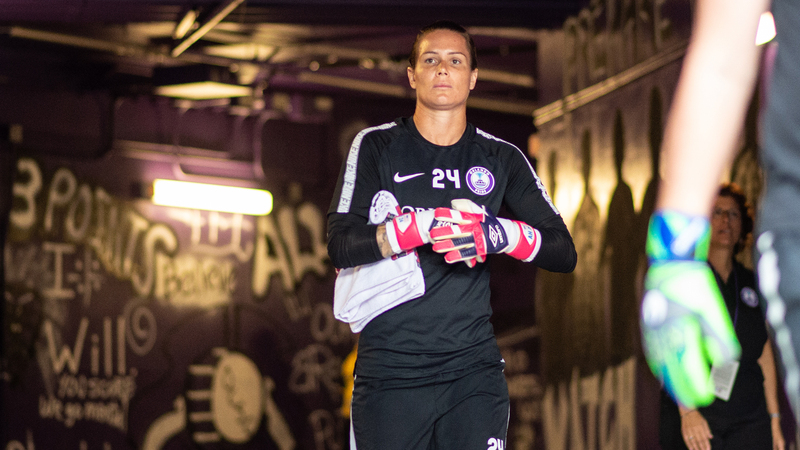 We're ready for that challenge." 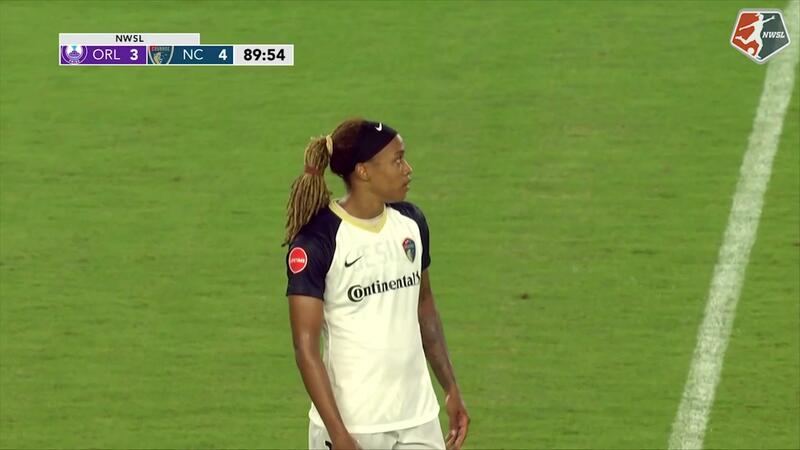 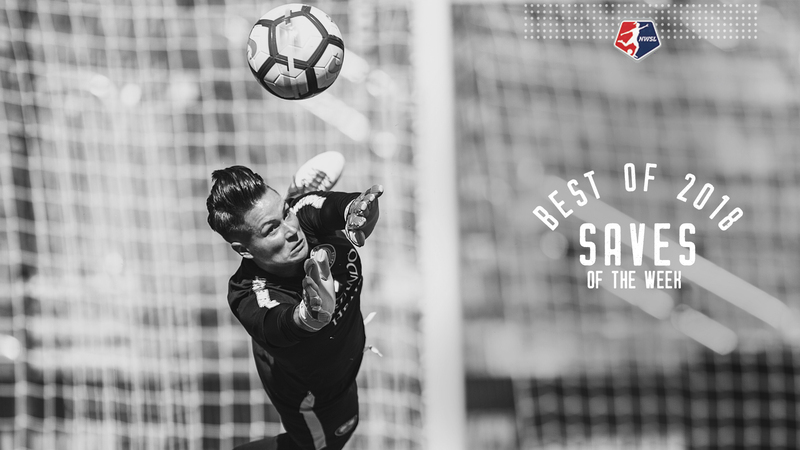 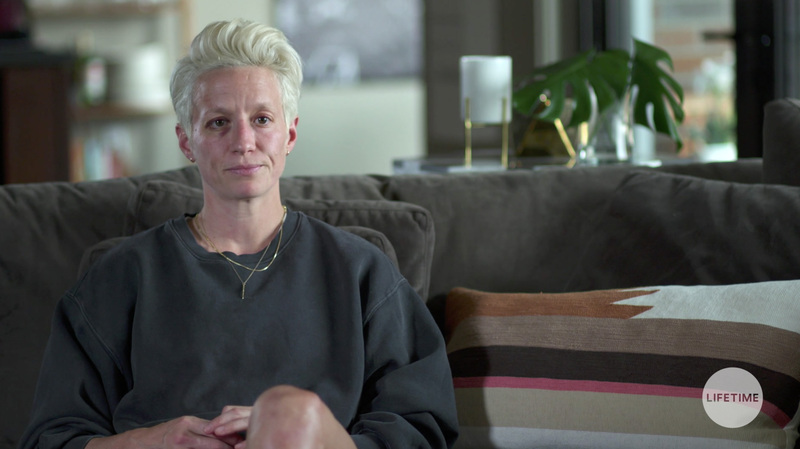 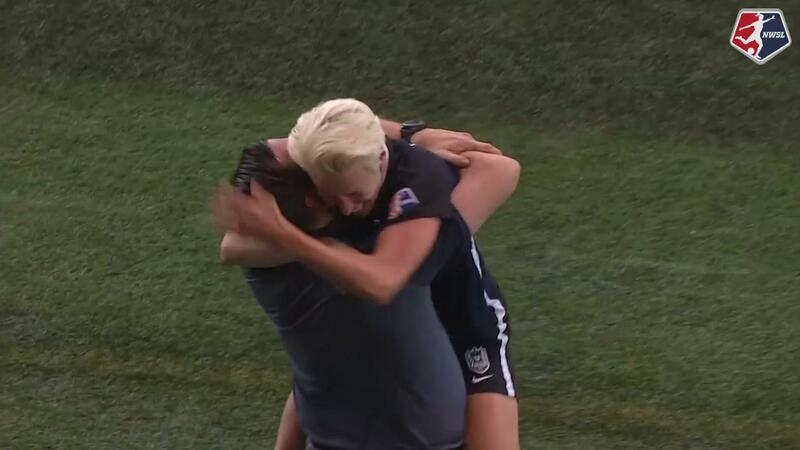 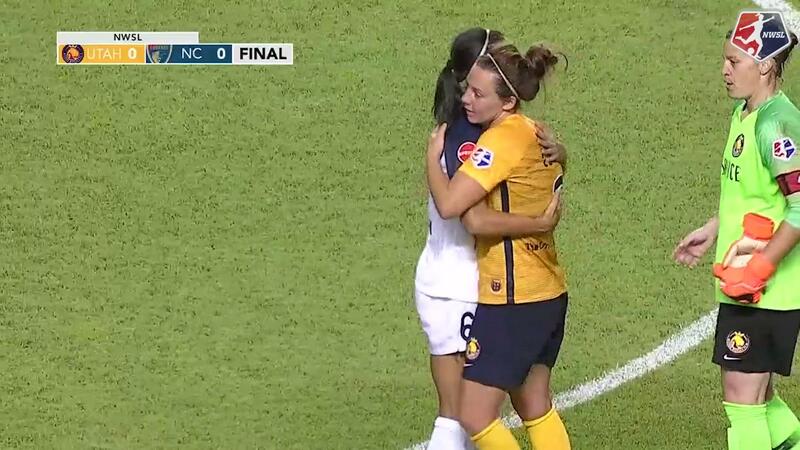 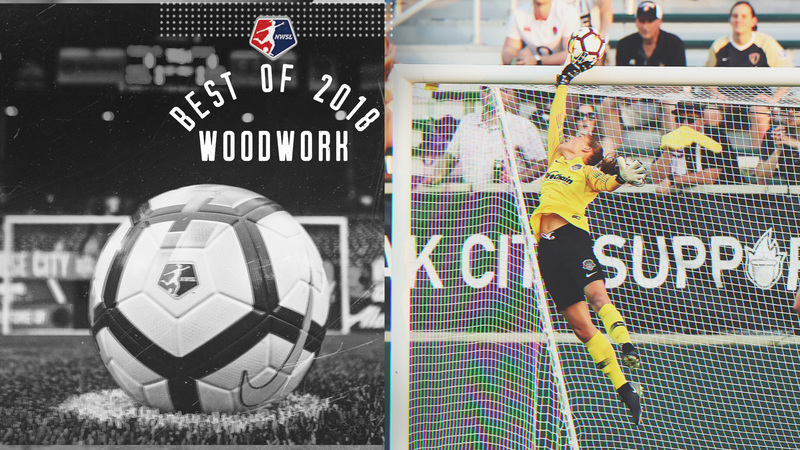 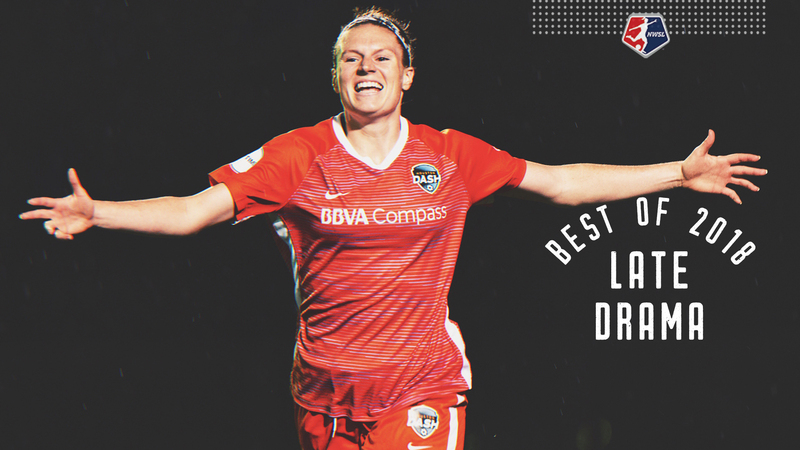 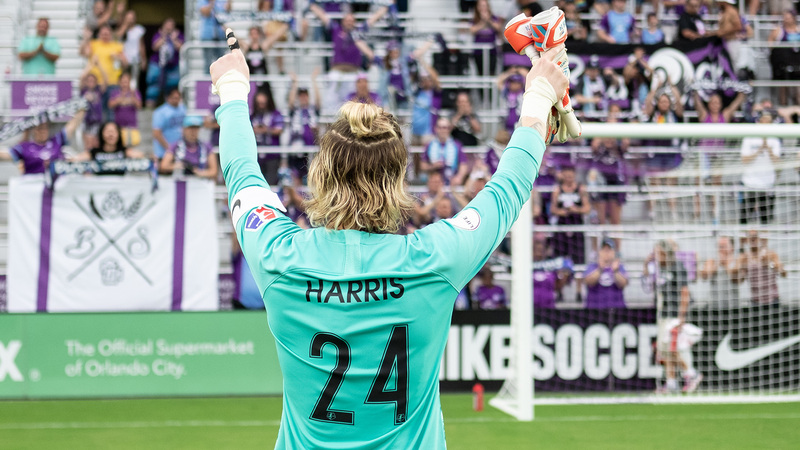 - Ashlyn Harris. 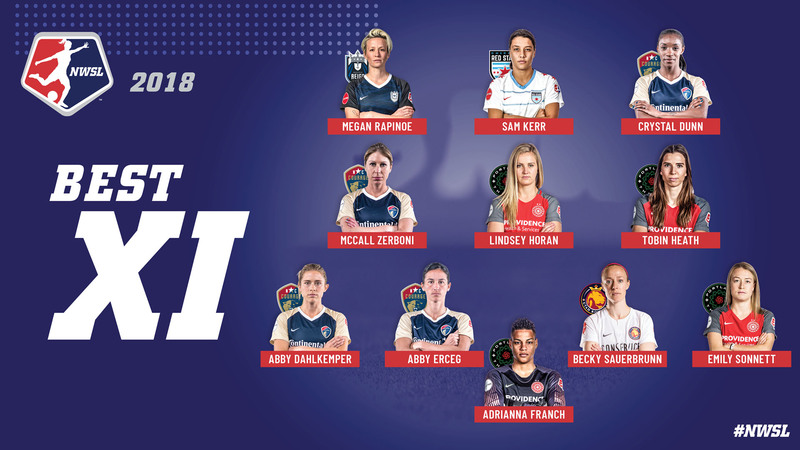 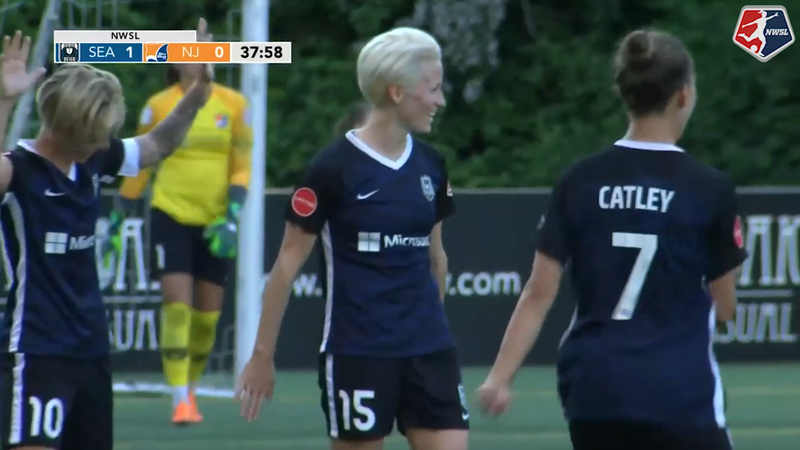 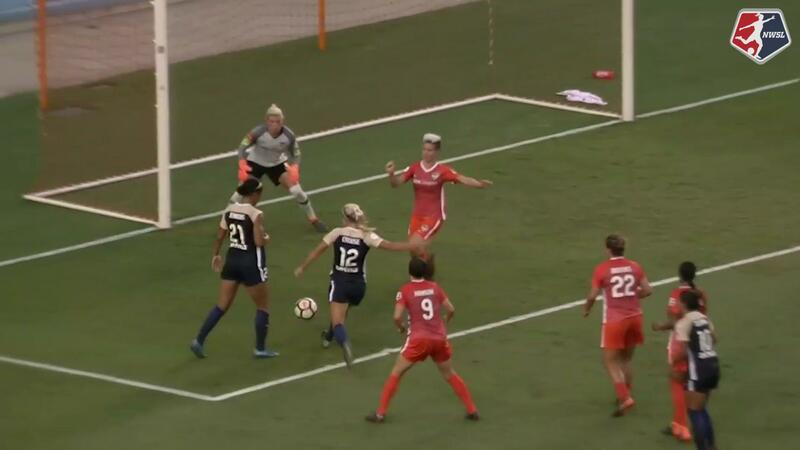 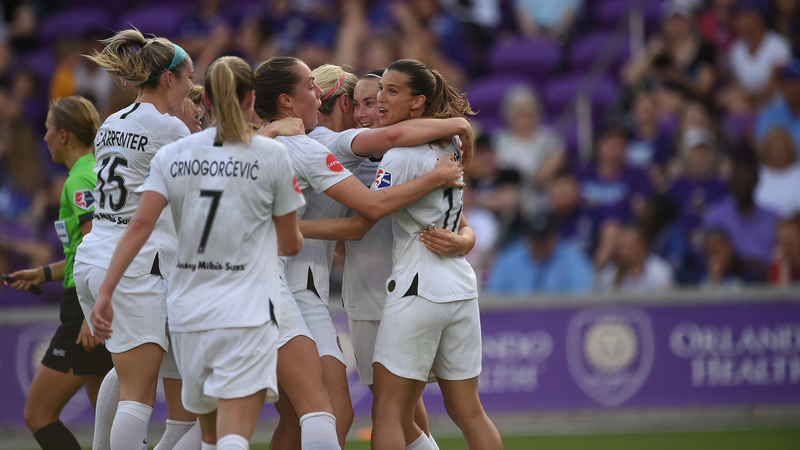 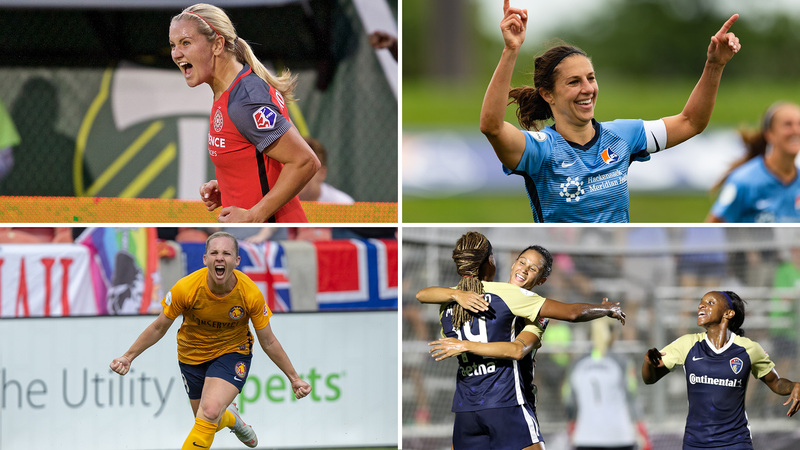 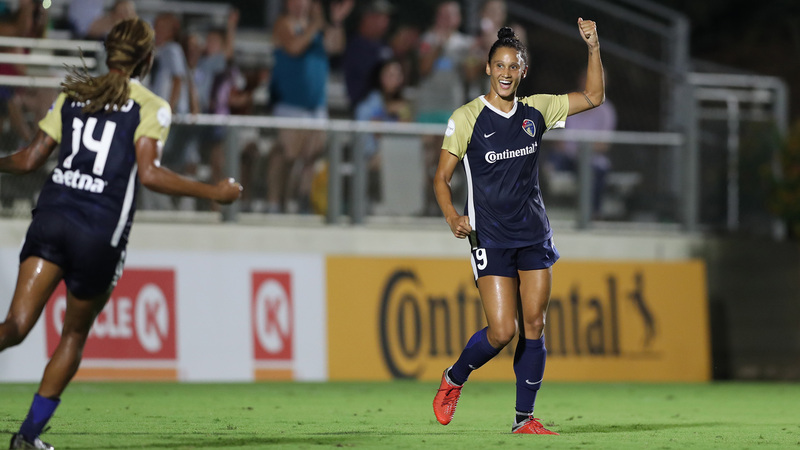 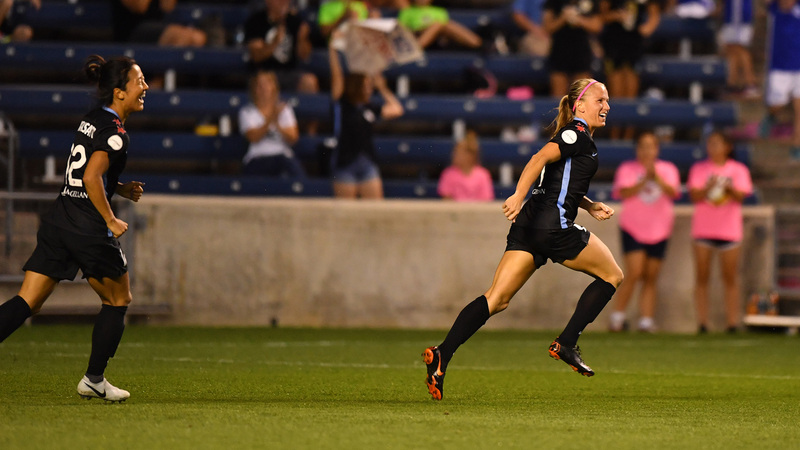 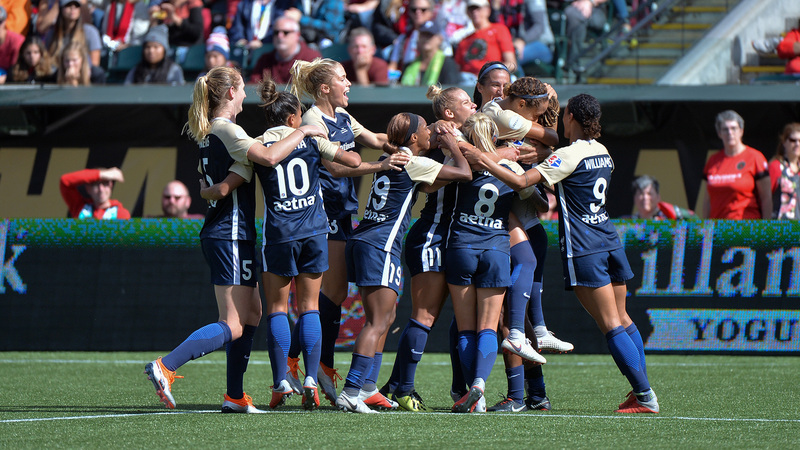 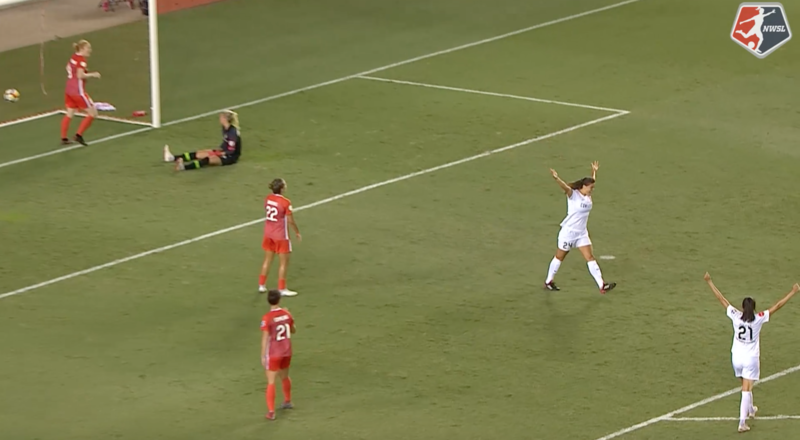 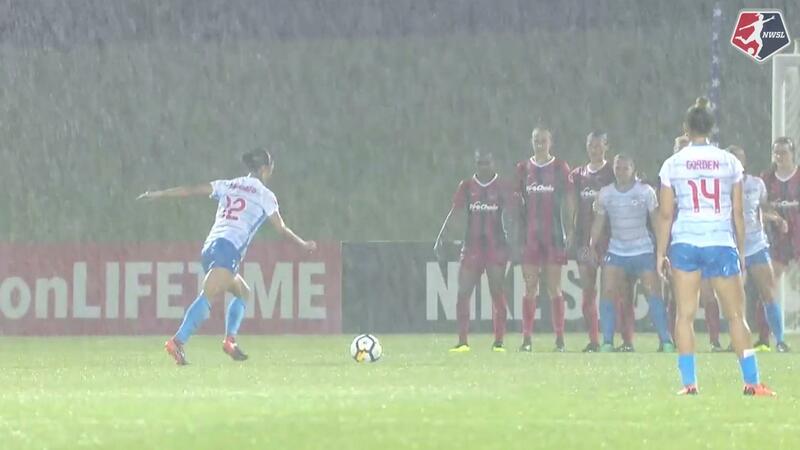 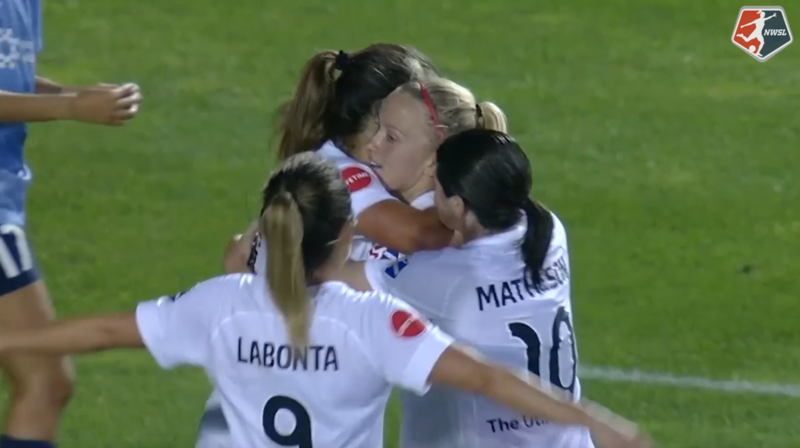 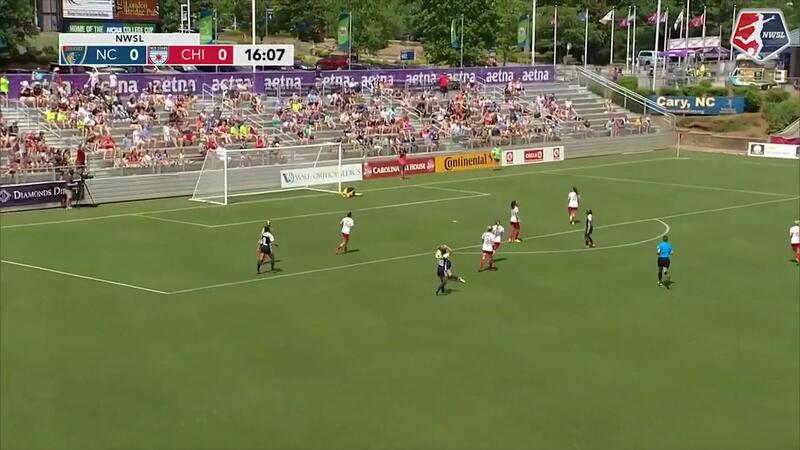 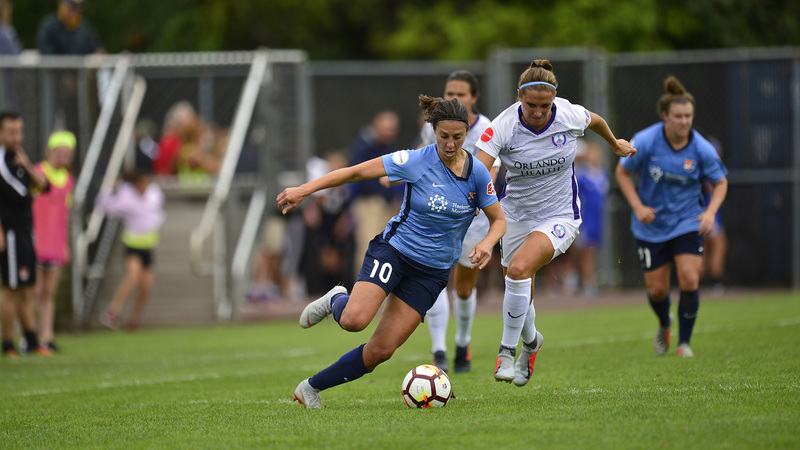 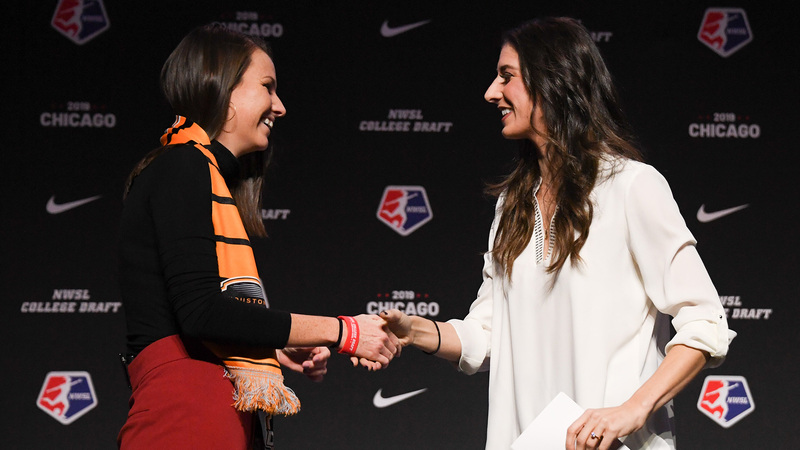 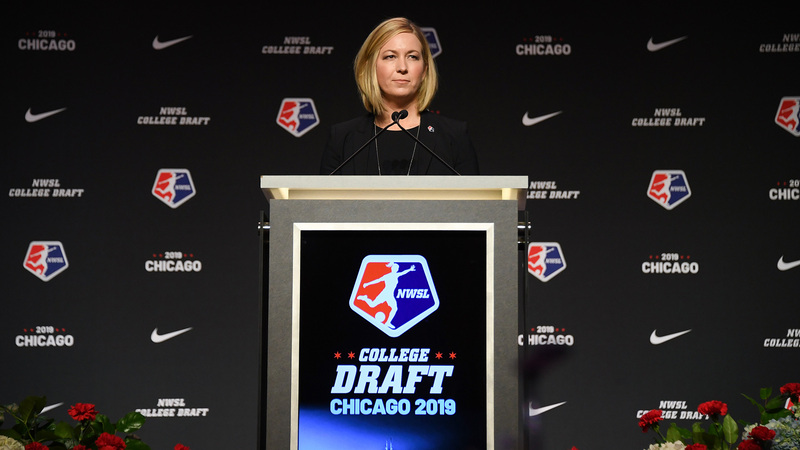 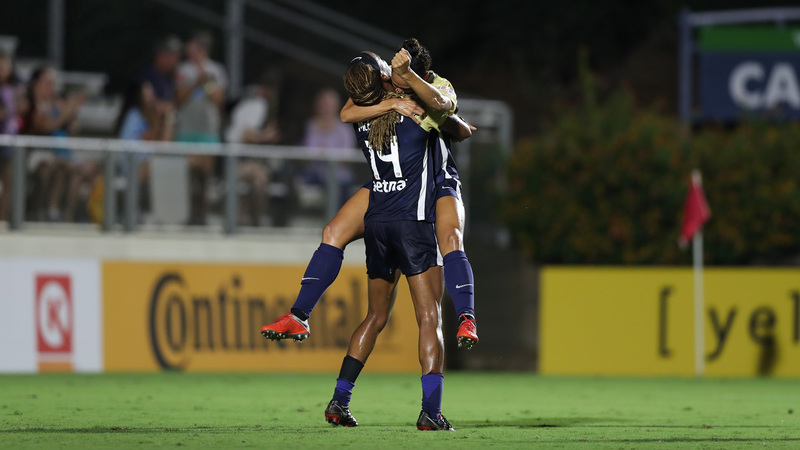 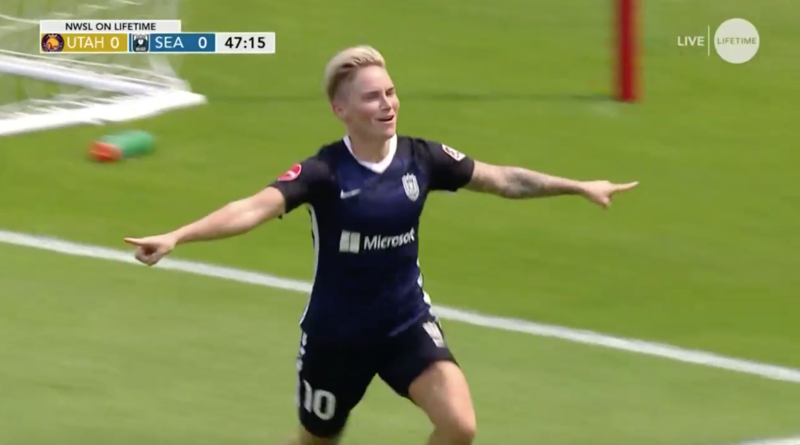 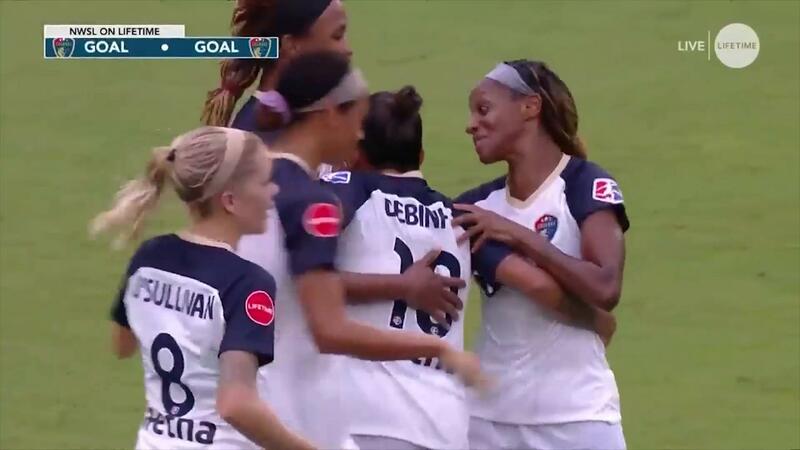 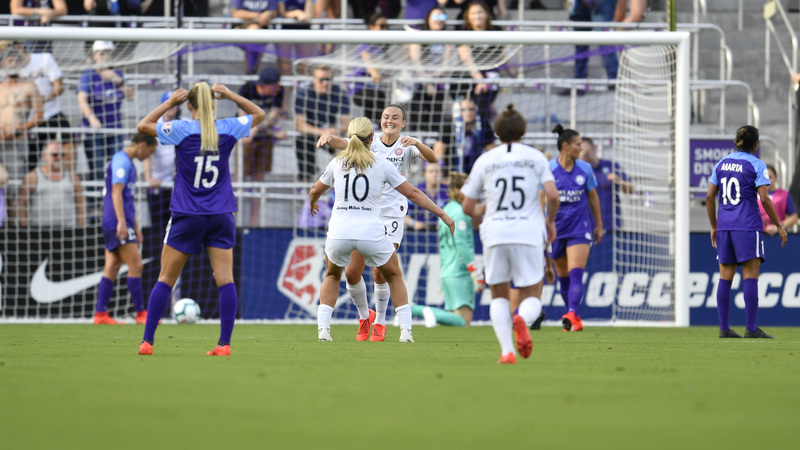 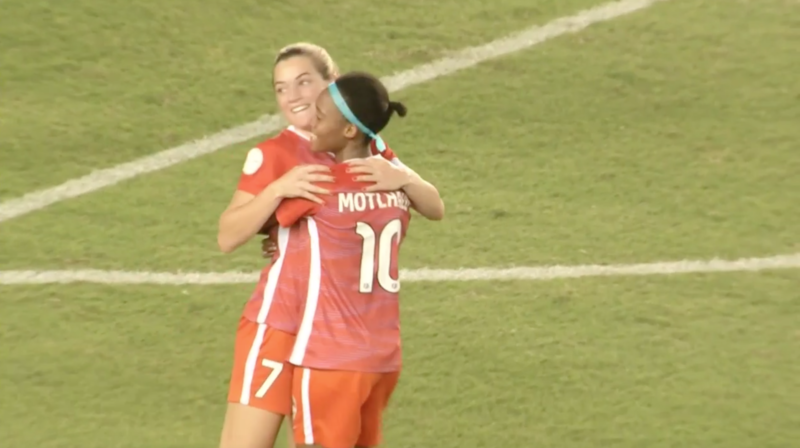 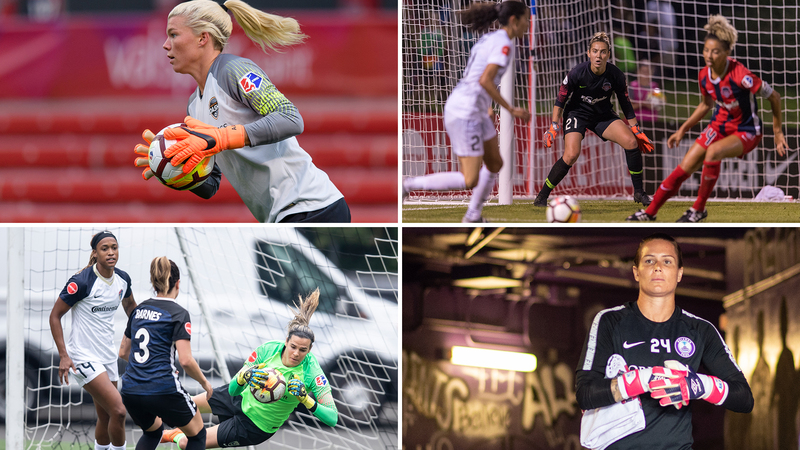 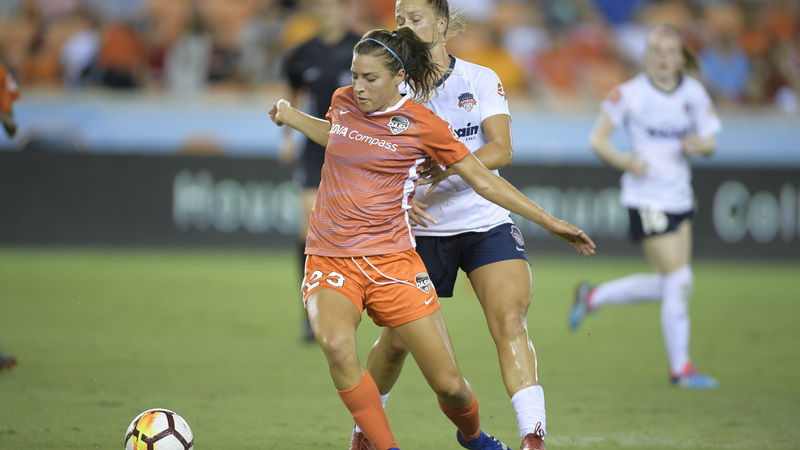 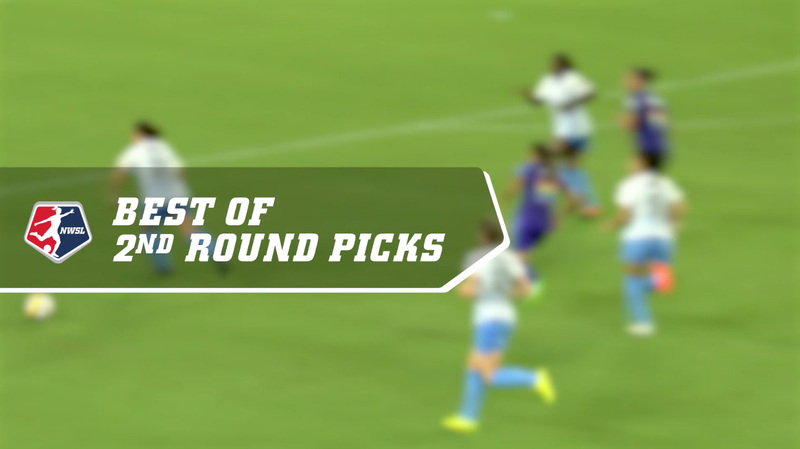 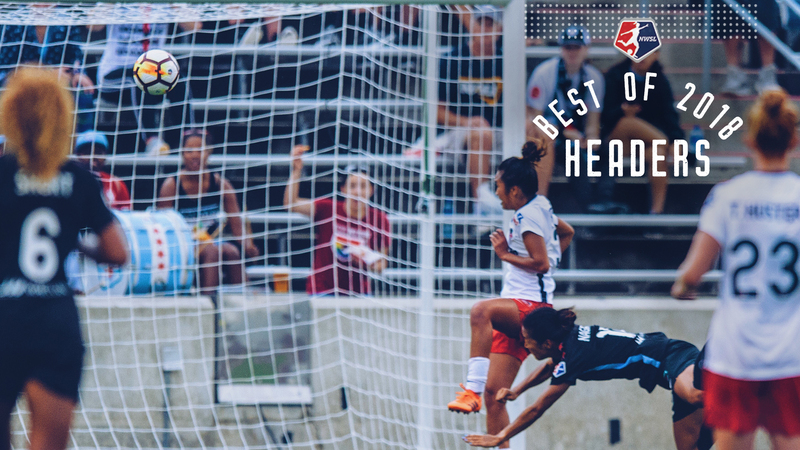 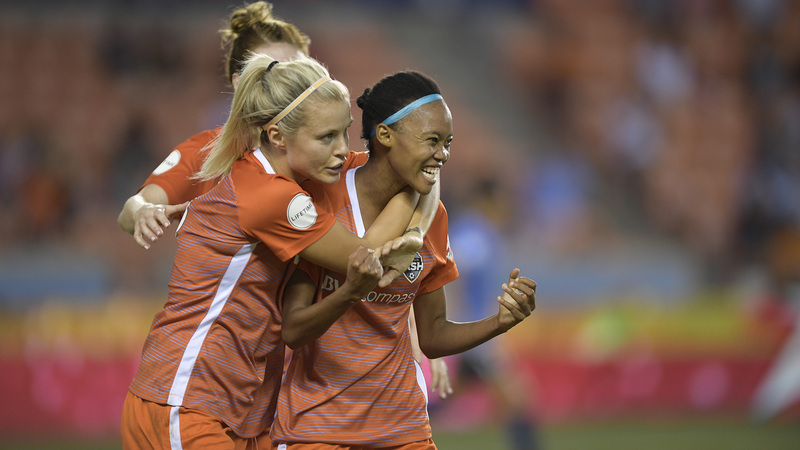 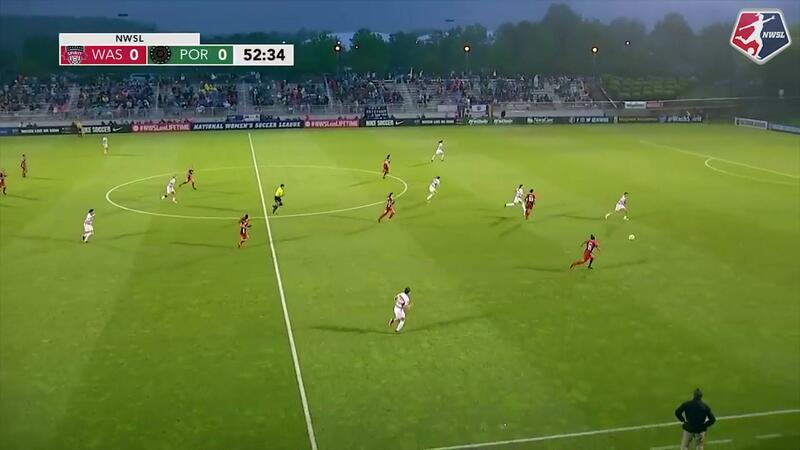 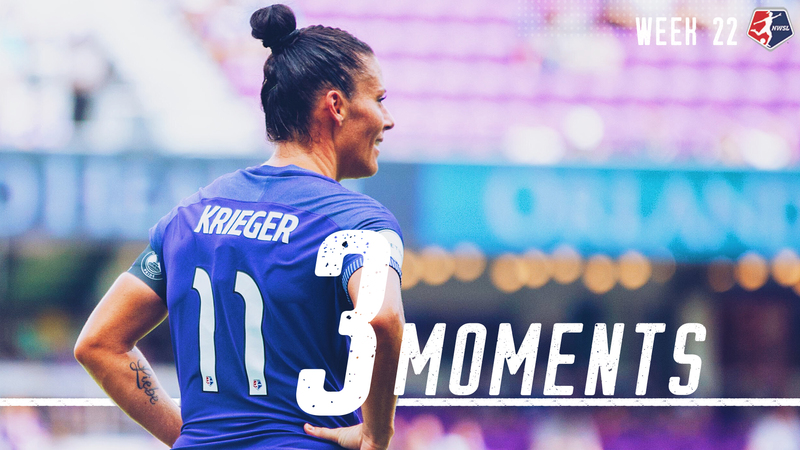 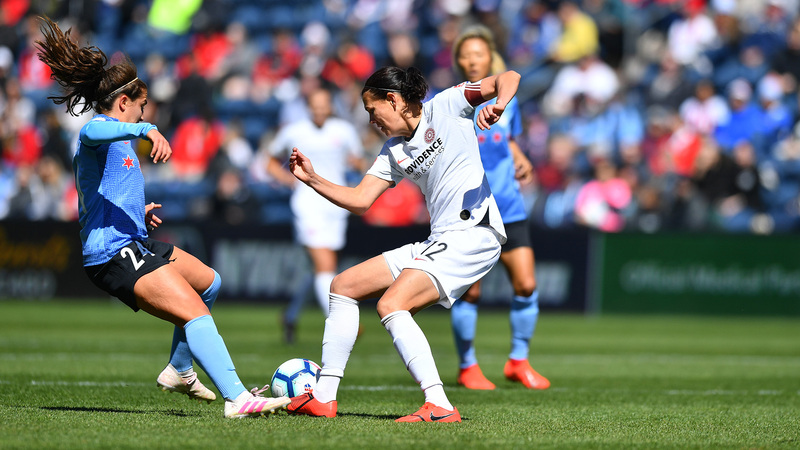 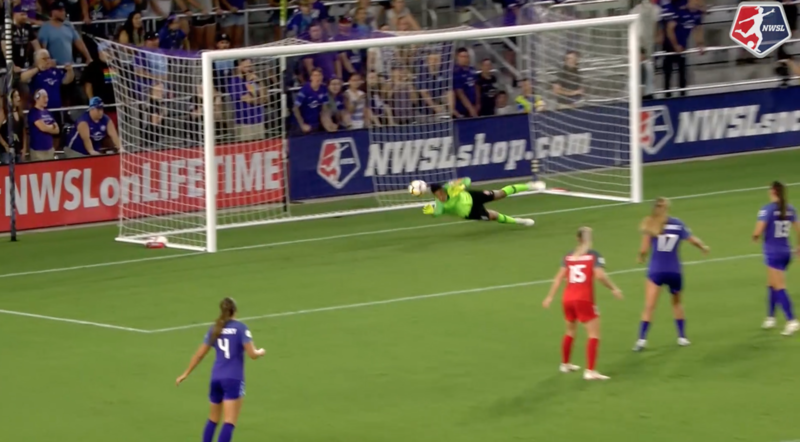 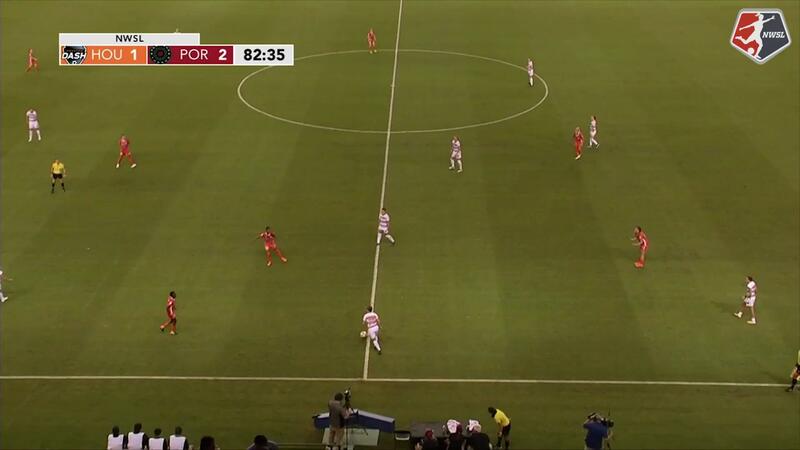 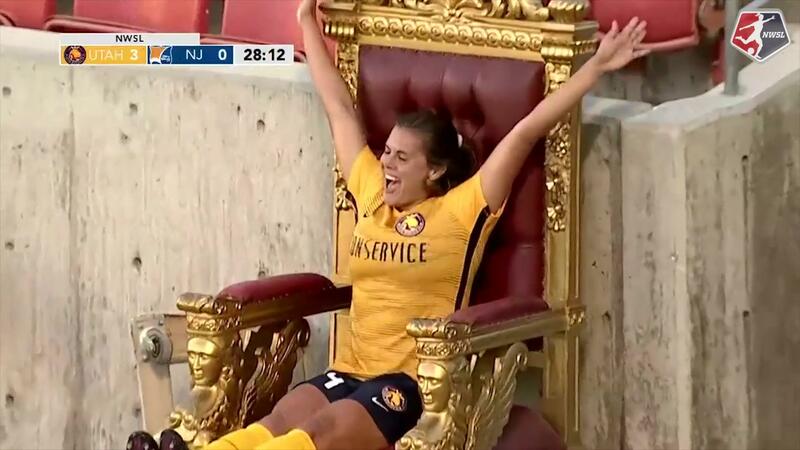 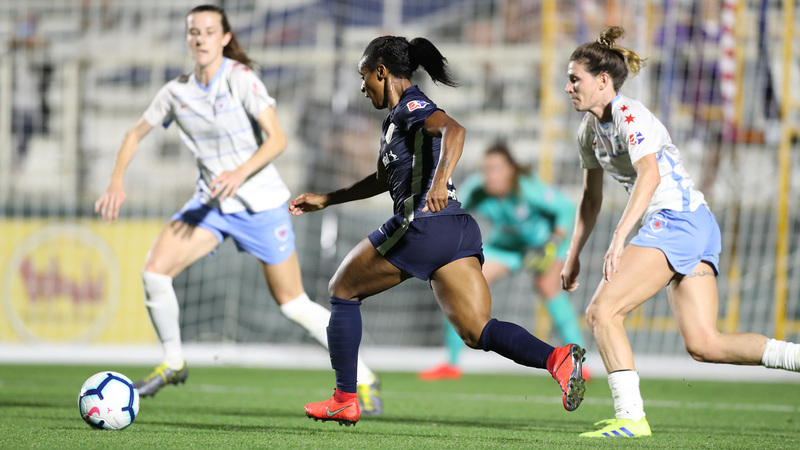 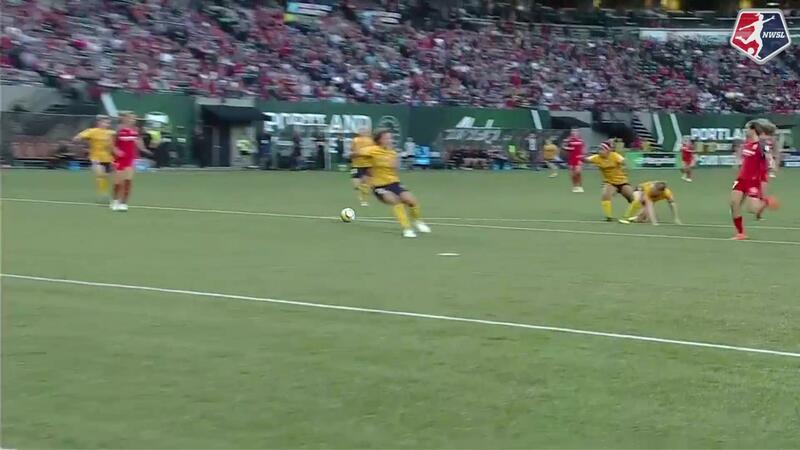 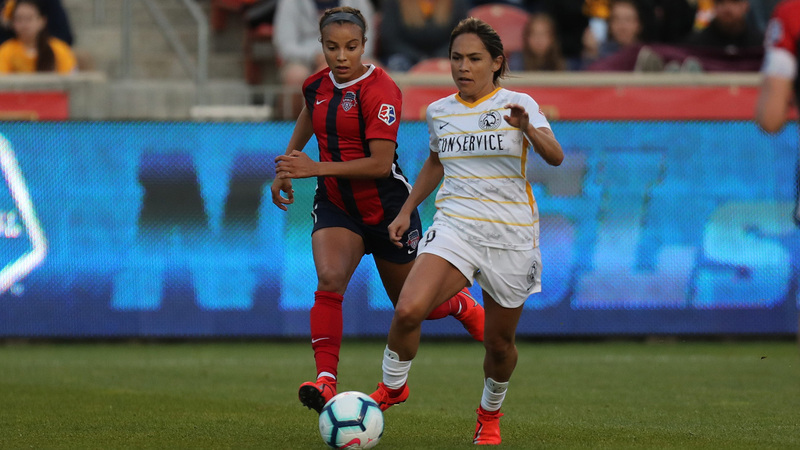 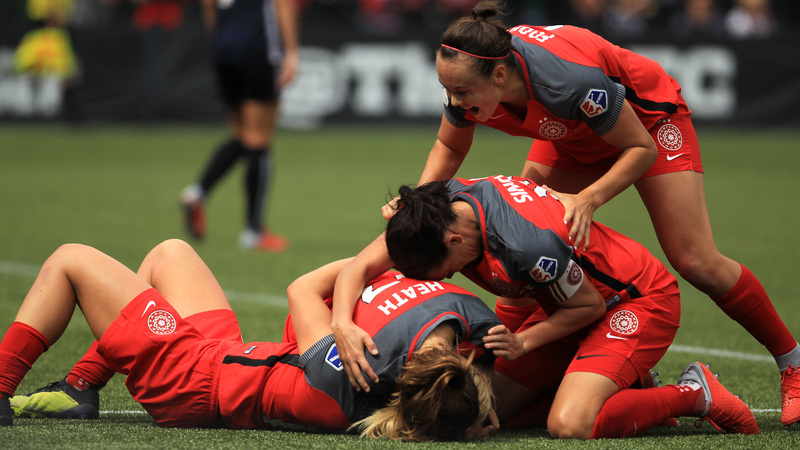 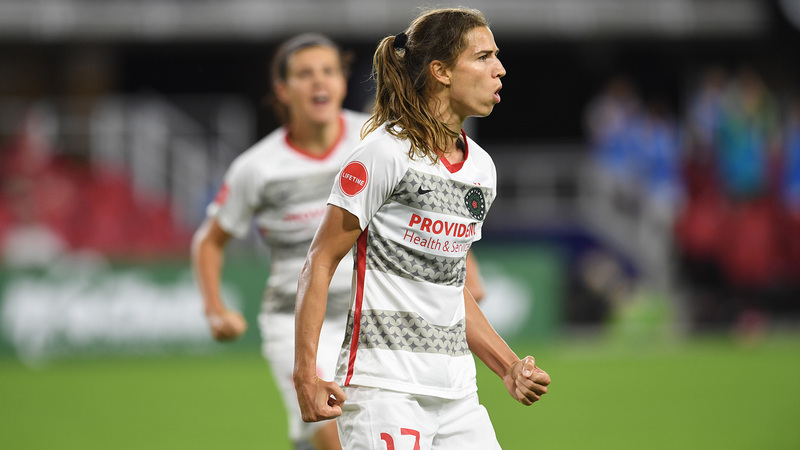 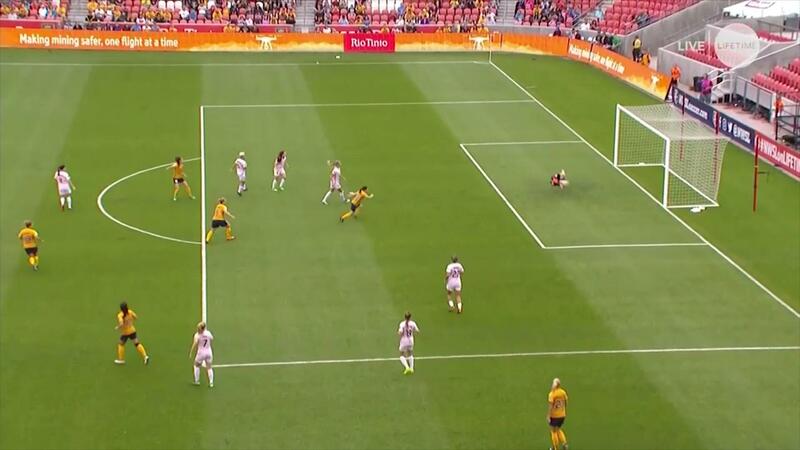 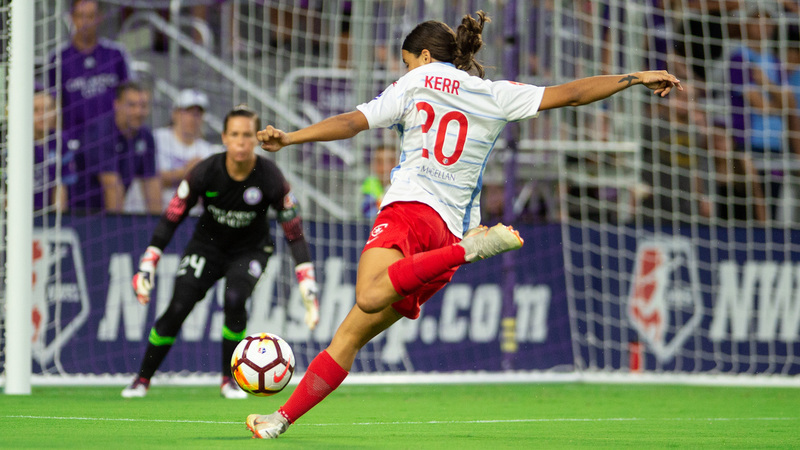 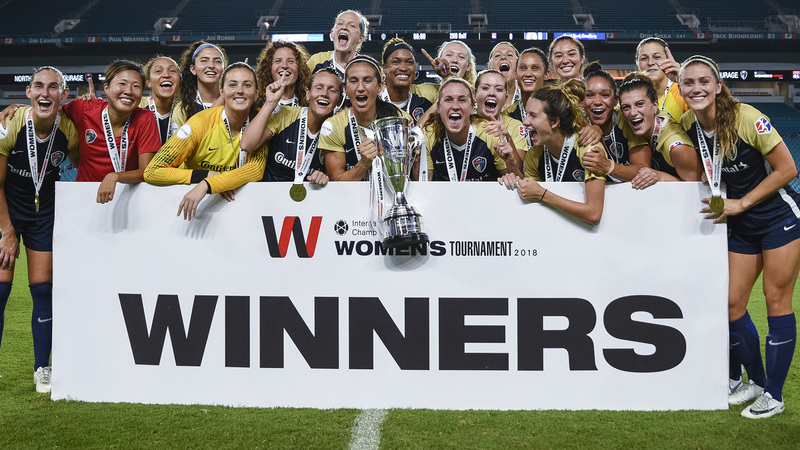 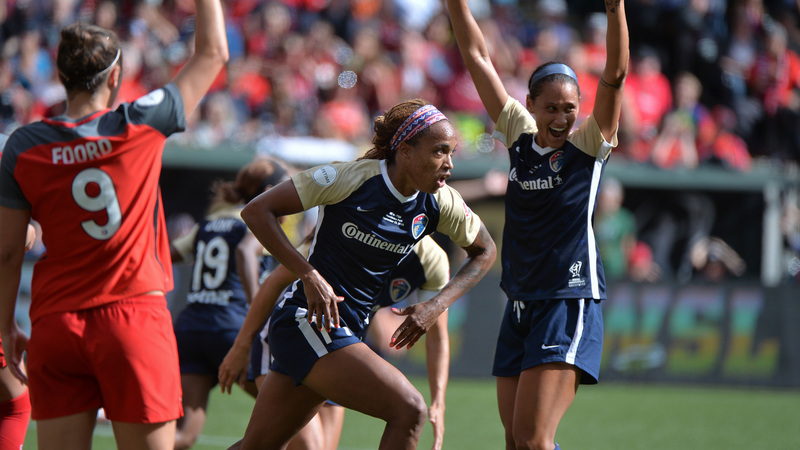 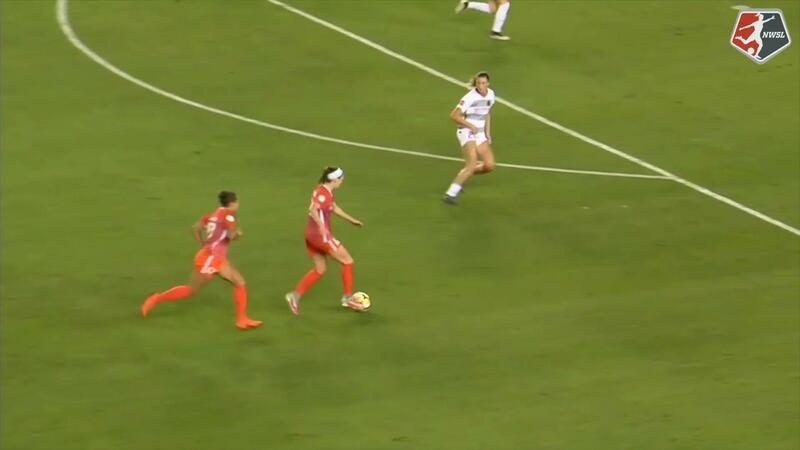 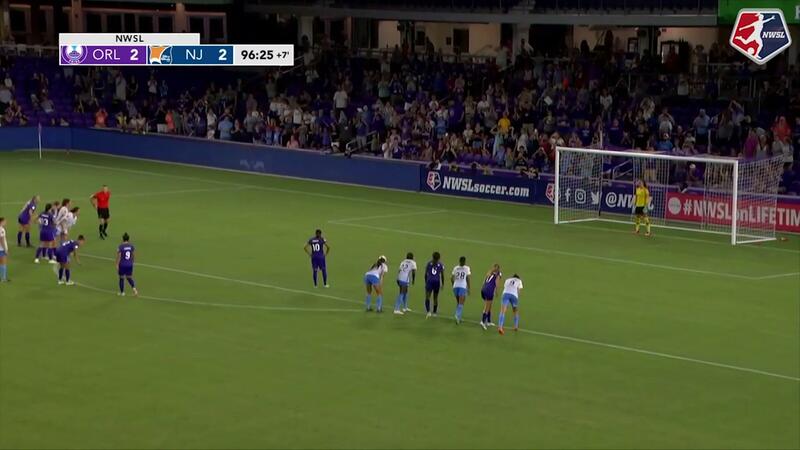 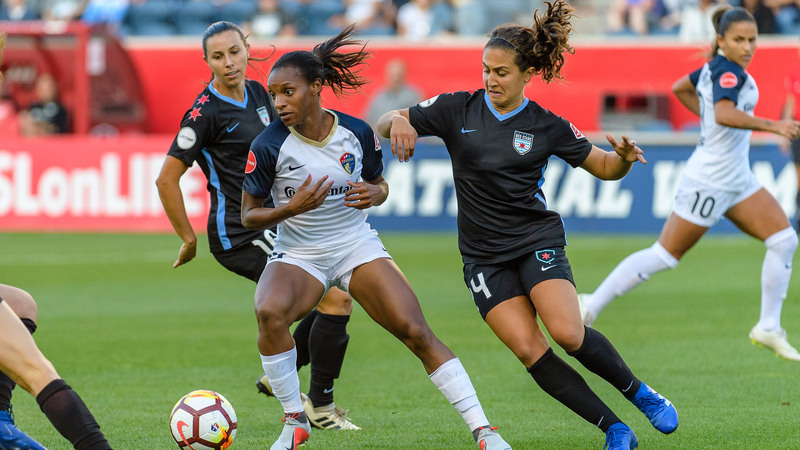 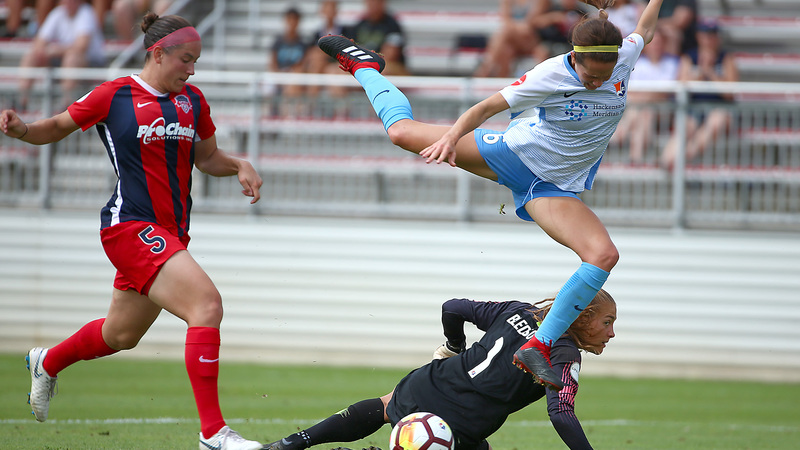 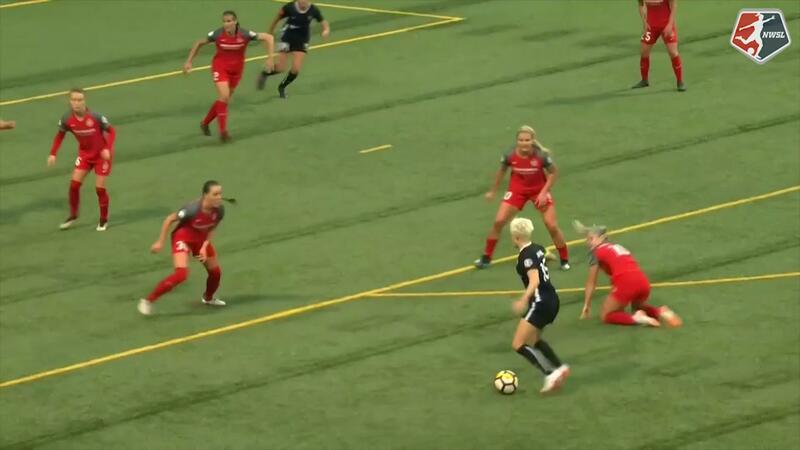 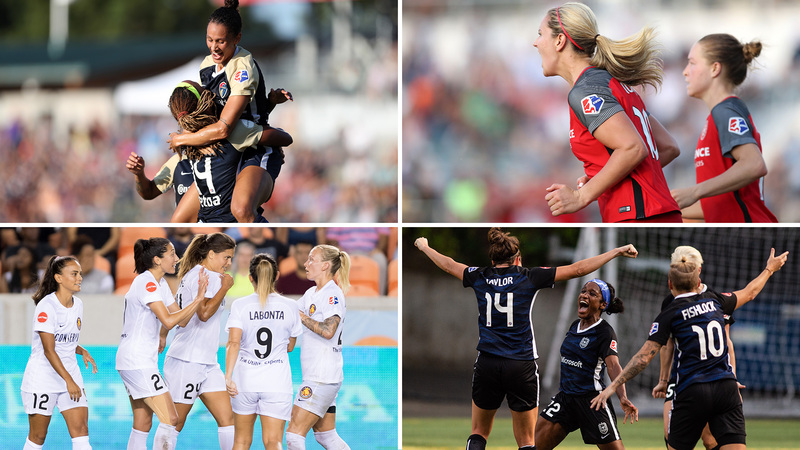 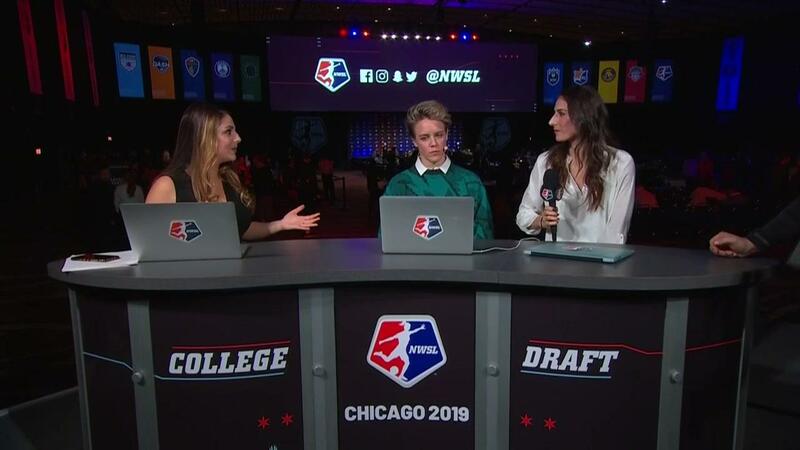 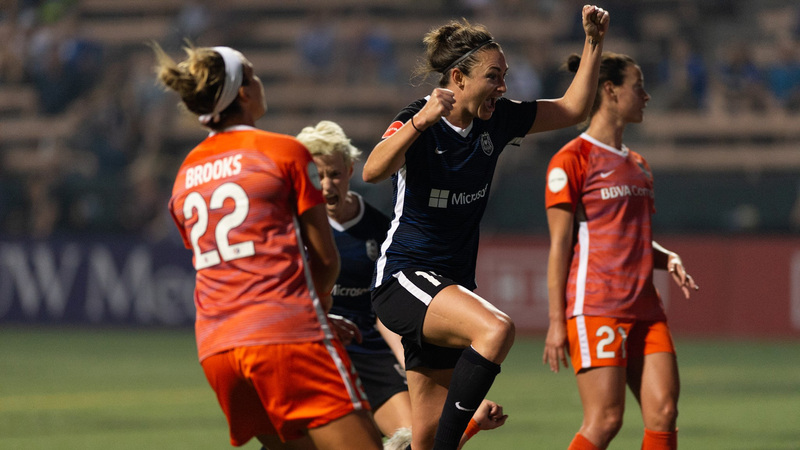 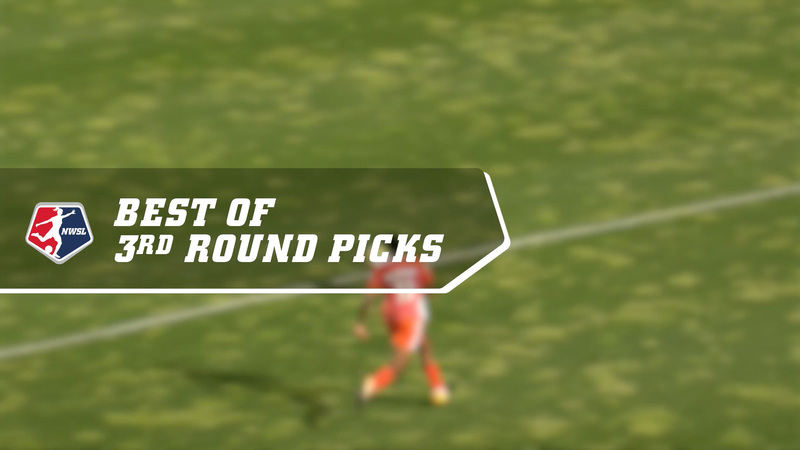 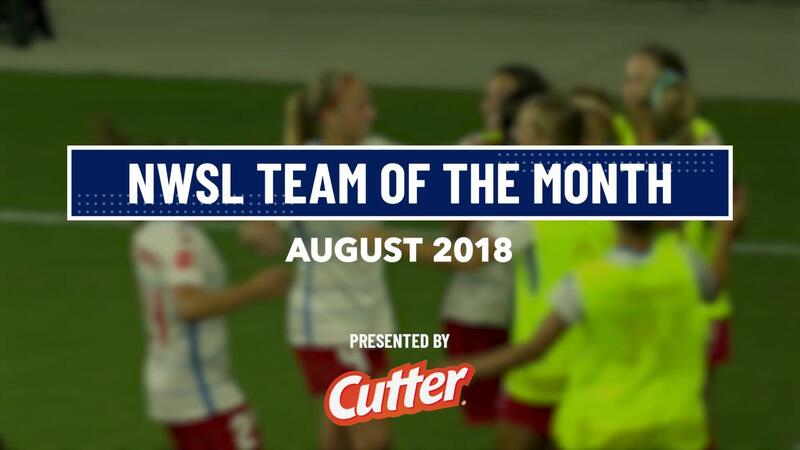 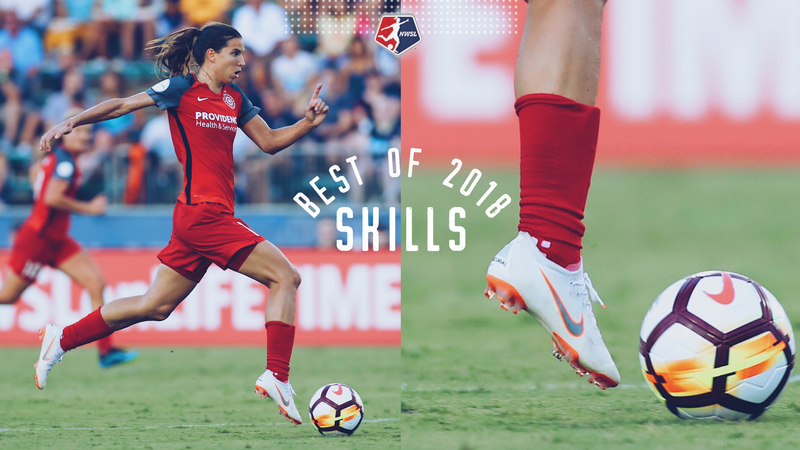 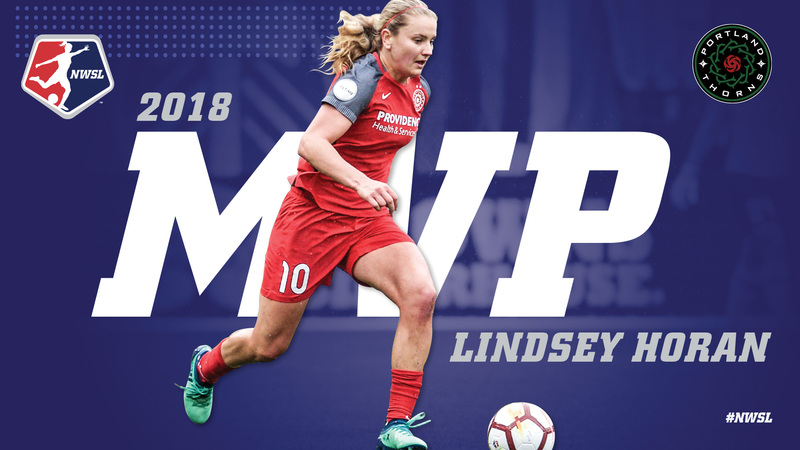 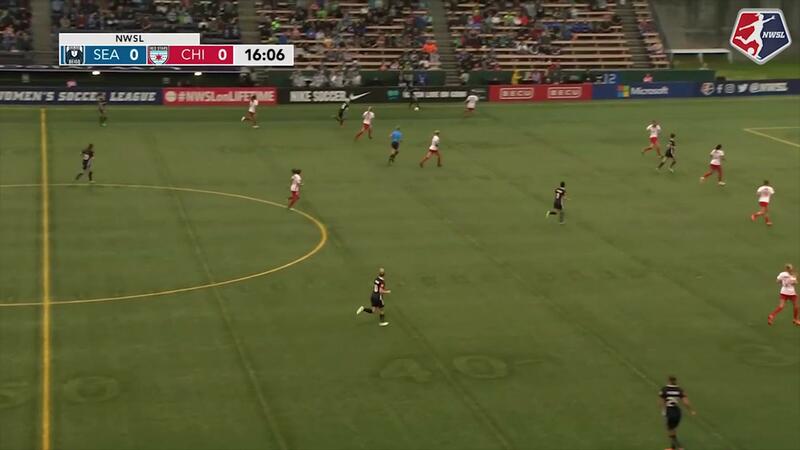 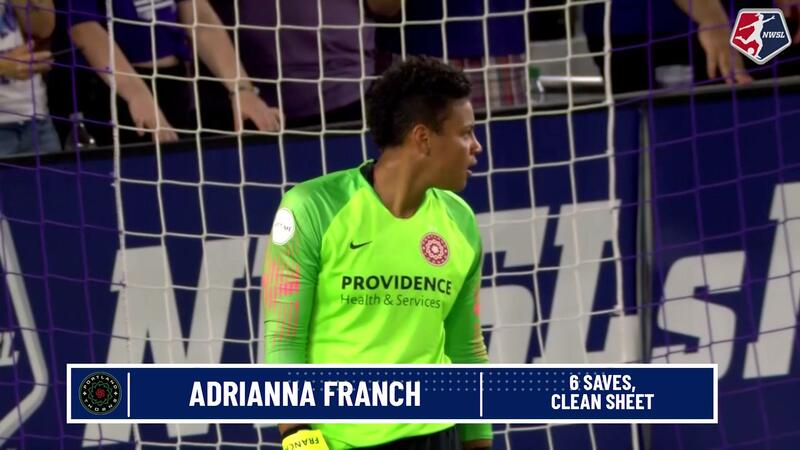 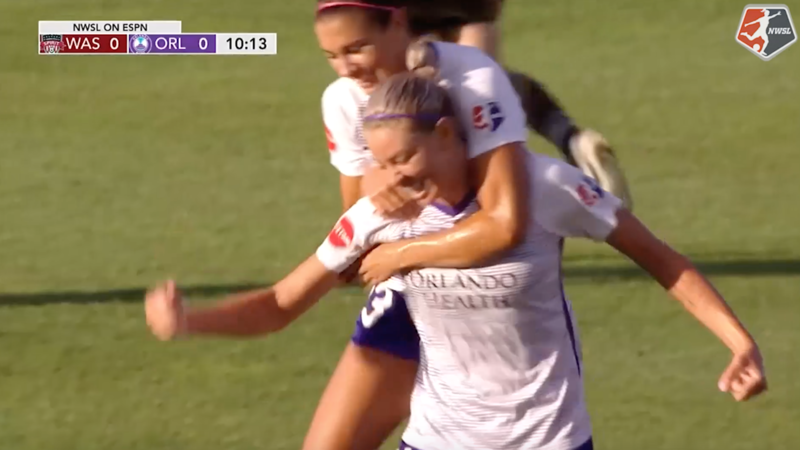 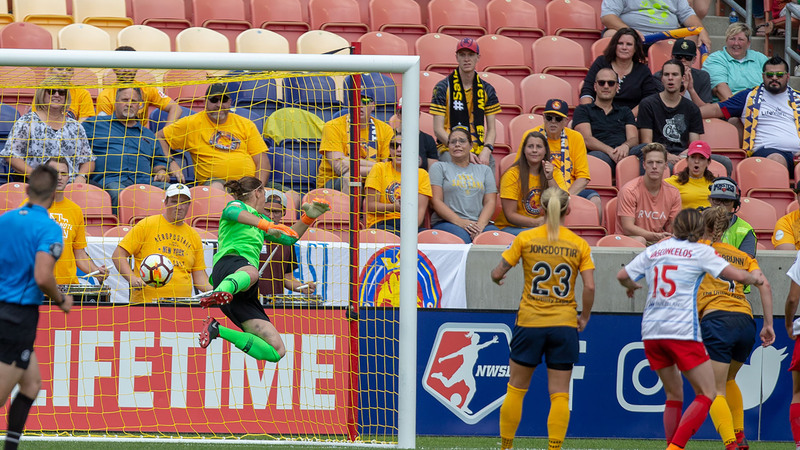 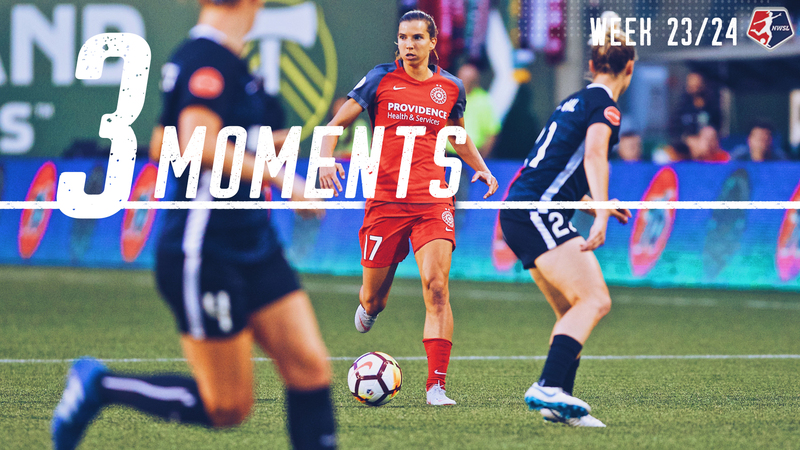 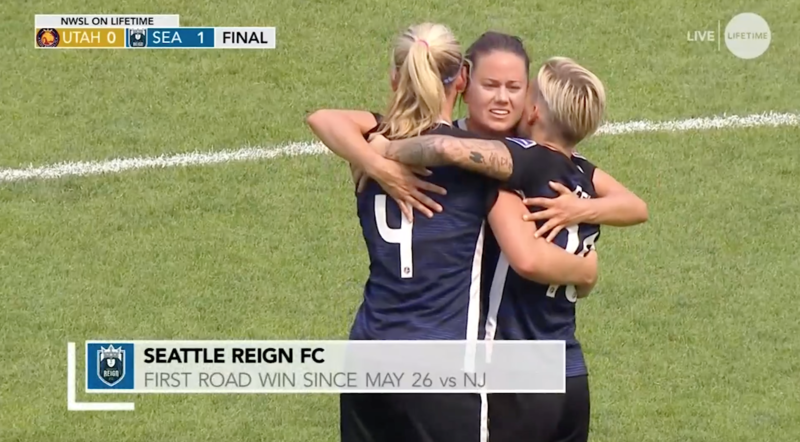 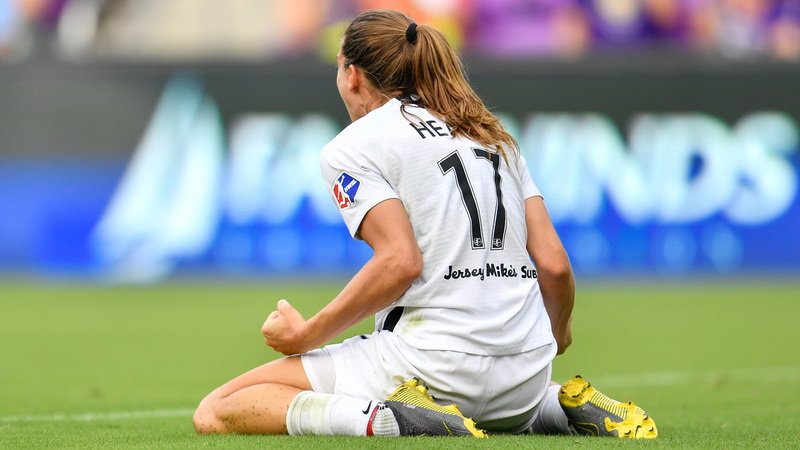 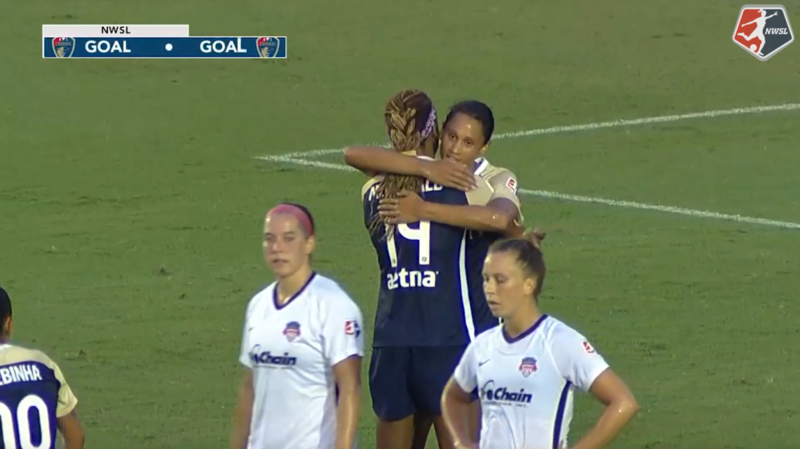 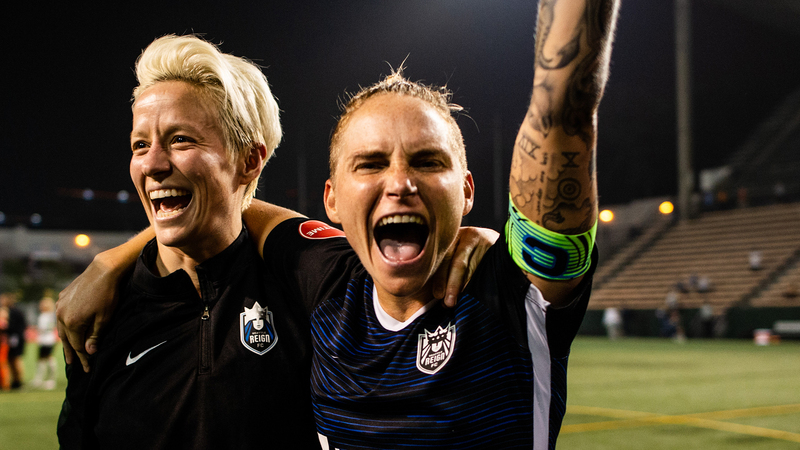 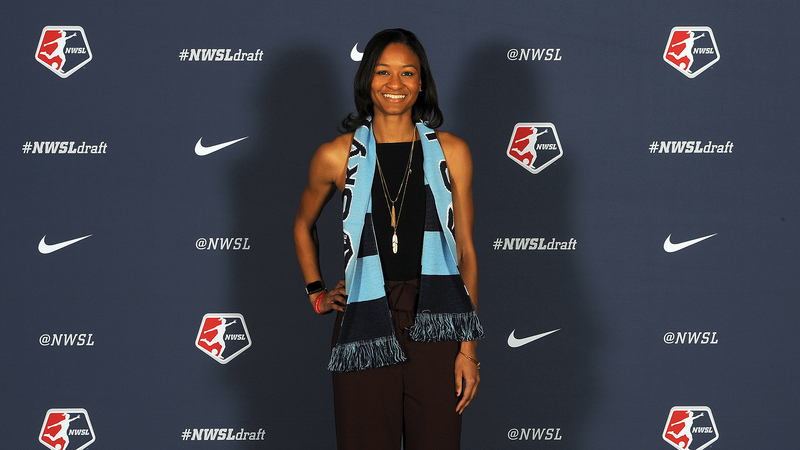 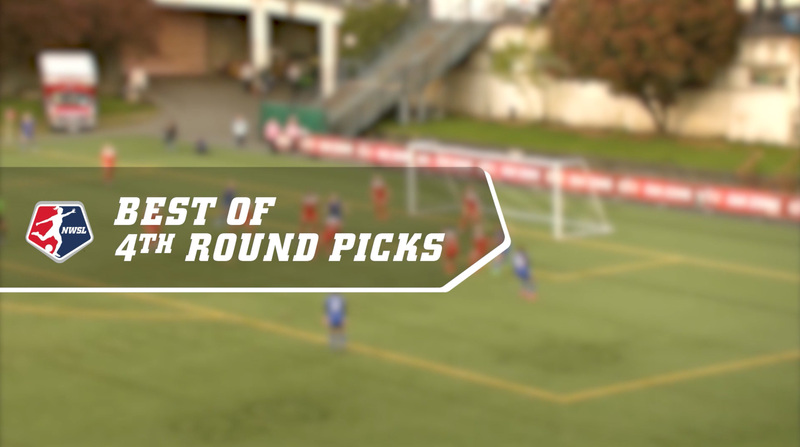 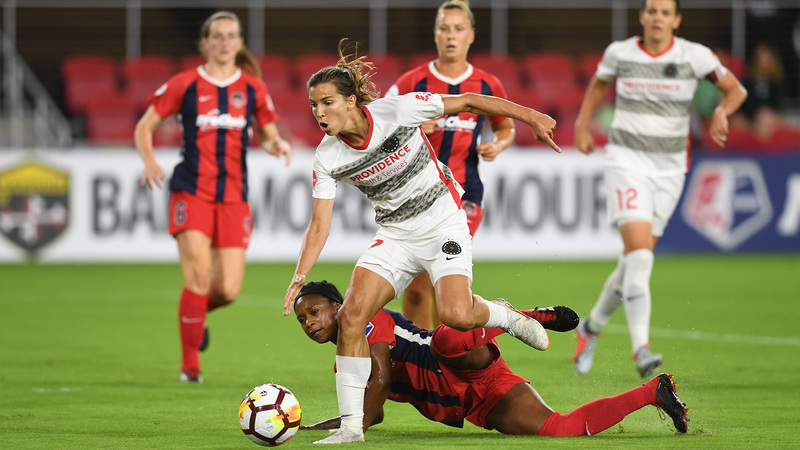 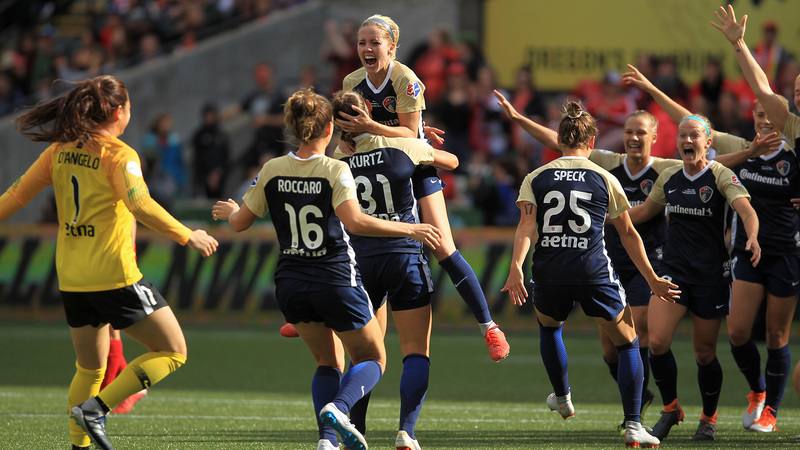 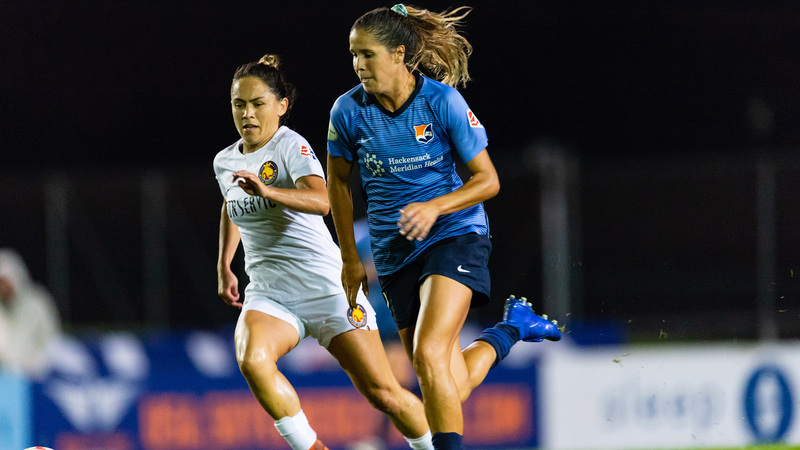 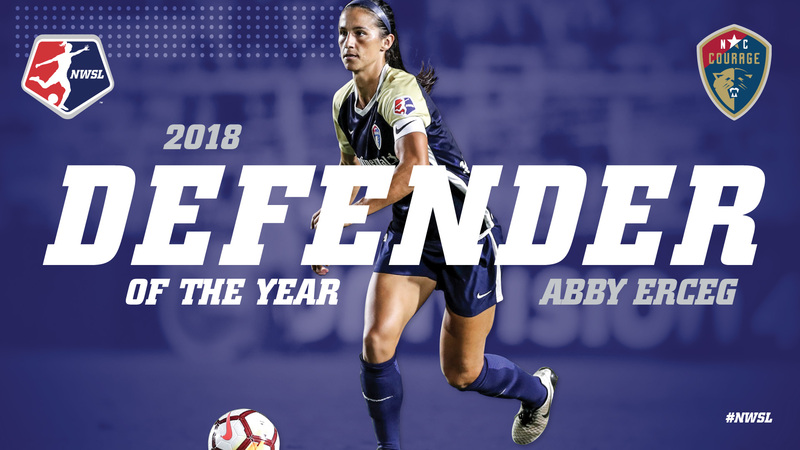 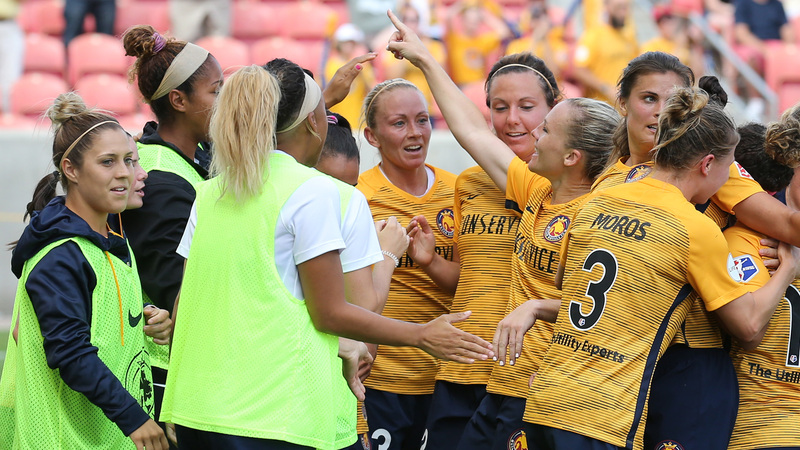 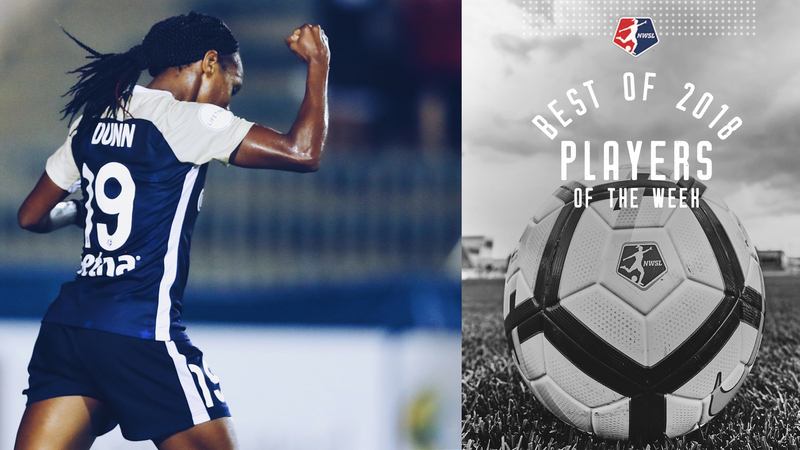 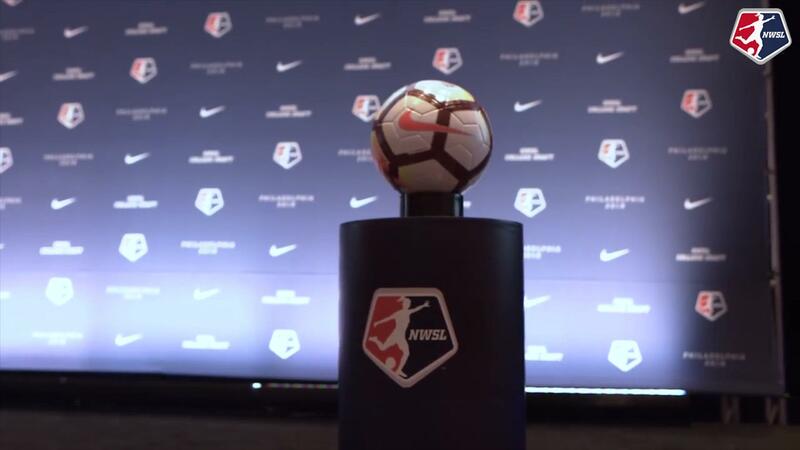 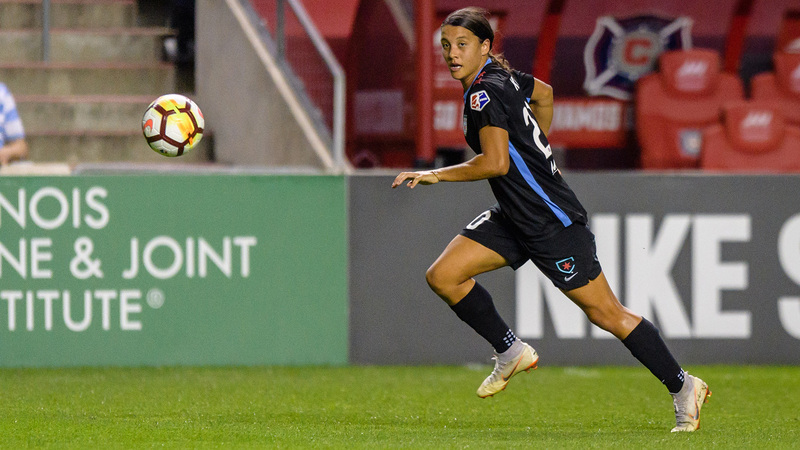 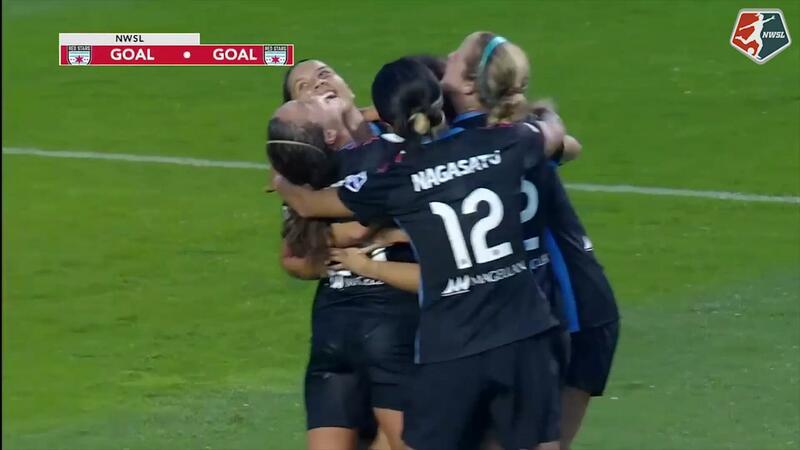 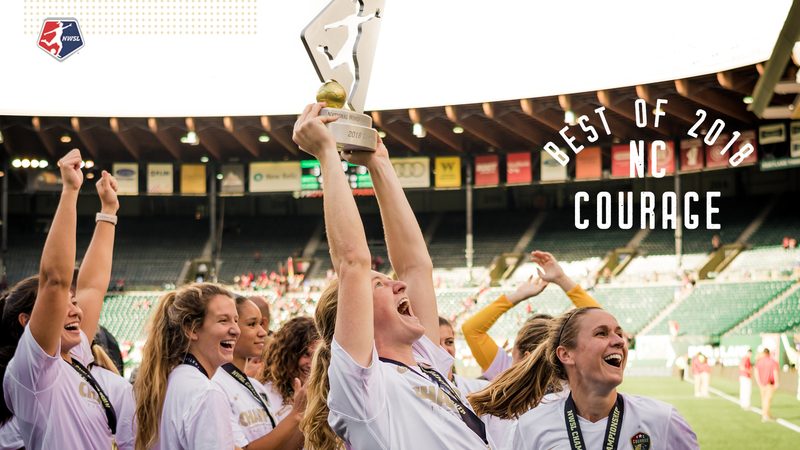 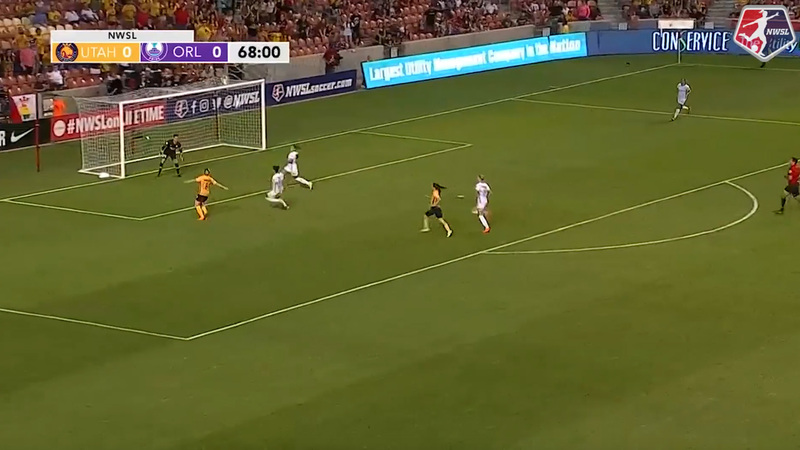 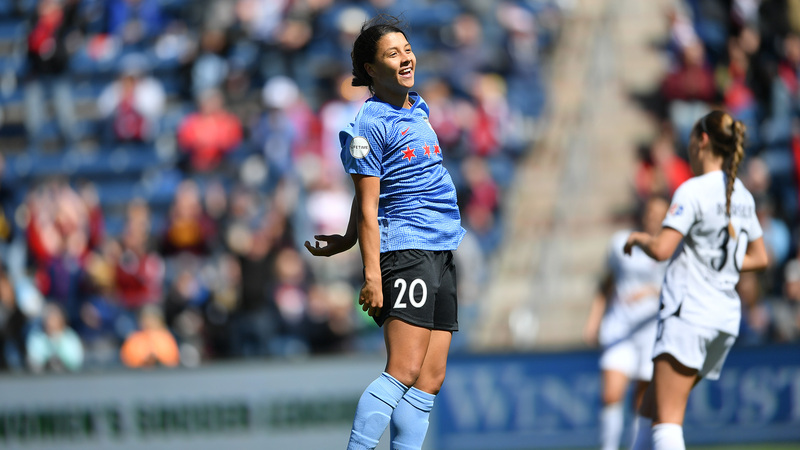 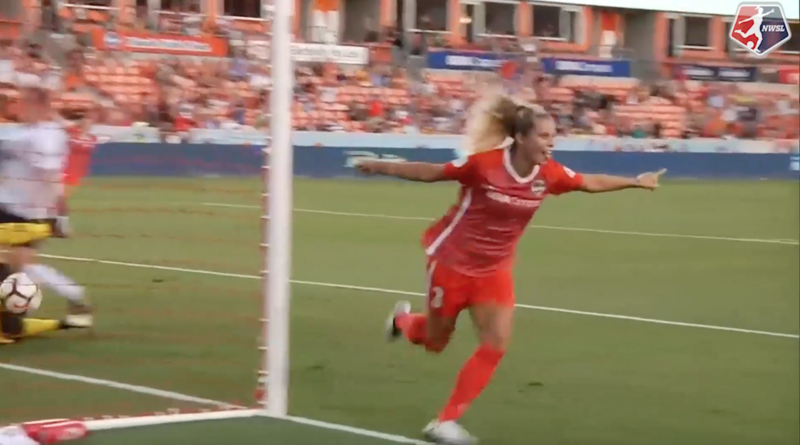 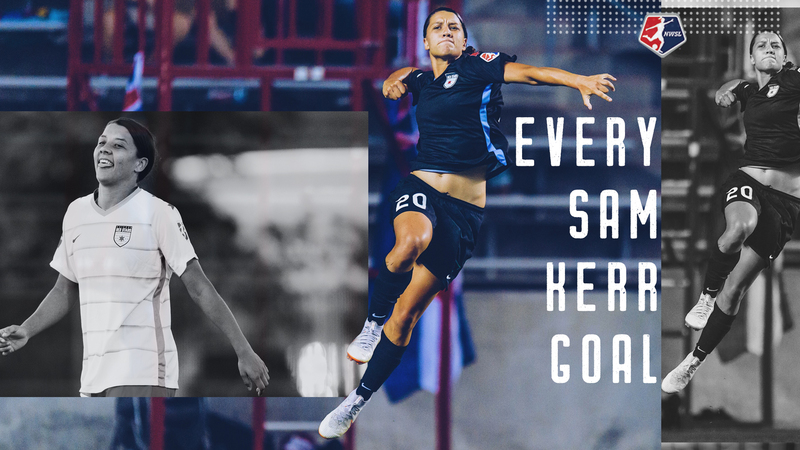 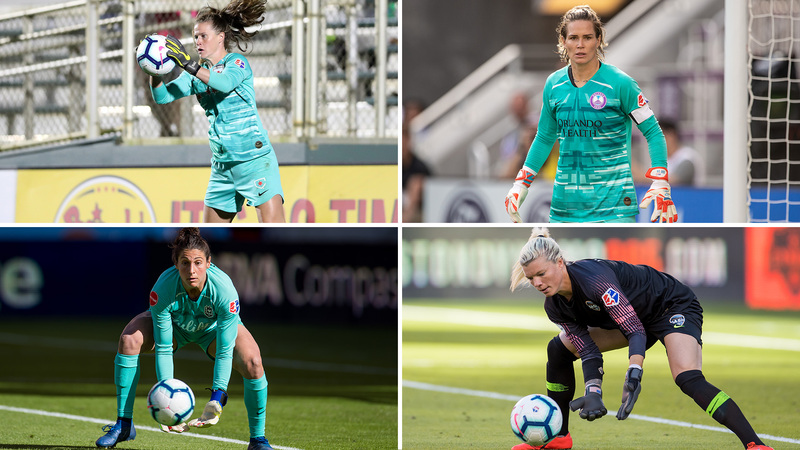 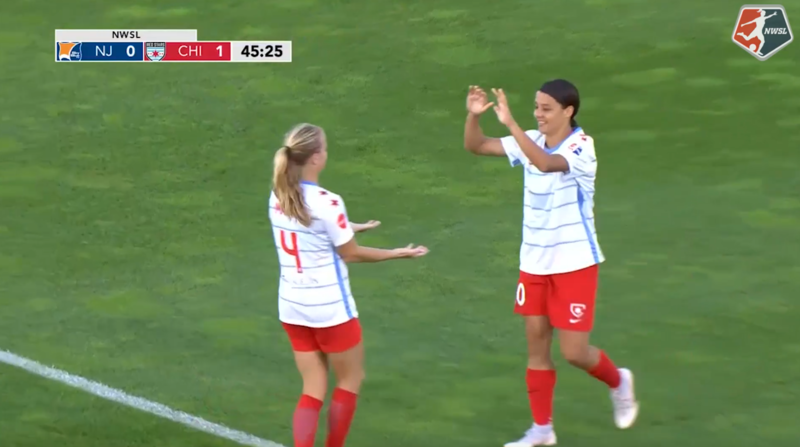 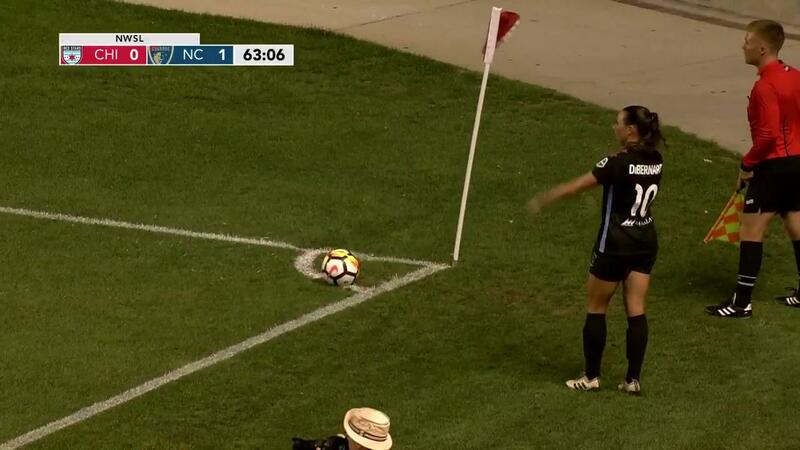 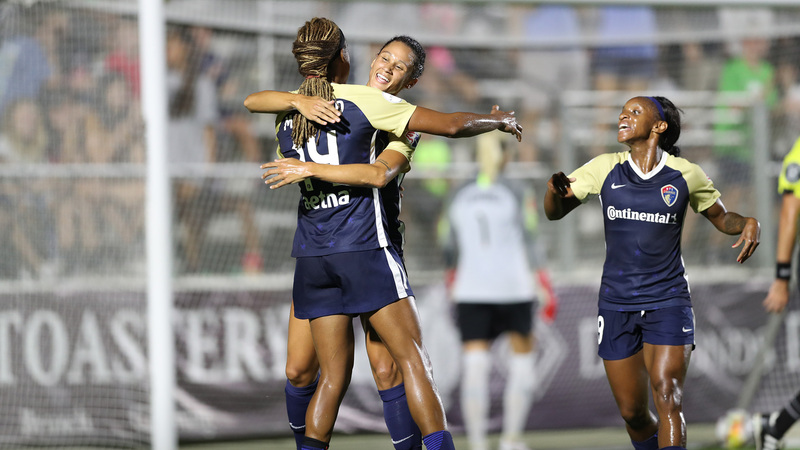 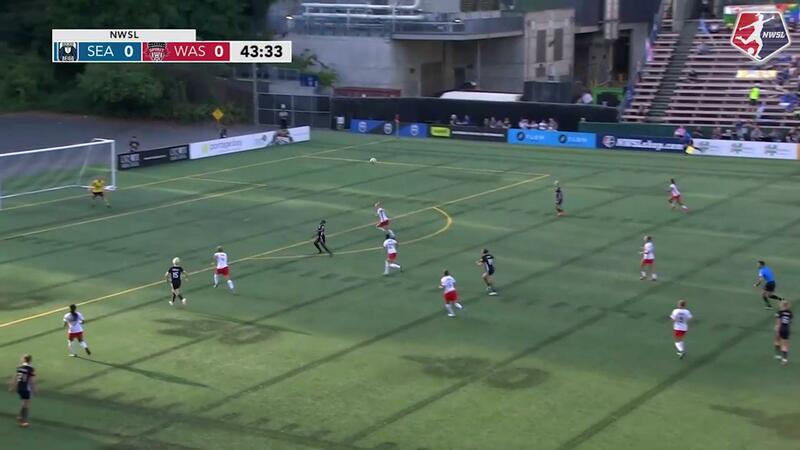 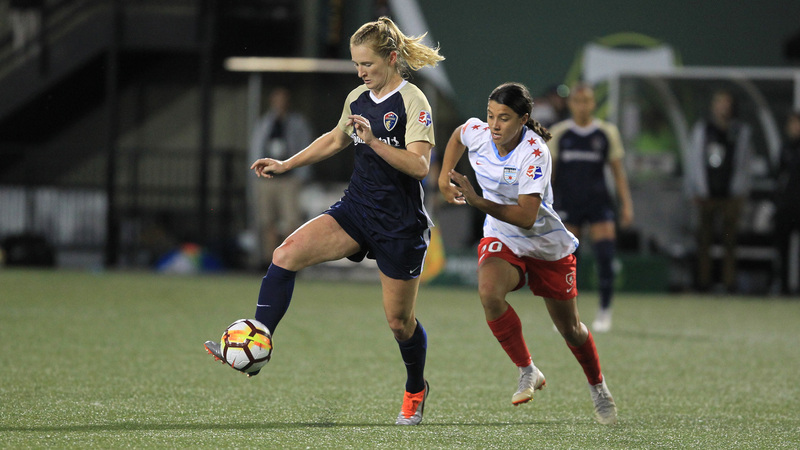 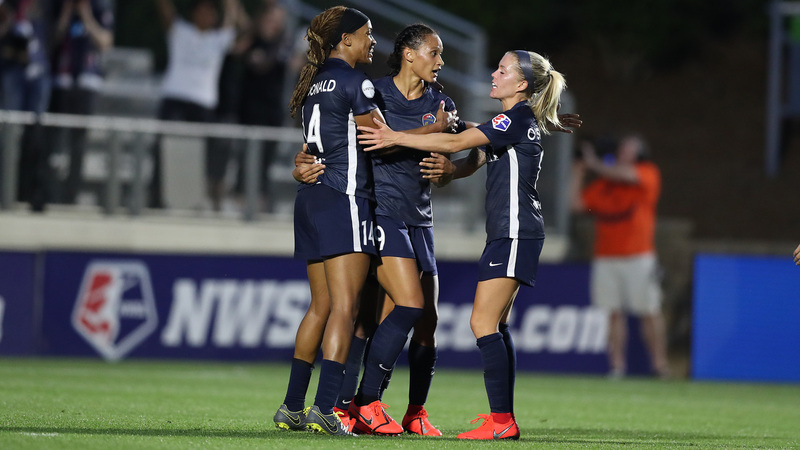 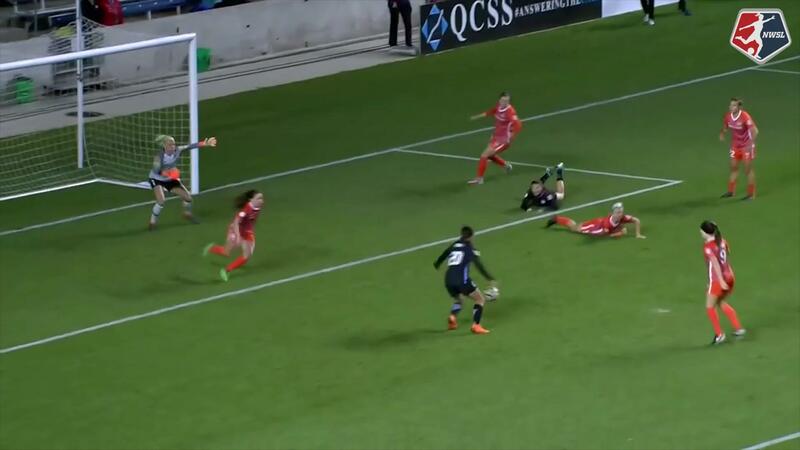 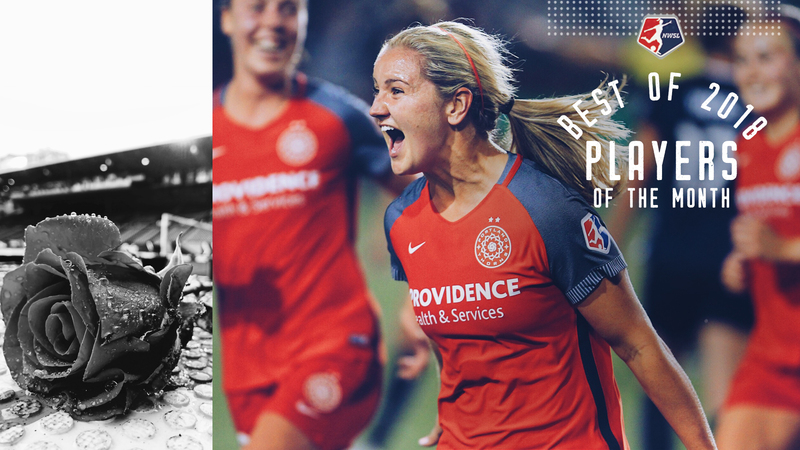 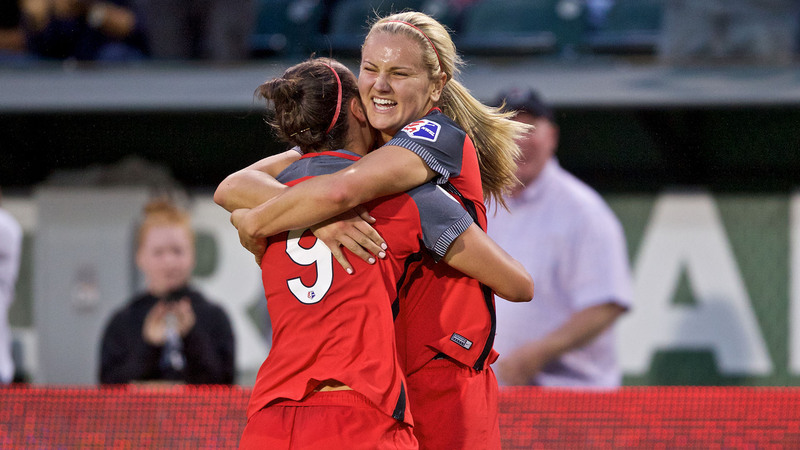 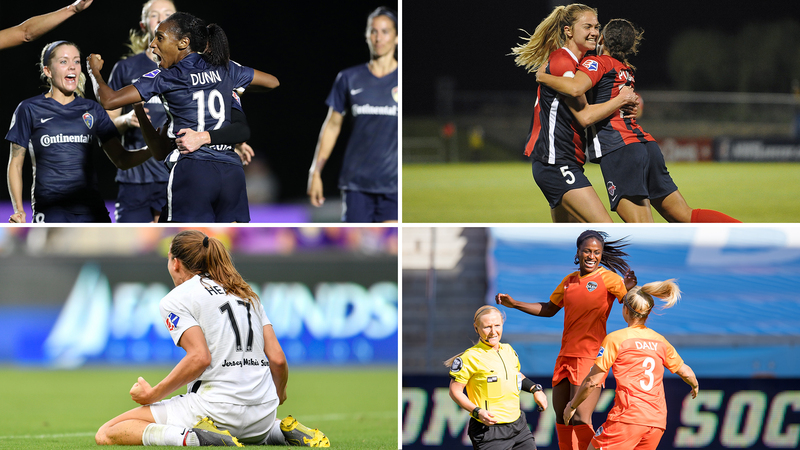 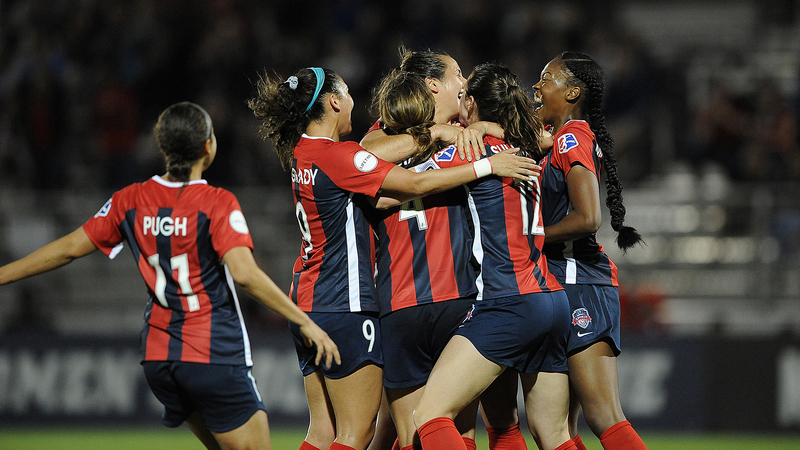 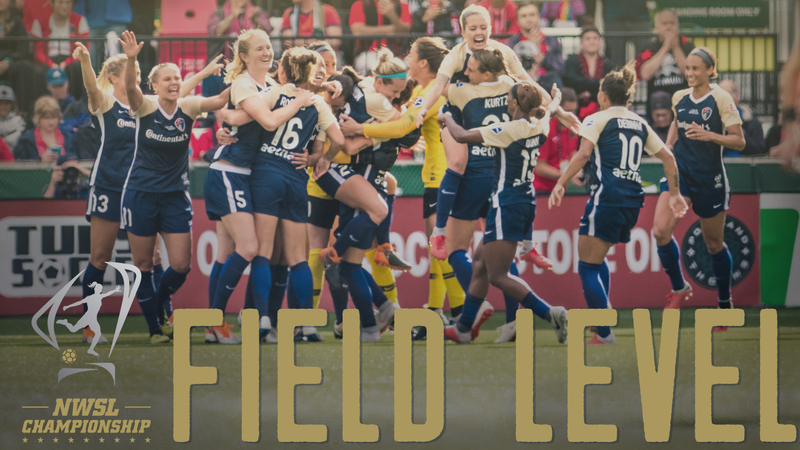 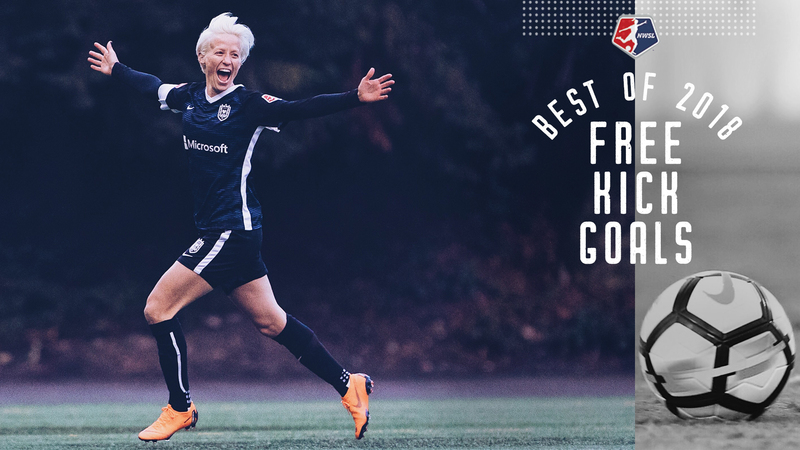 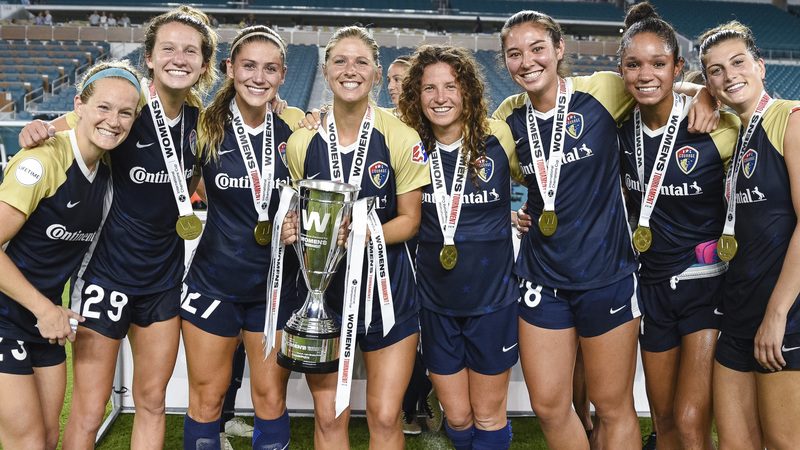 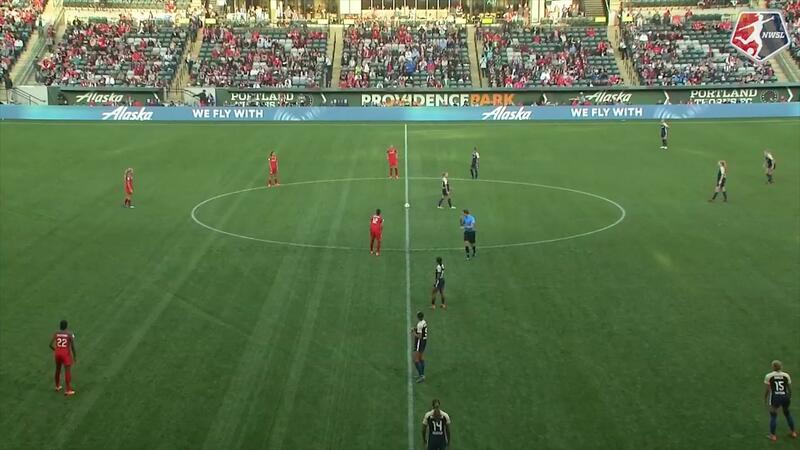 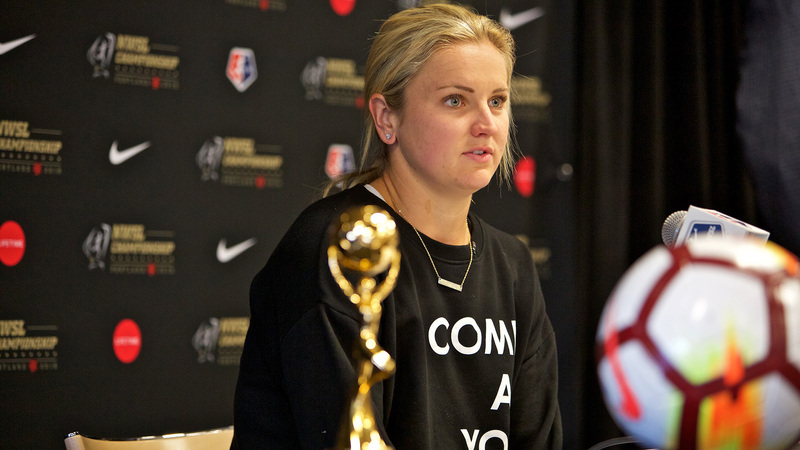 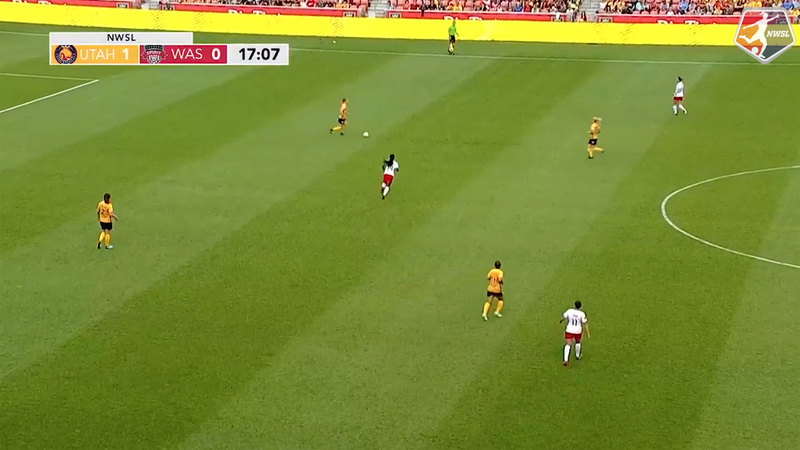 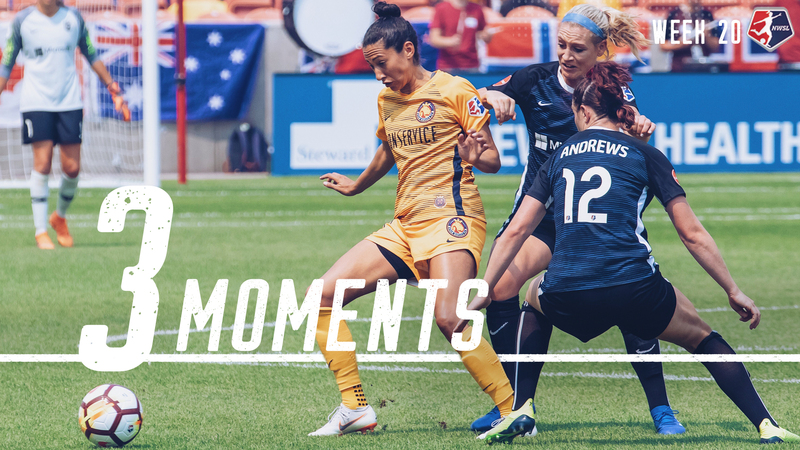 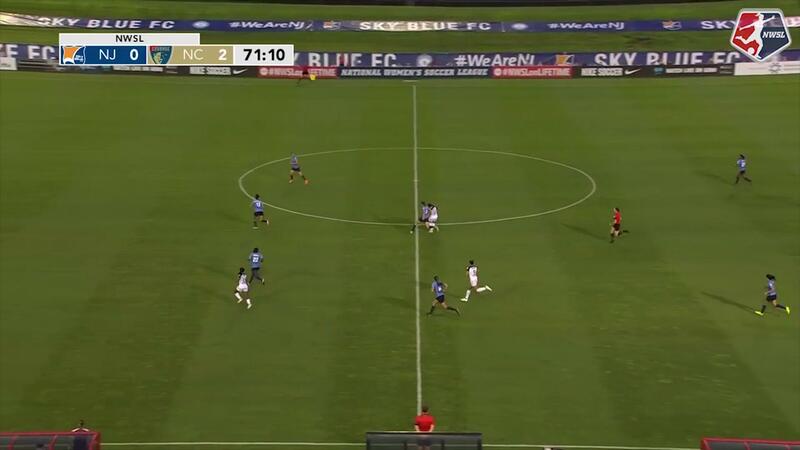 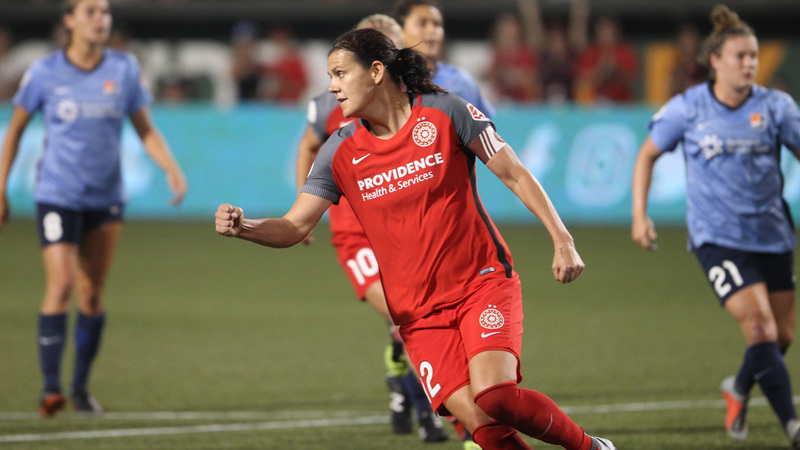 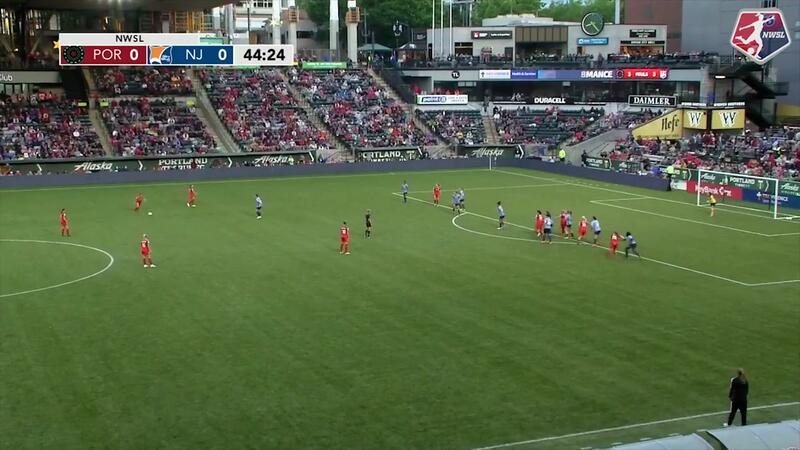 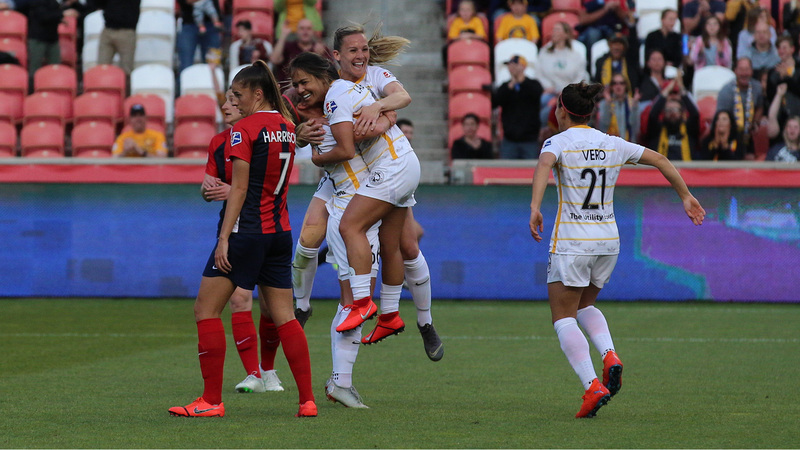 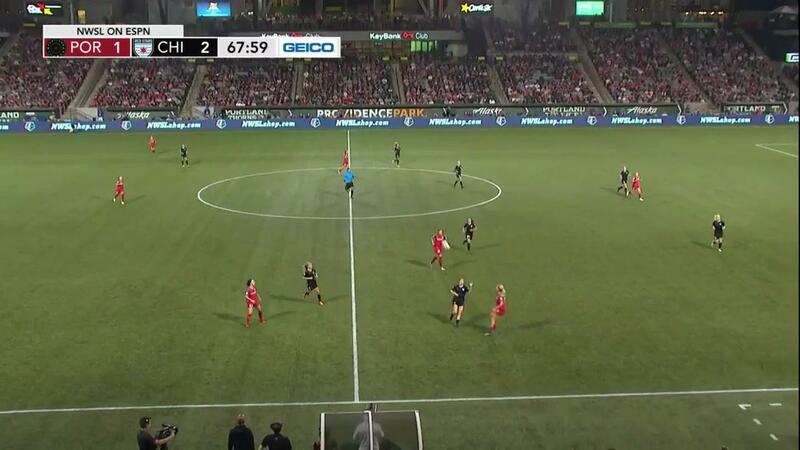 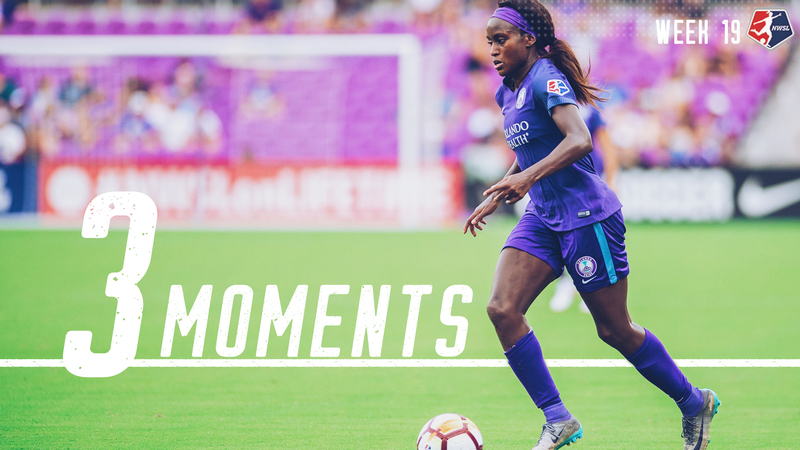 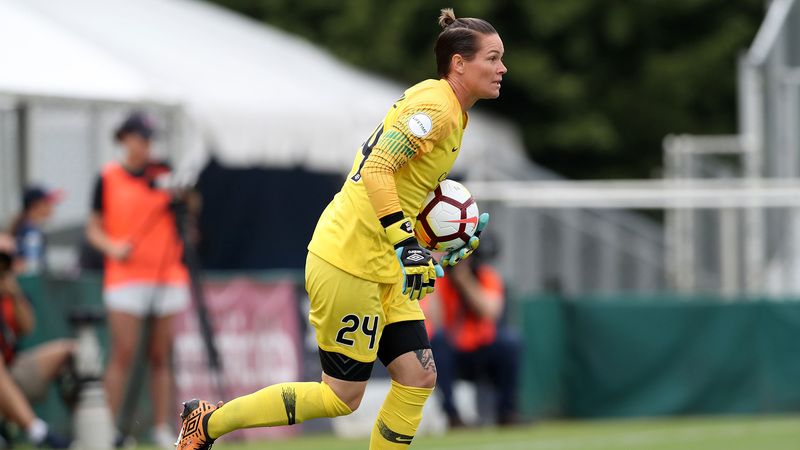 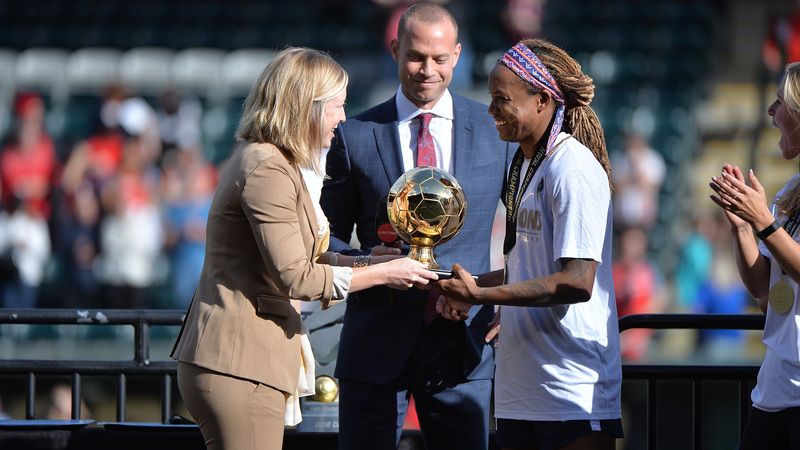 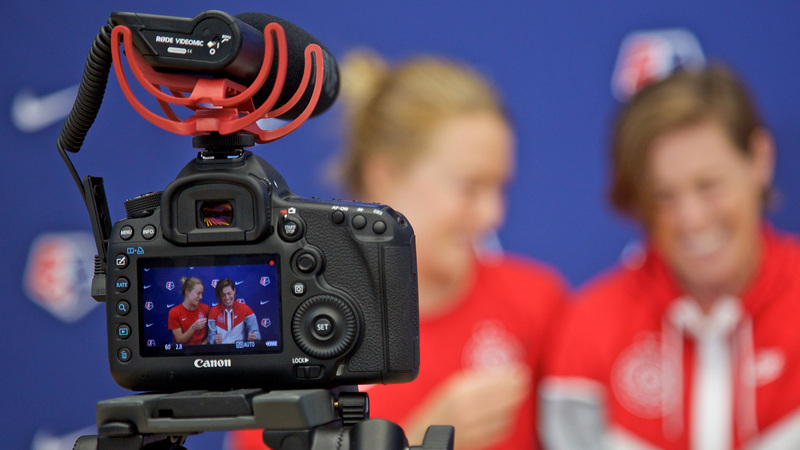 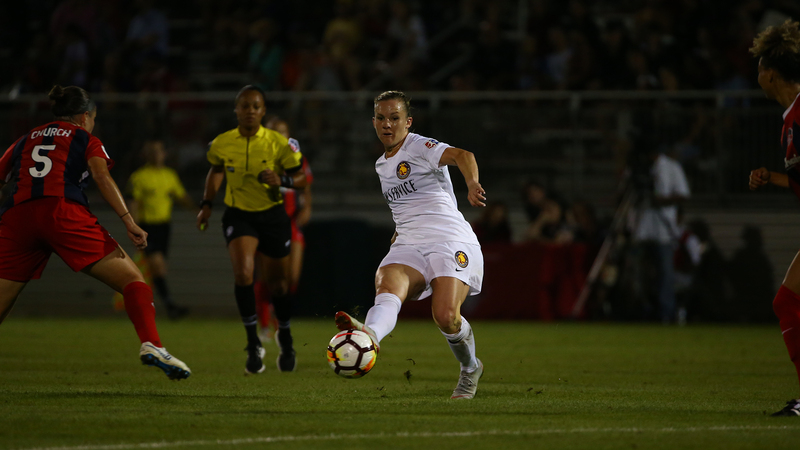 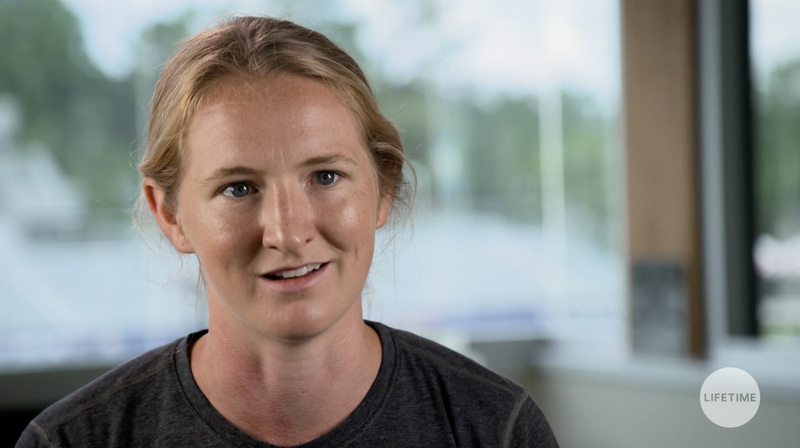 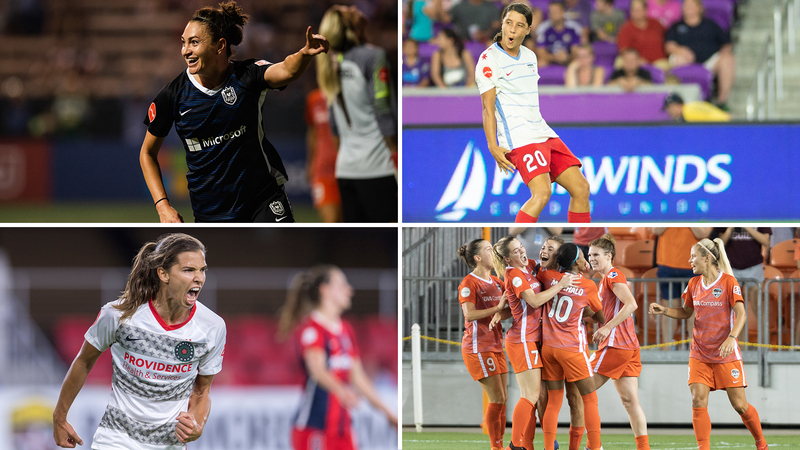 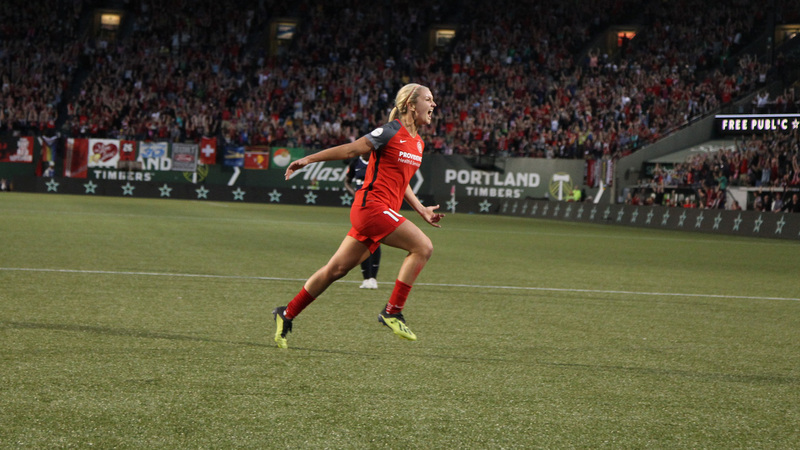 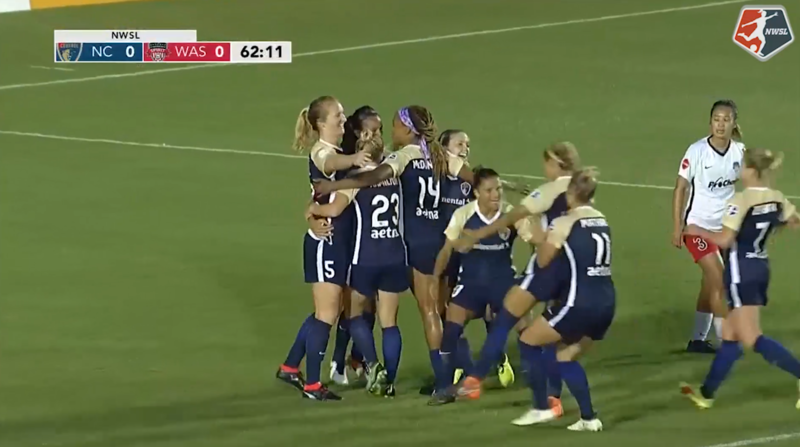 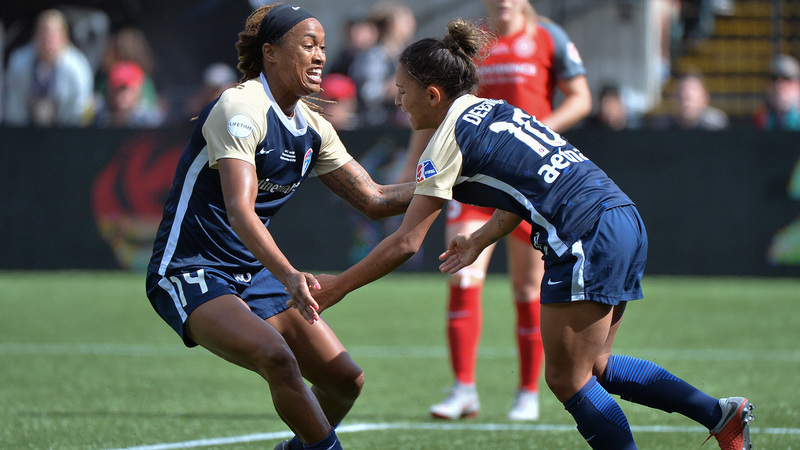 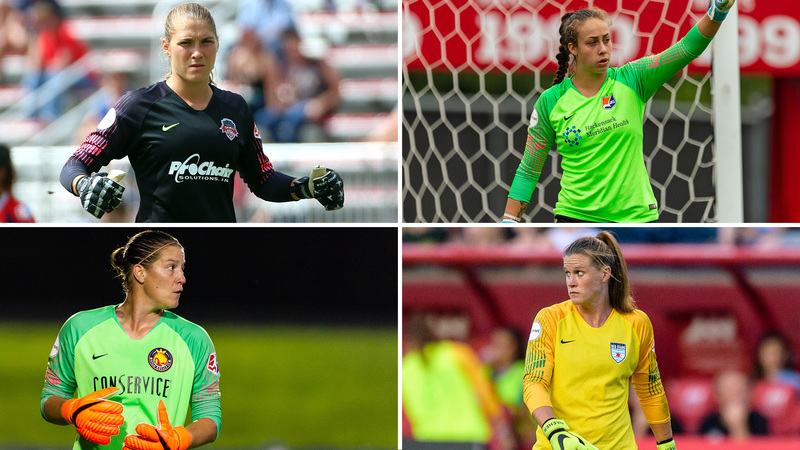 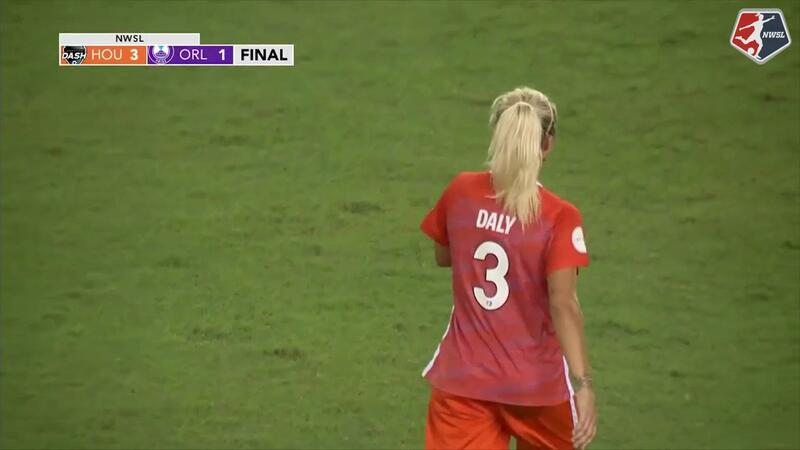 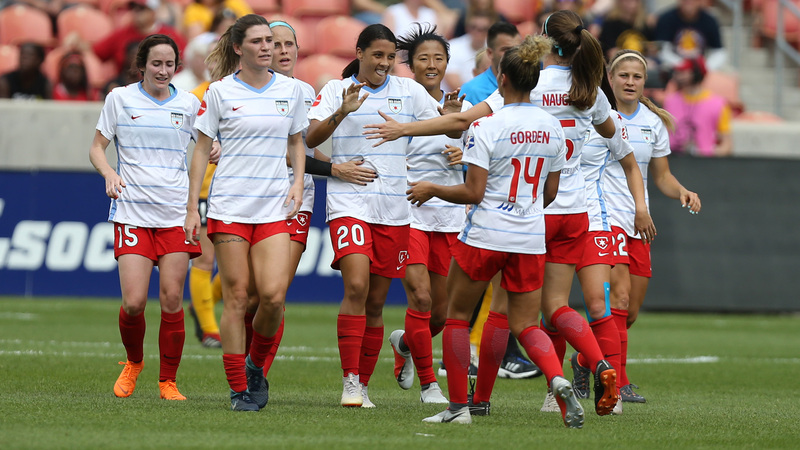 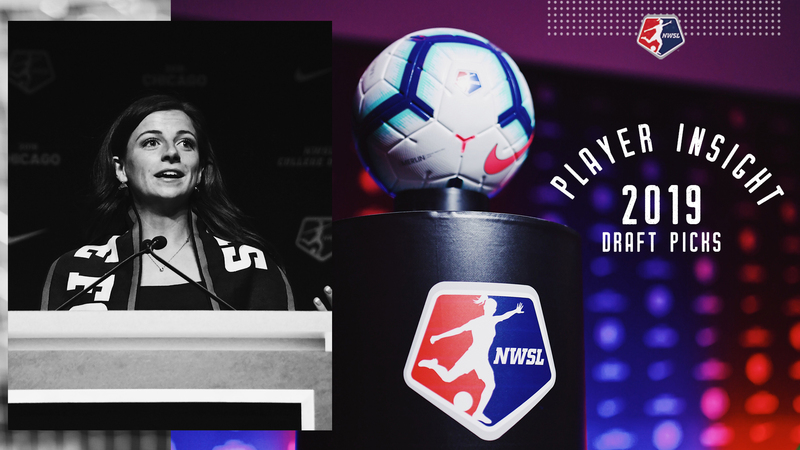 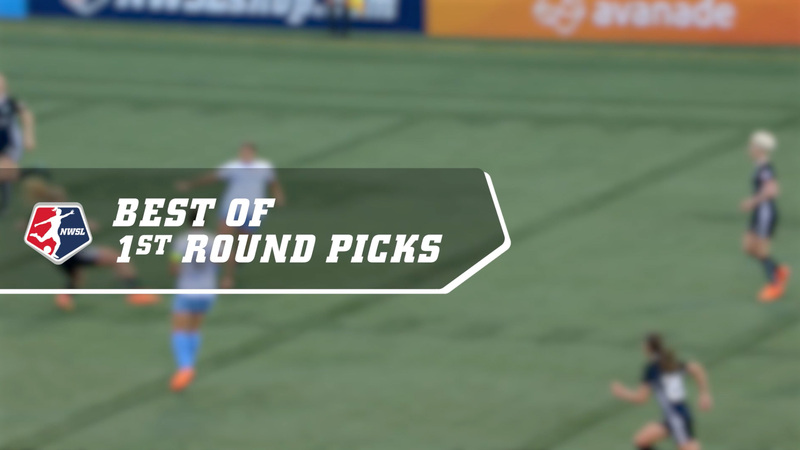 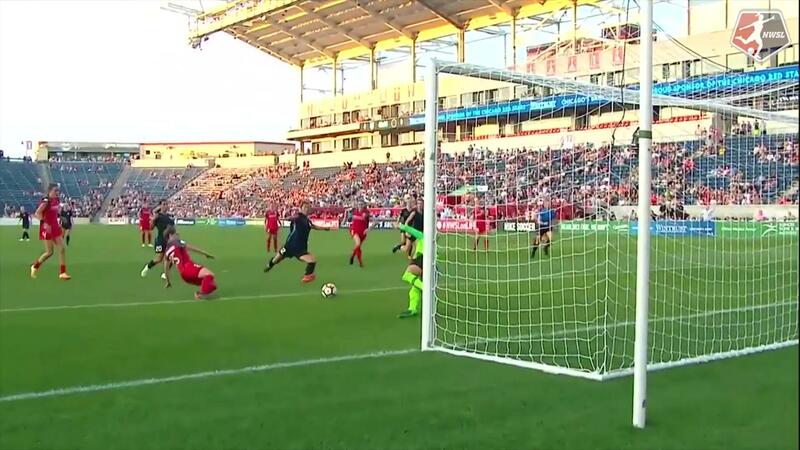 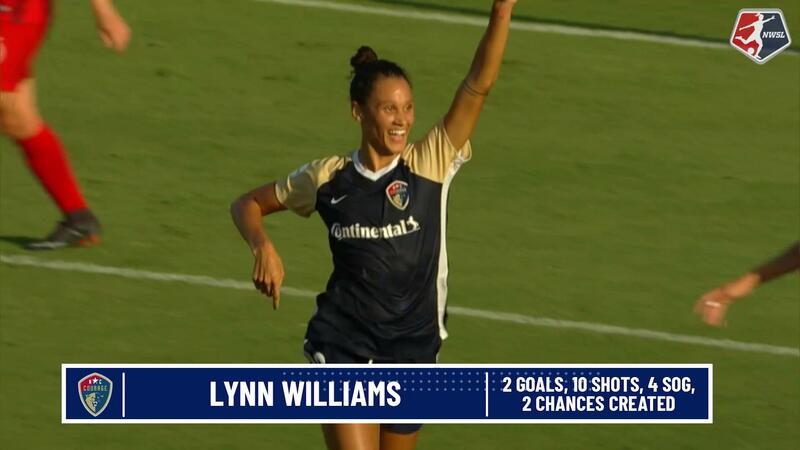 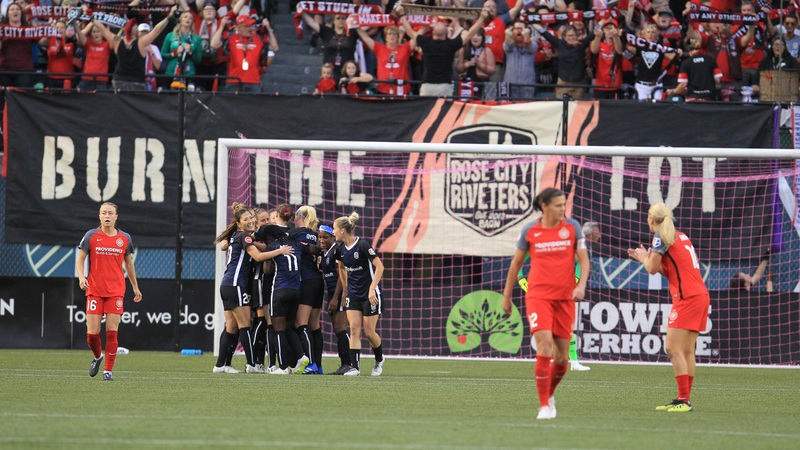 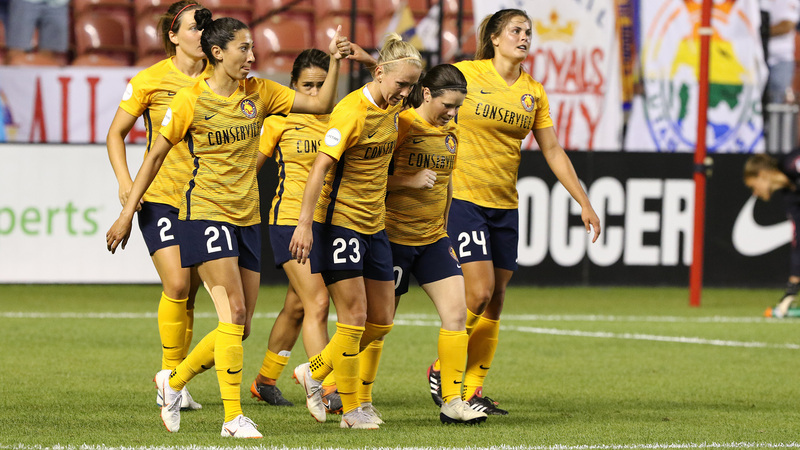 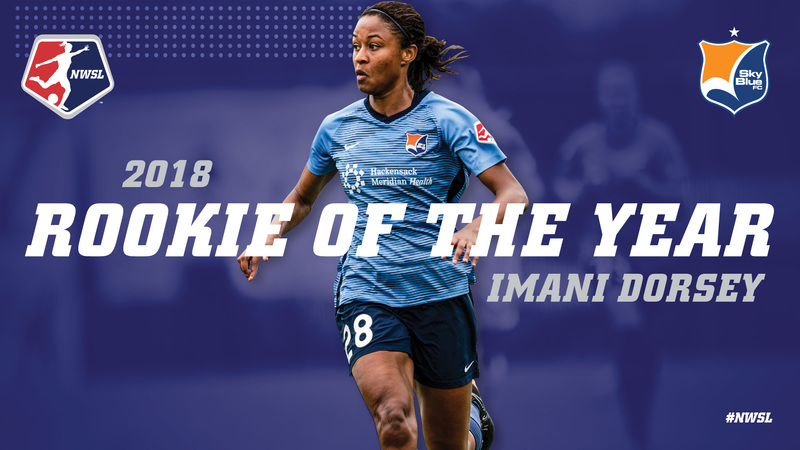 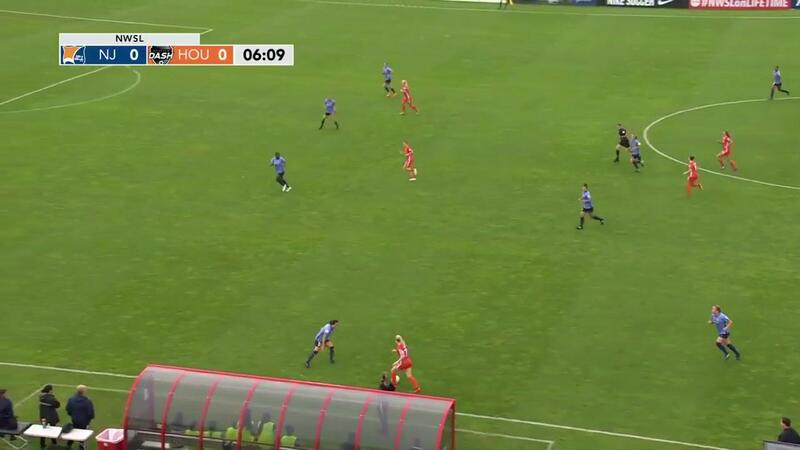 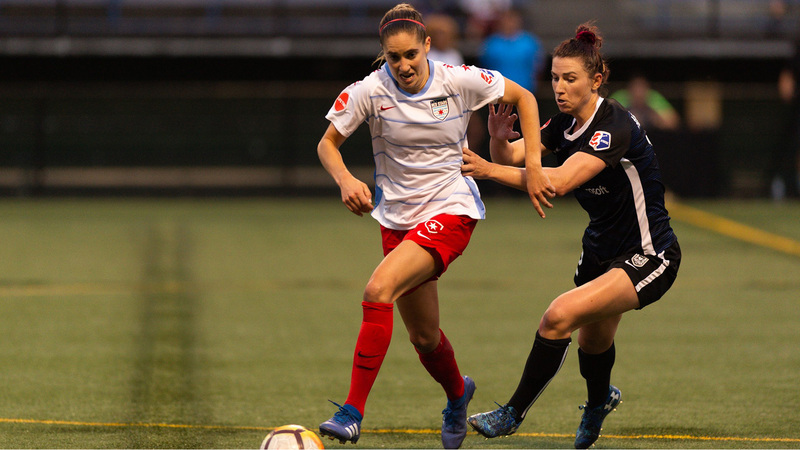 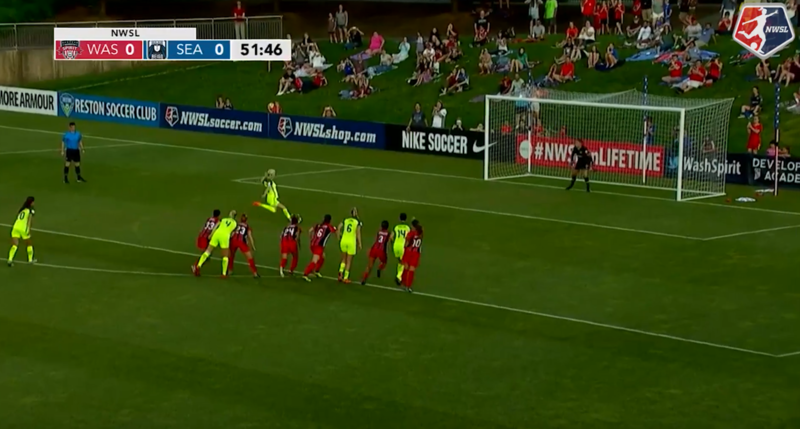 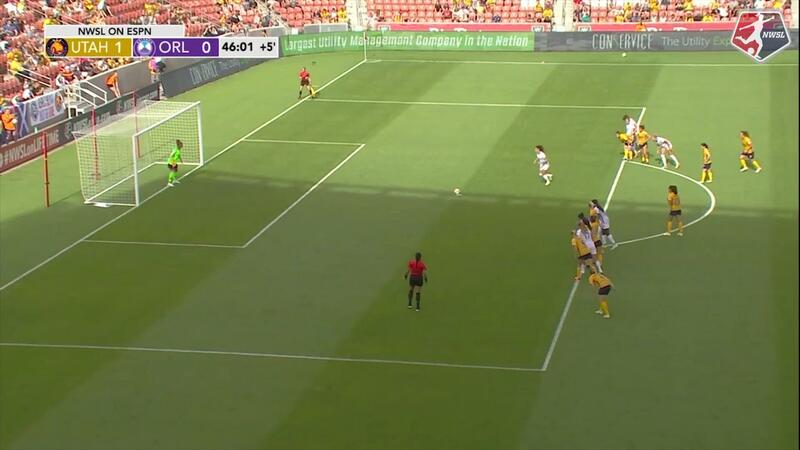 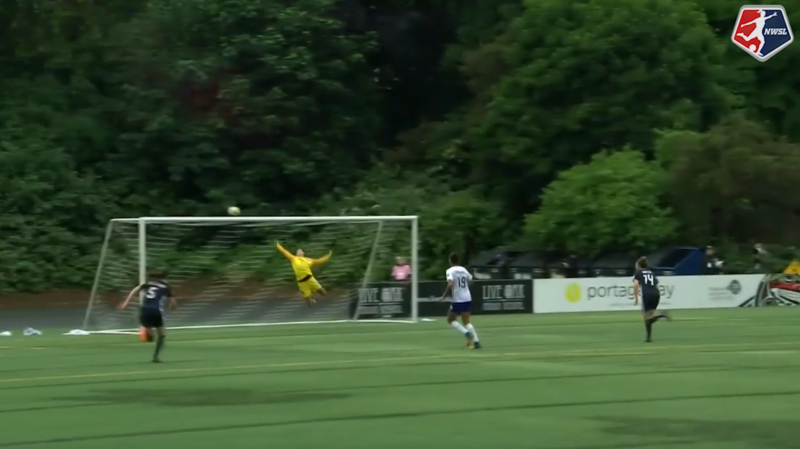 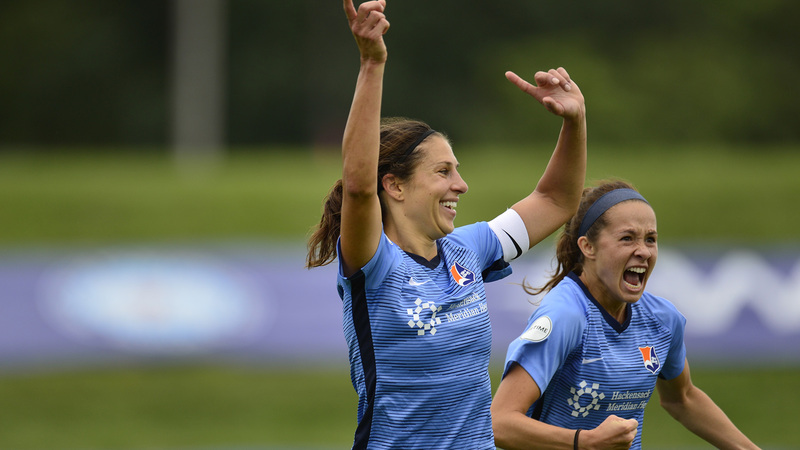 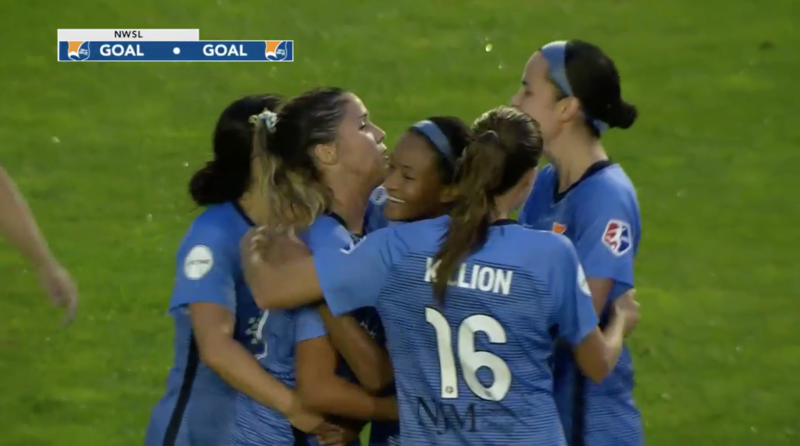 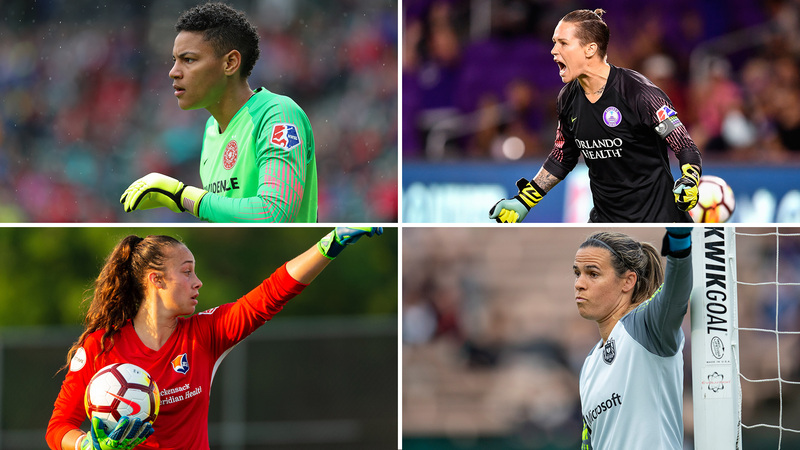 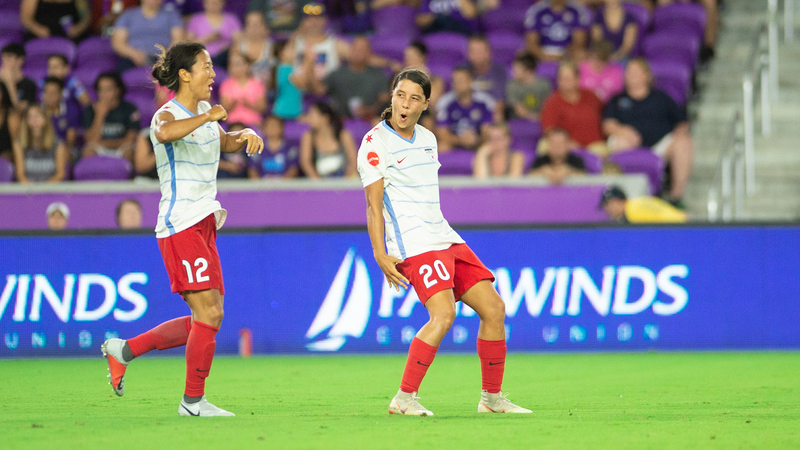 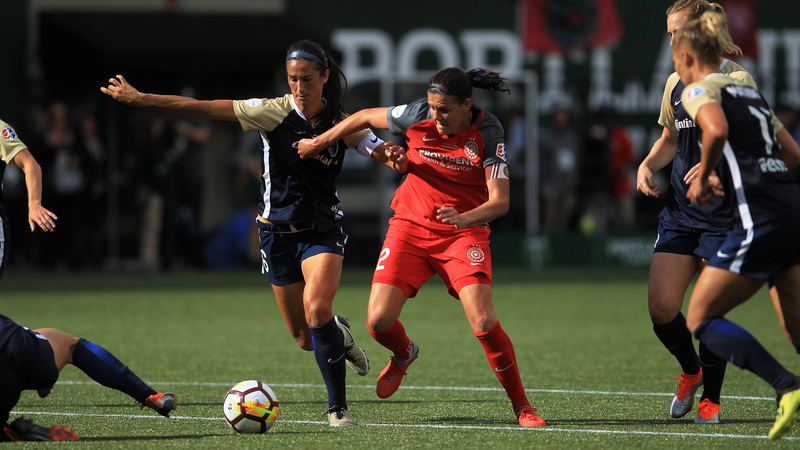 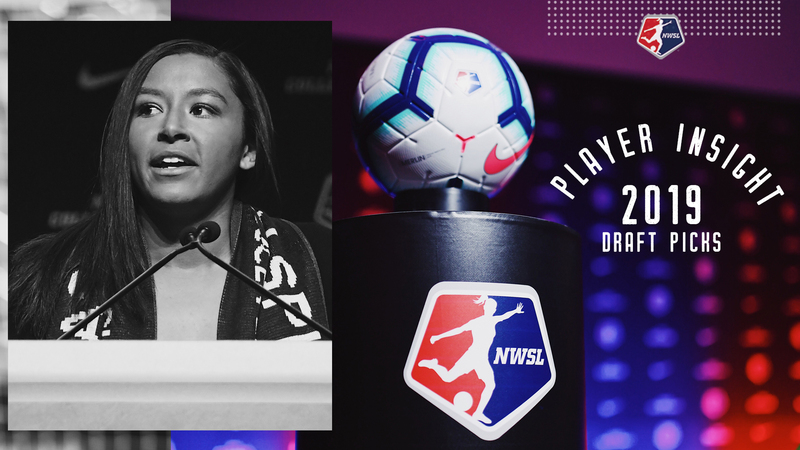 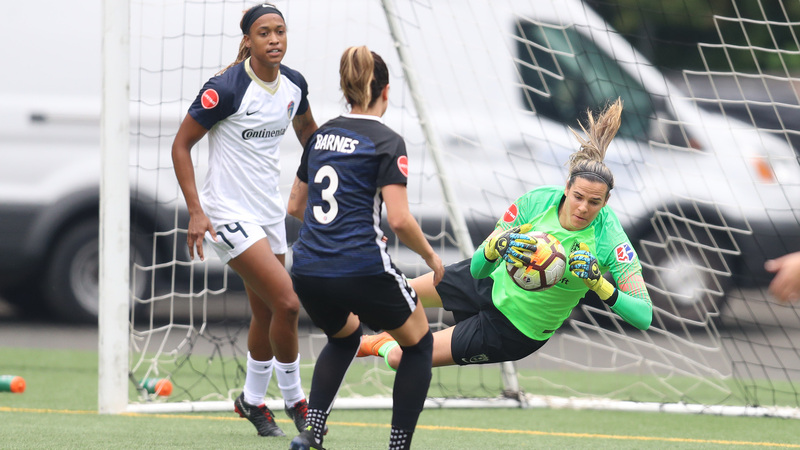 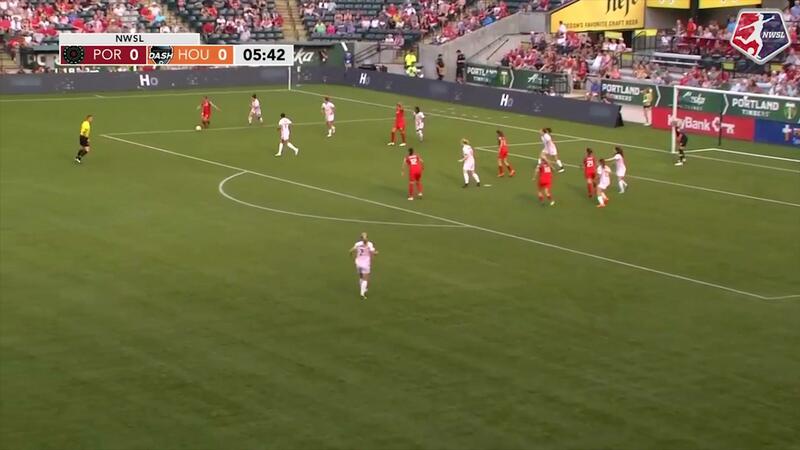 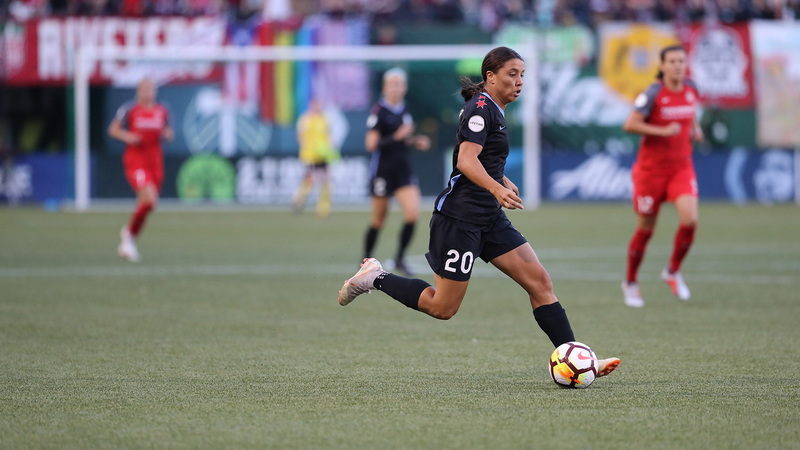 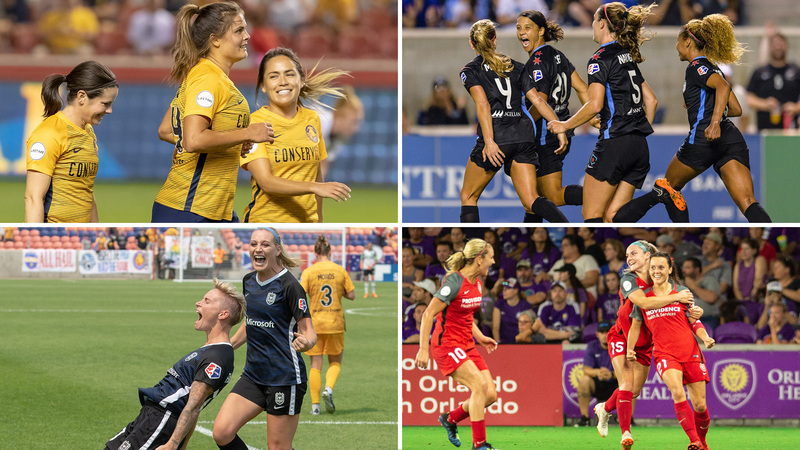 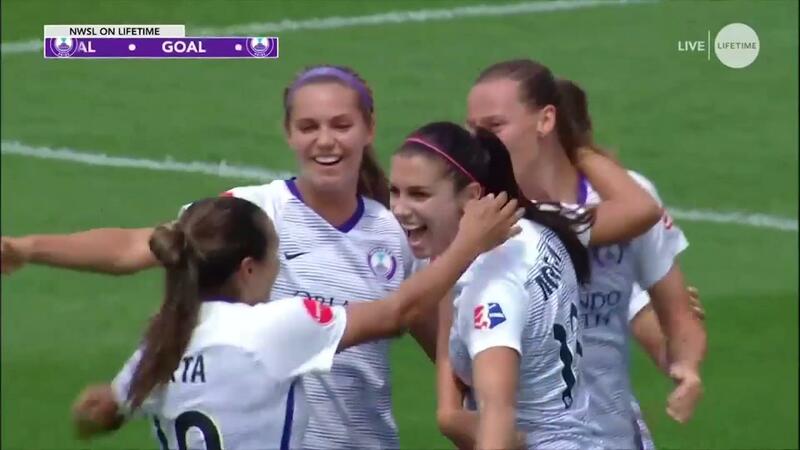 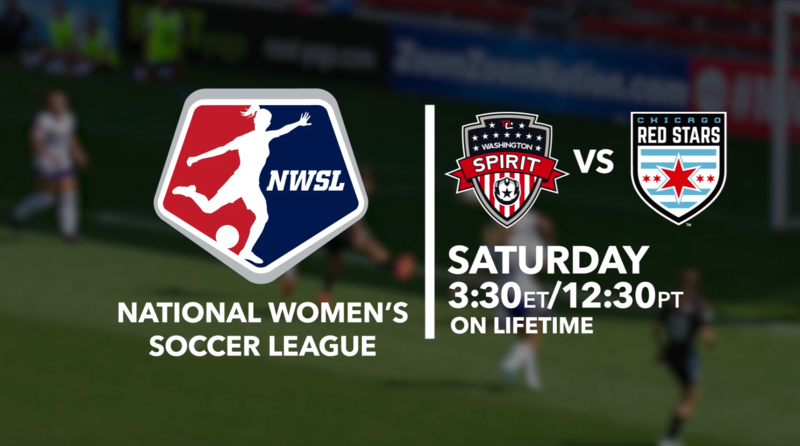 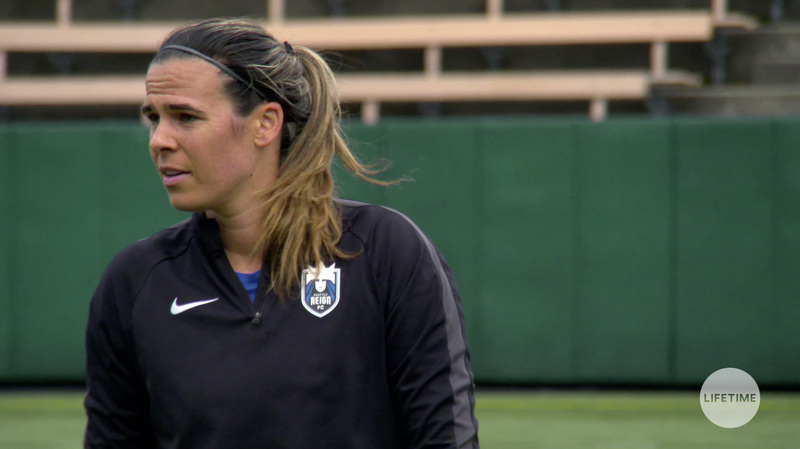 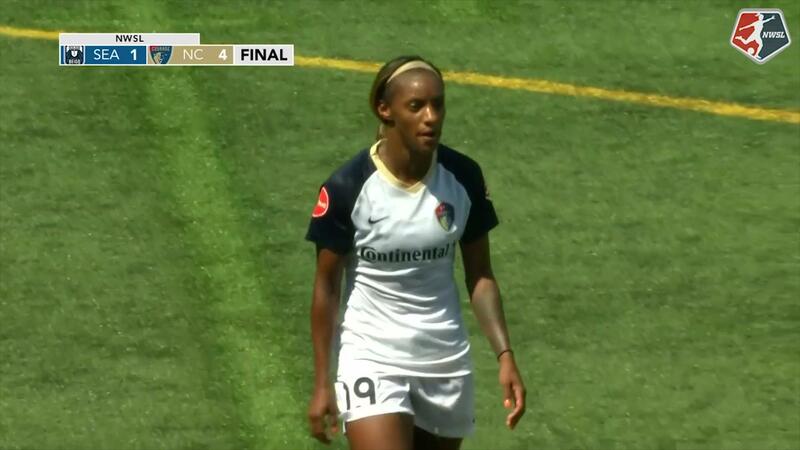 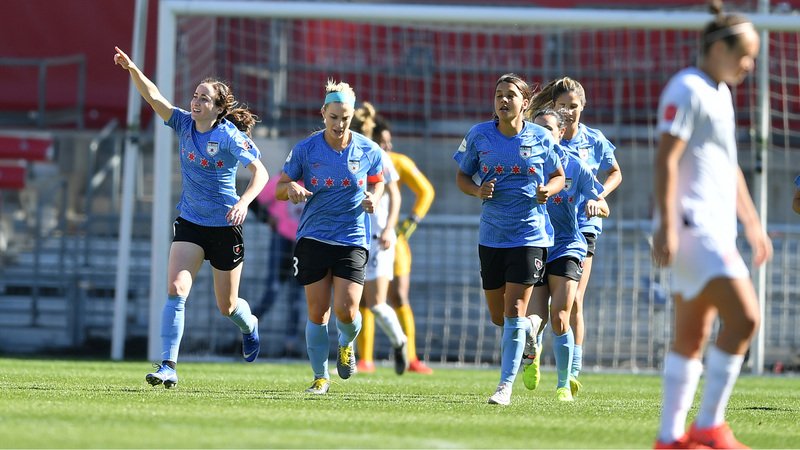 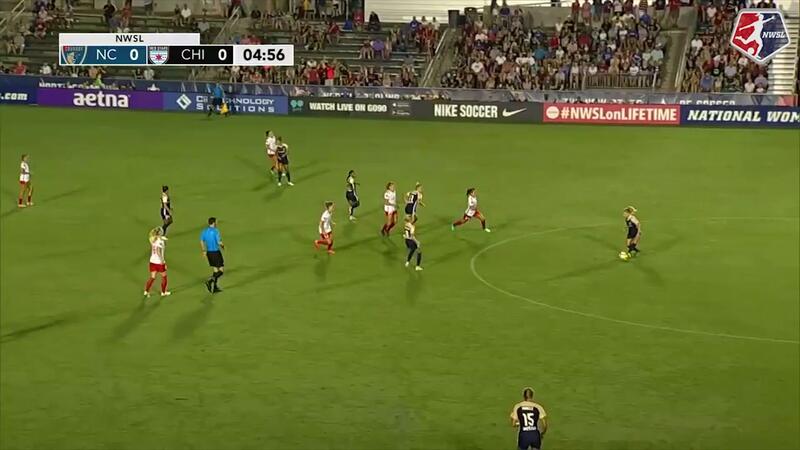 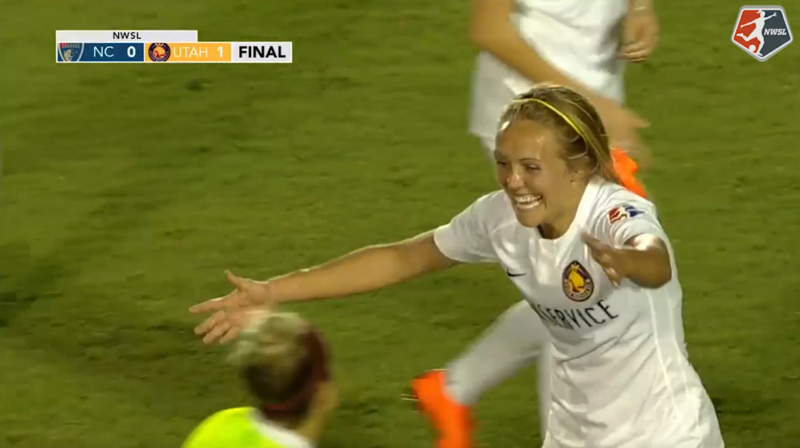 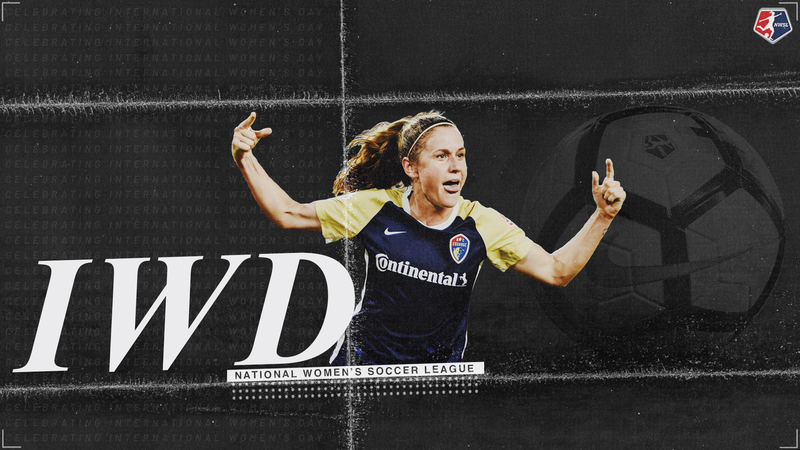 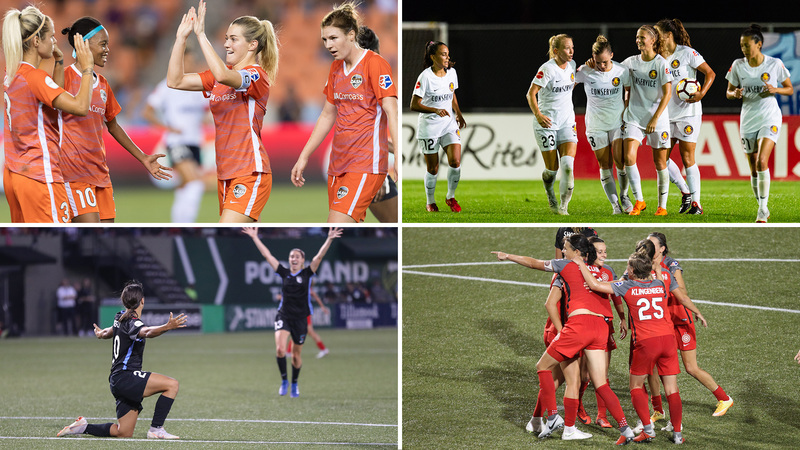 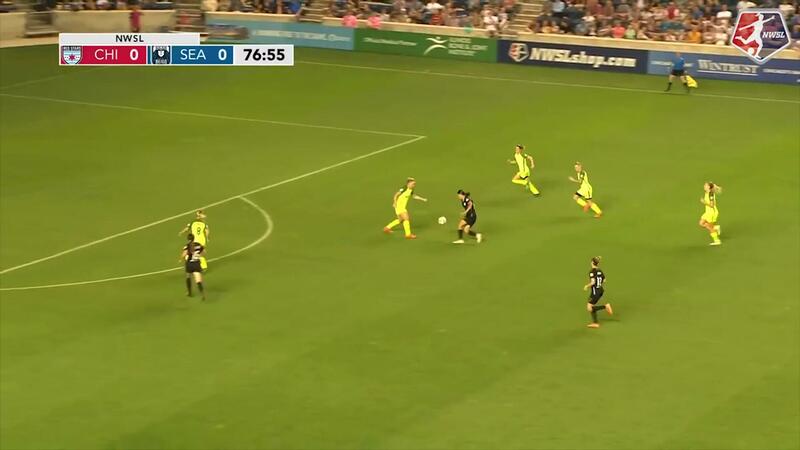 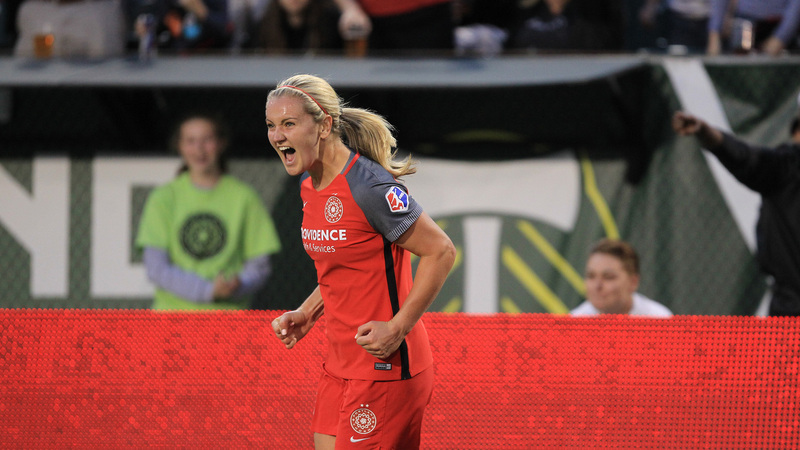 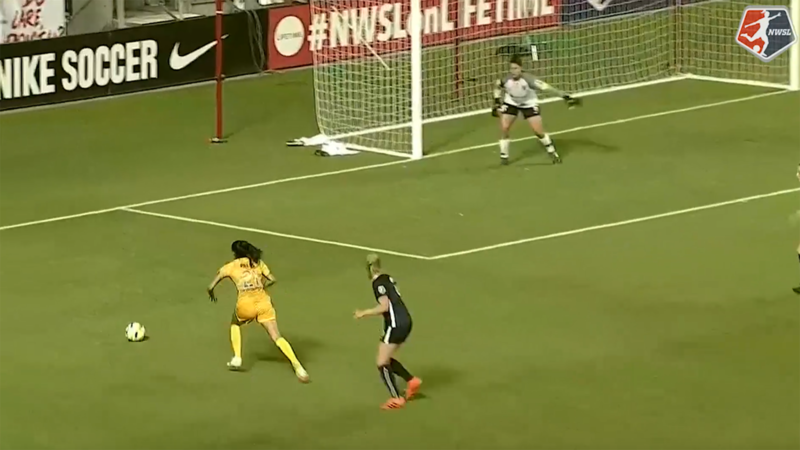 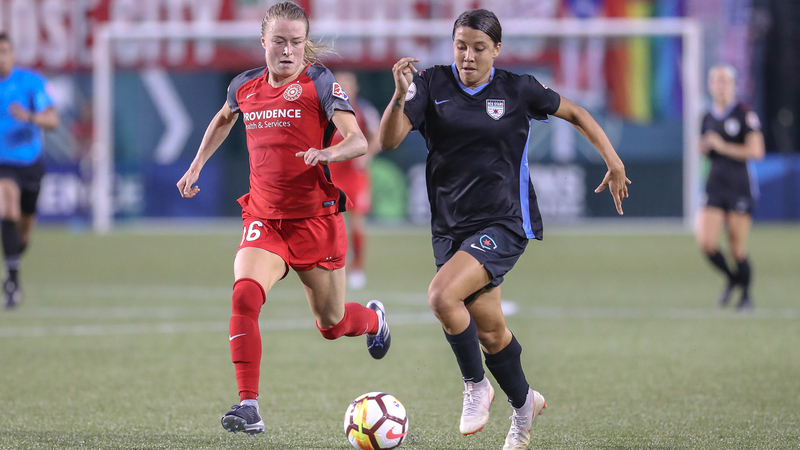 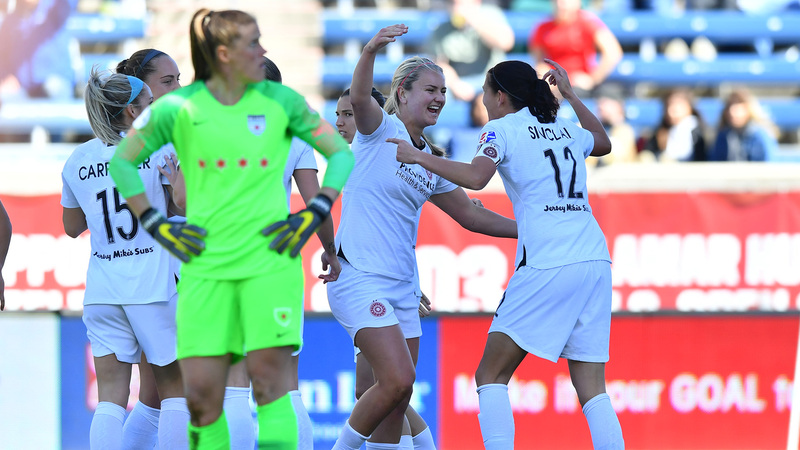 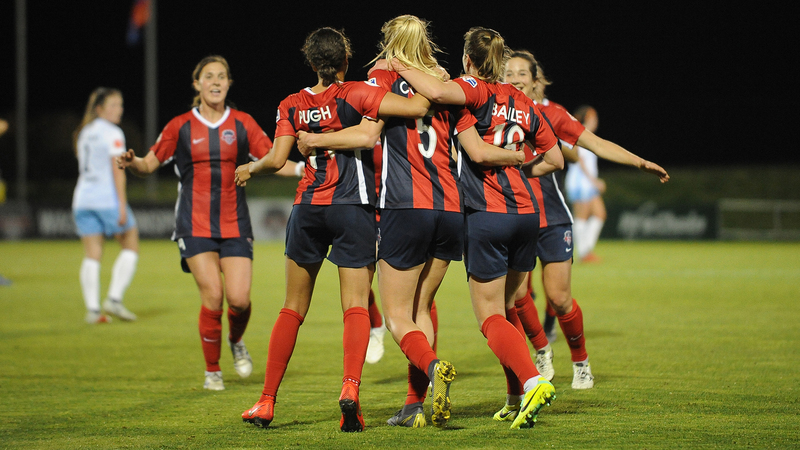 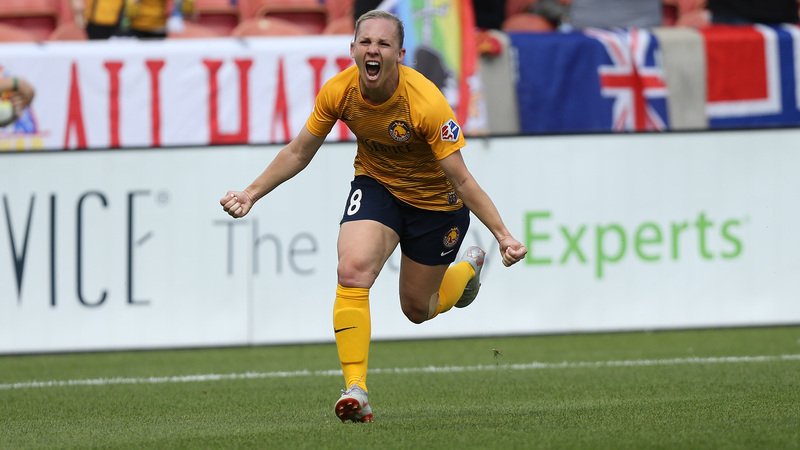 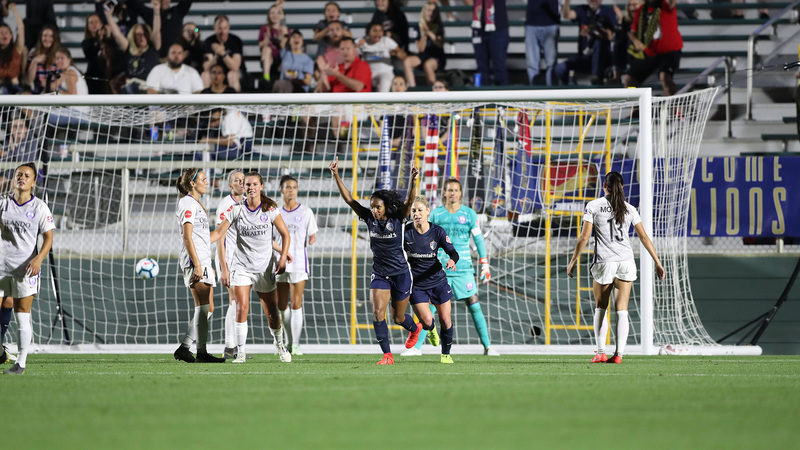 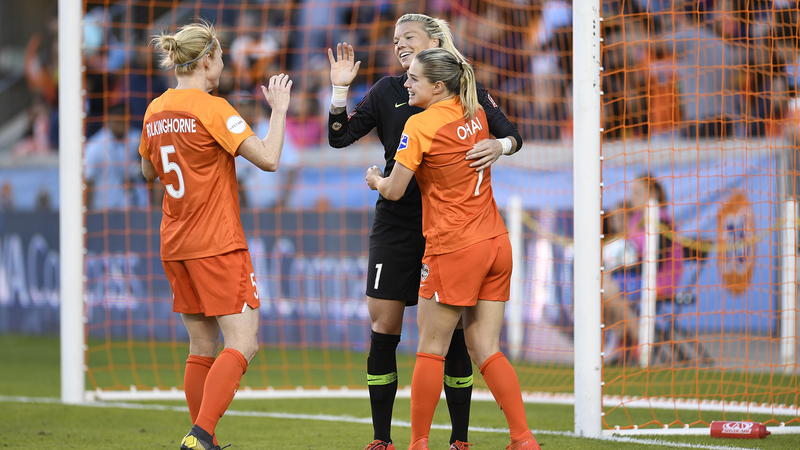 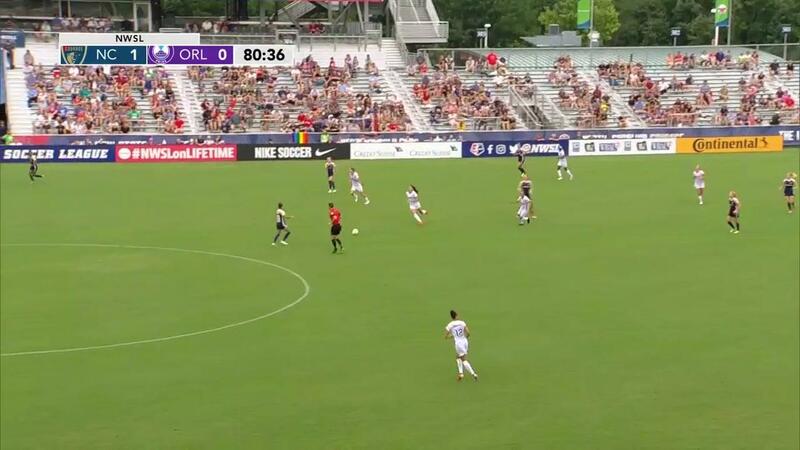 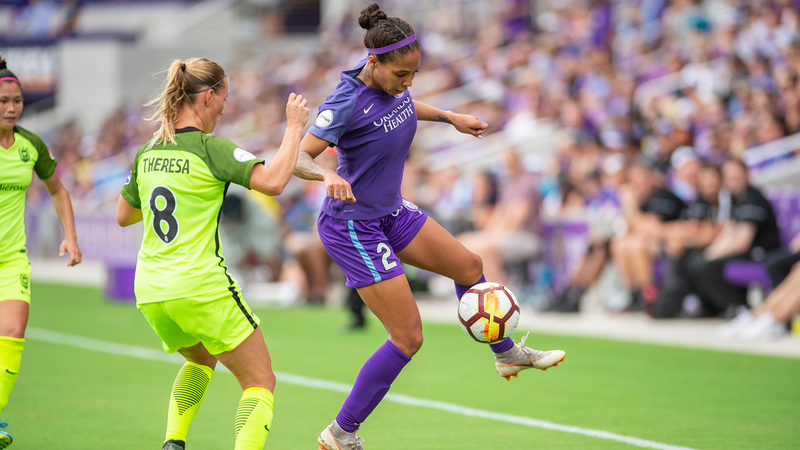 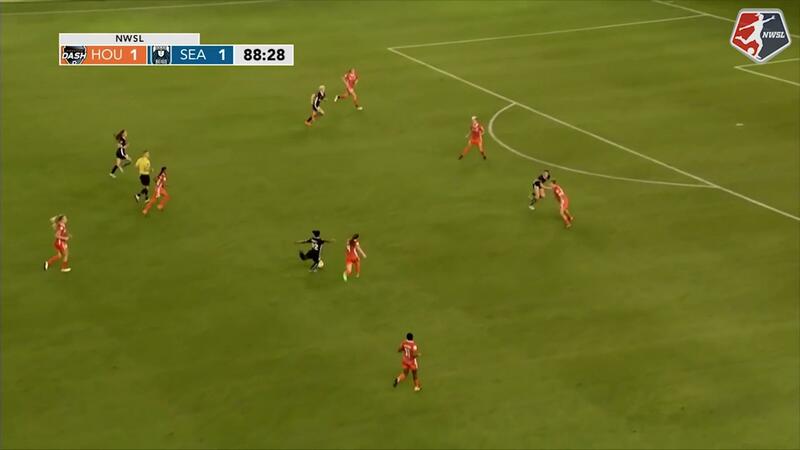 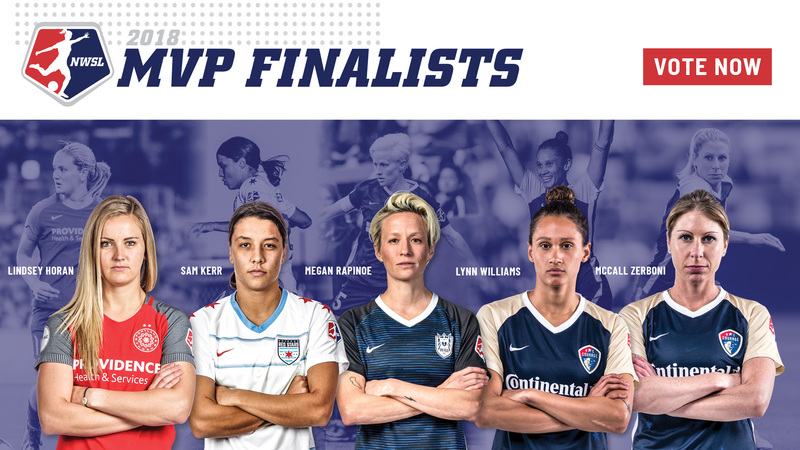 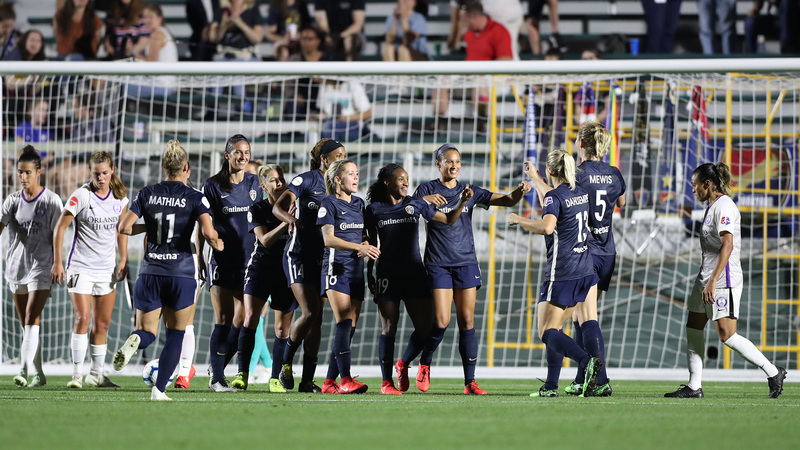 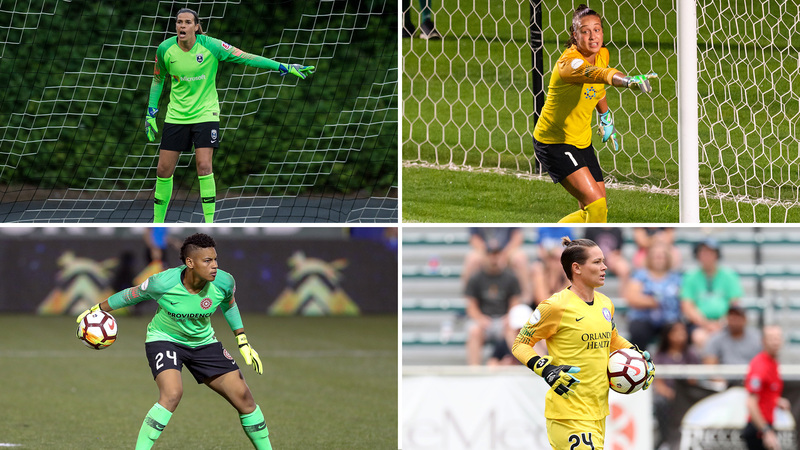 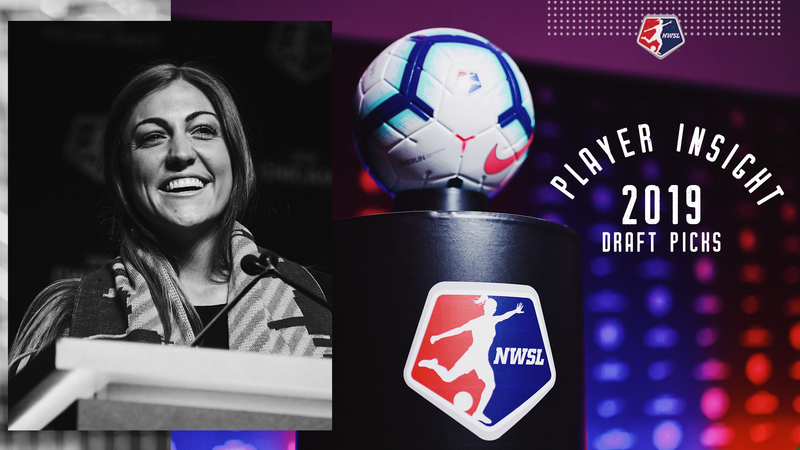 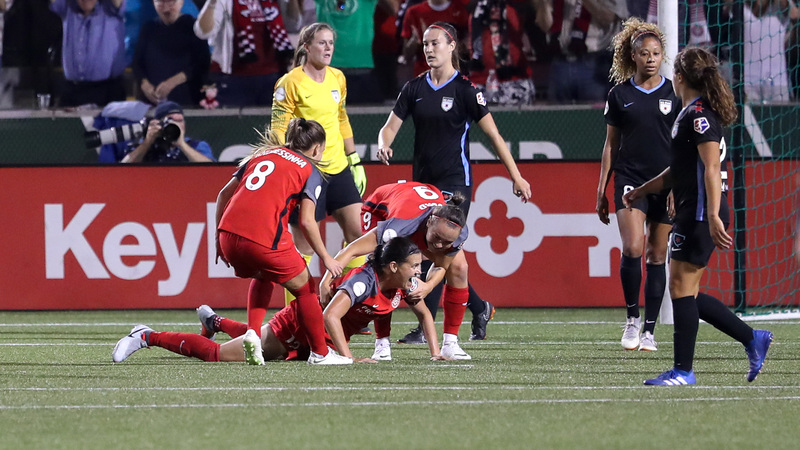 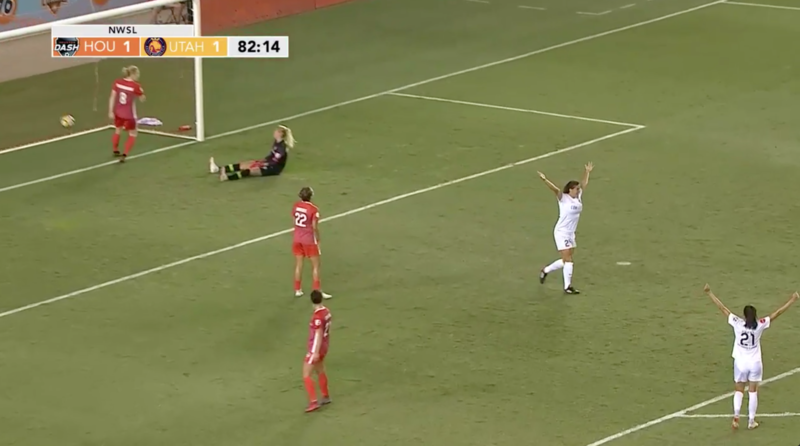 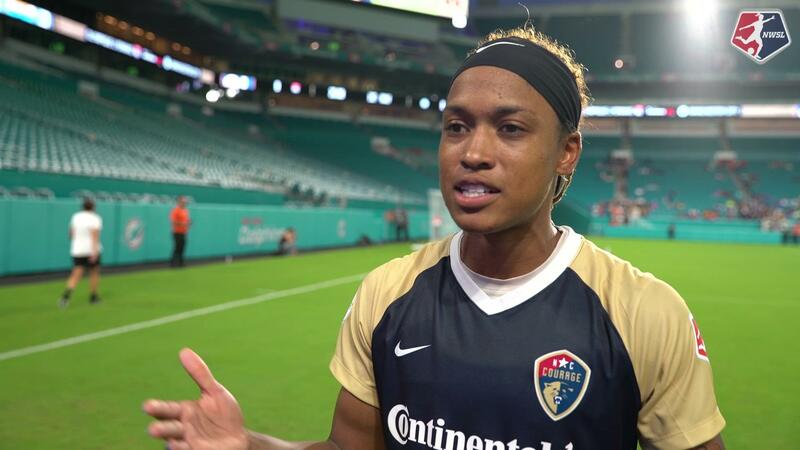 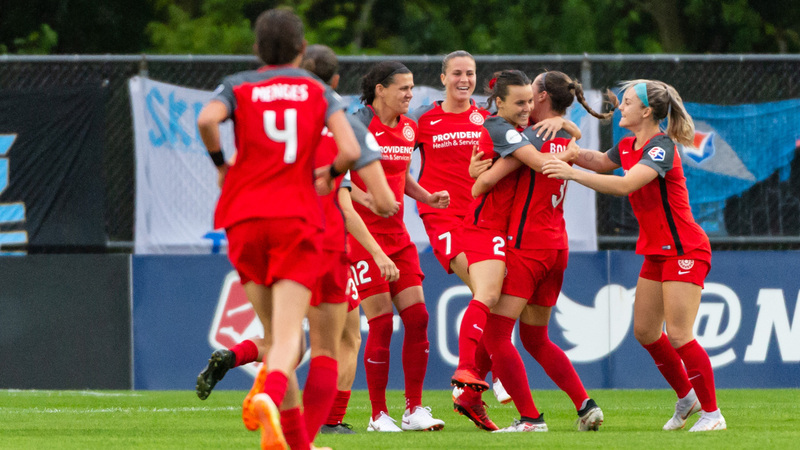 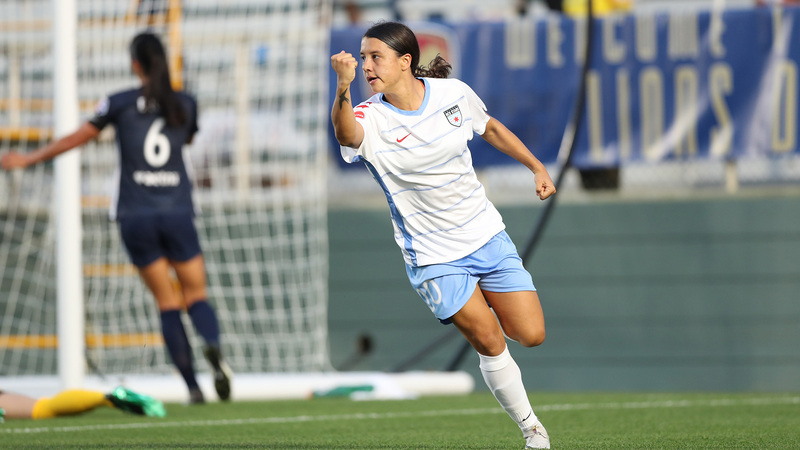 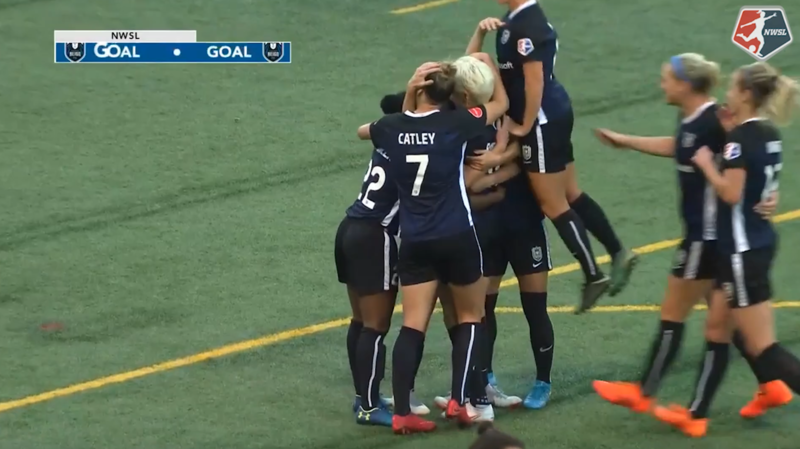 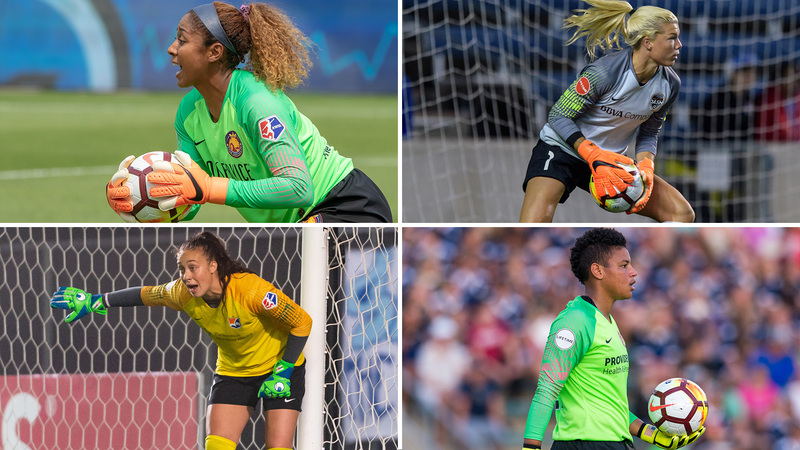 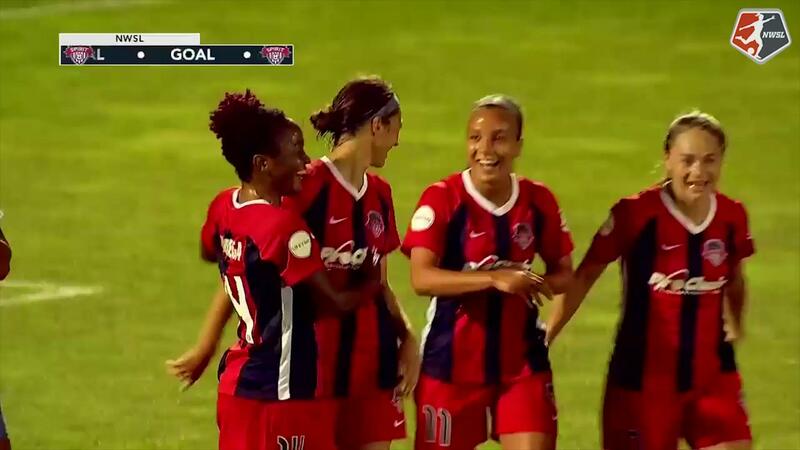 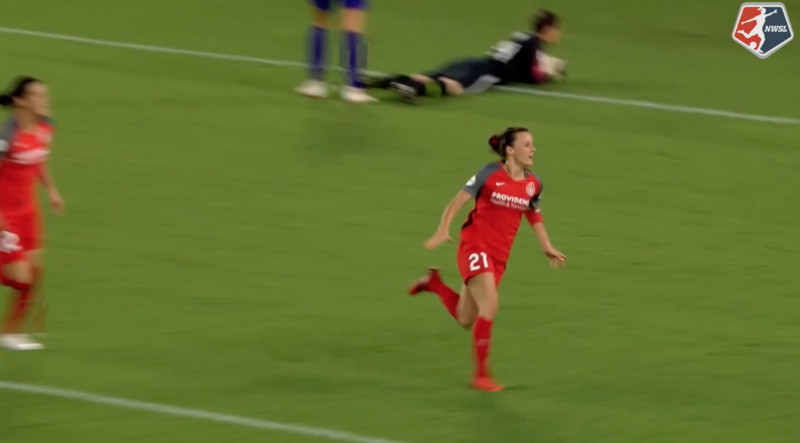 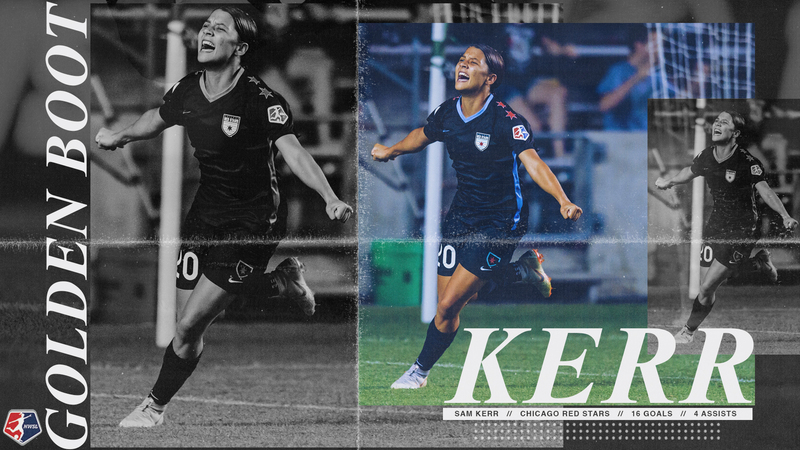 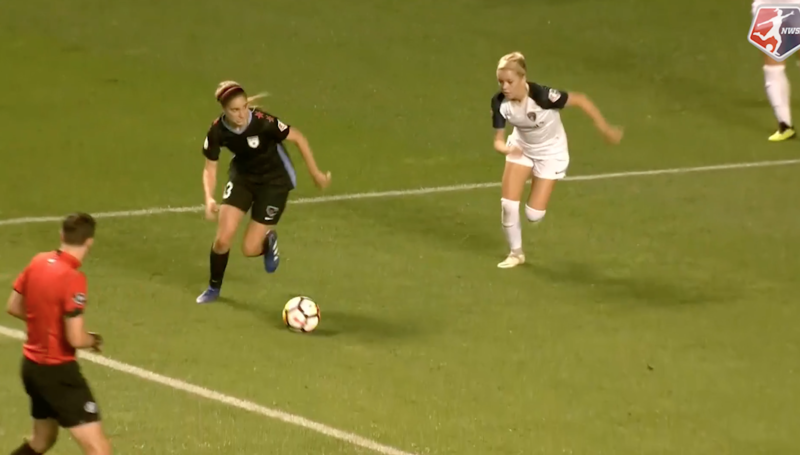 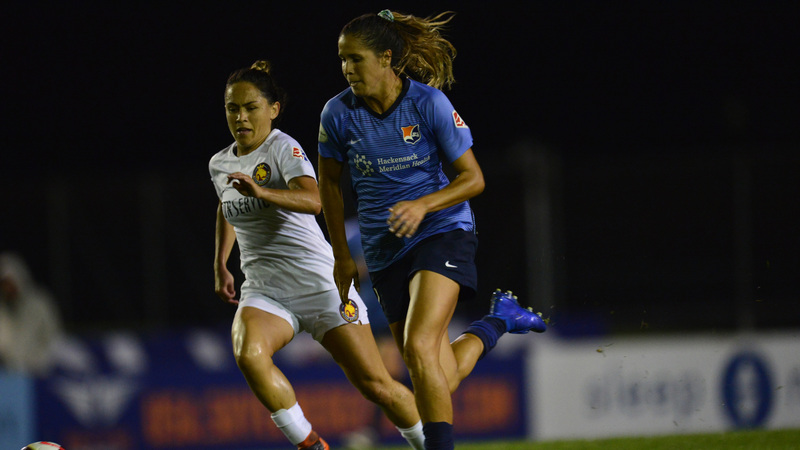 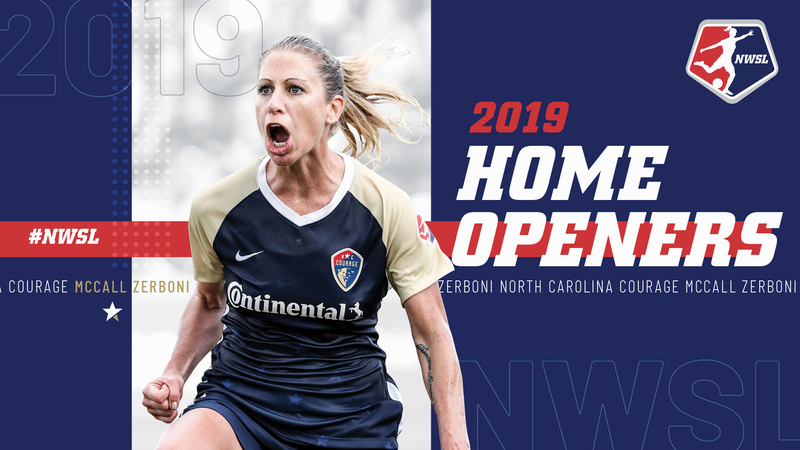 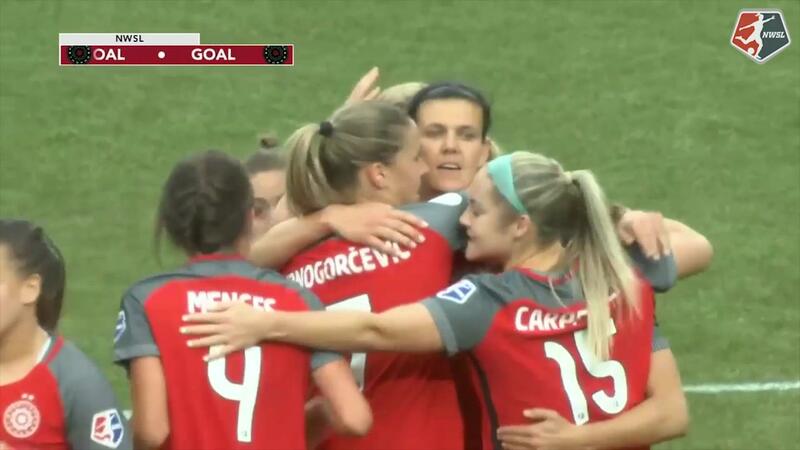 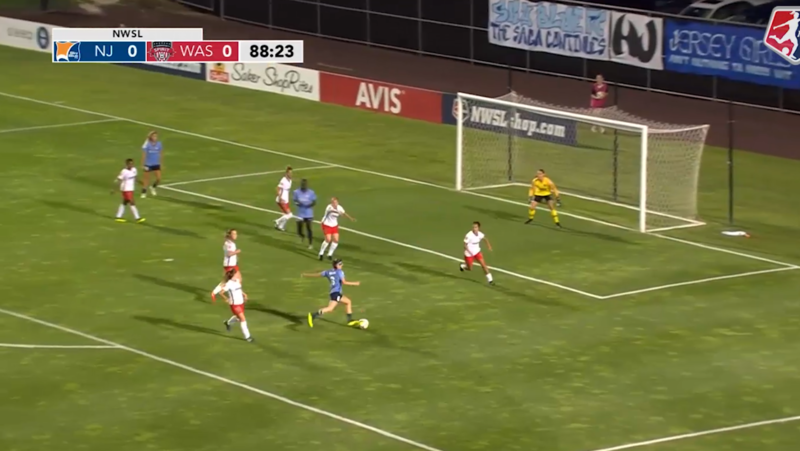 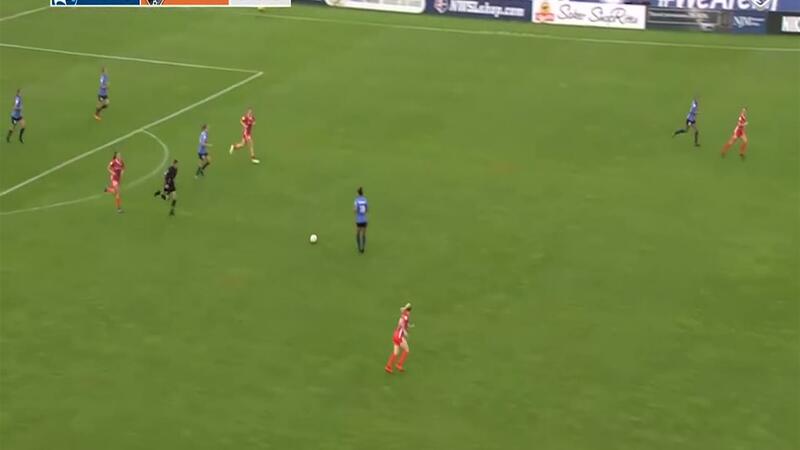 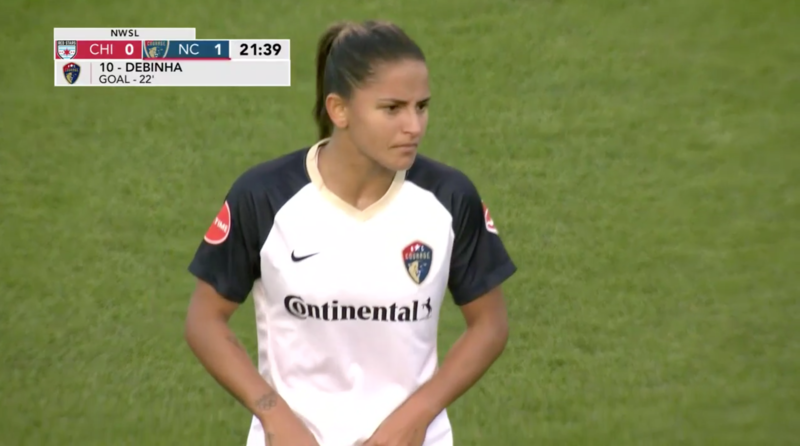 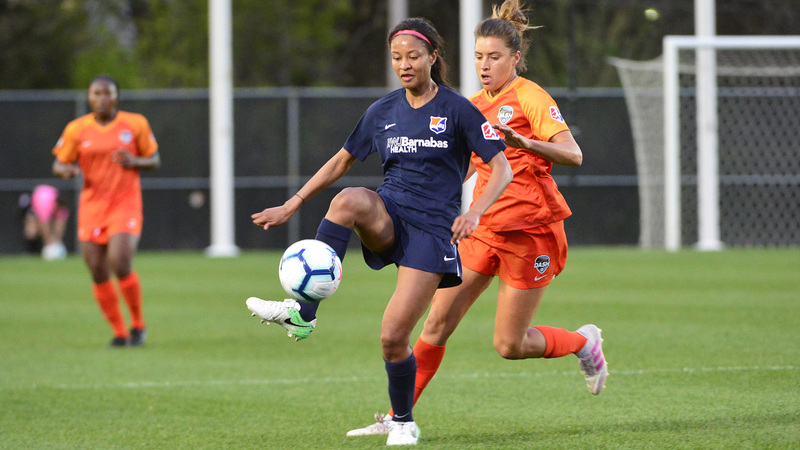 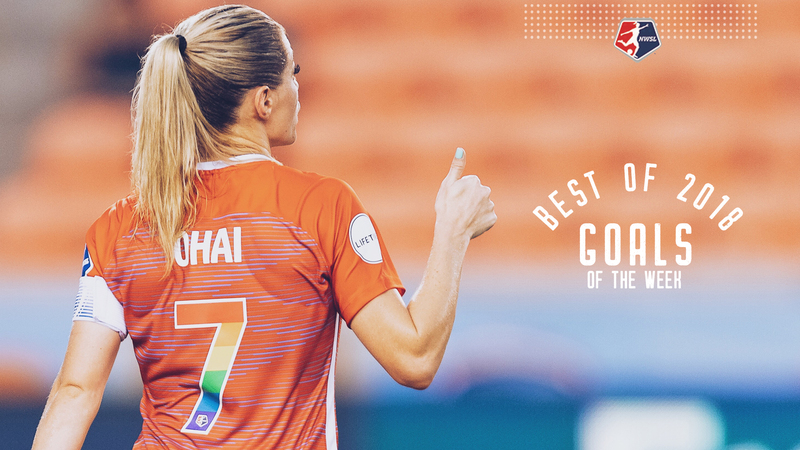 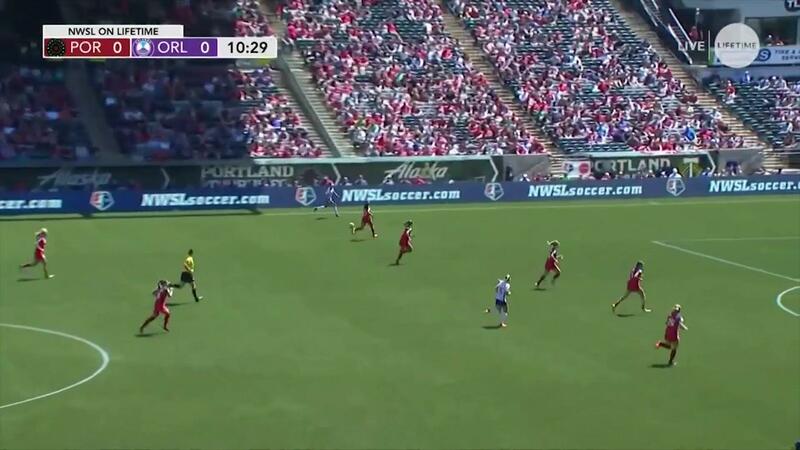 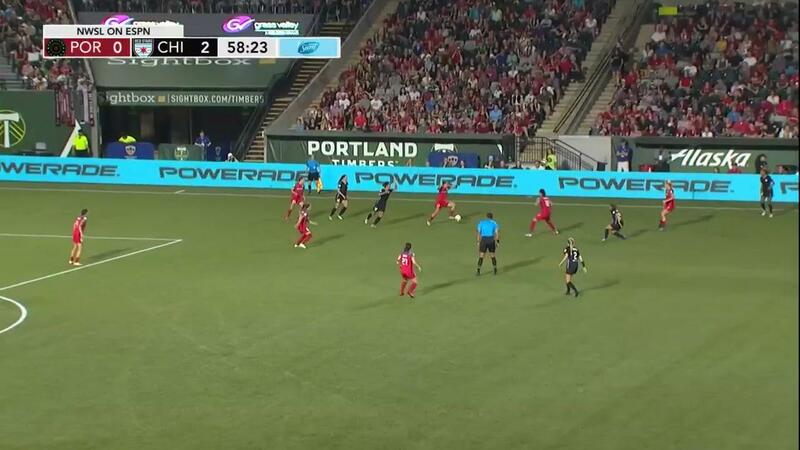 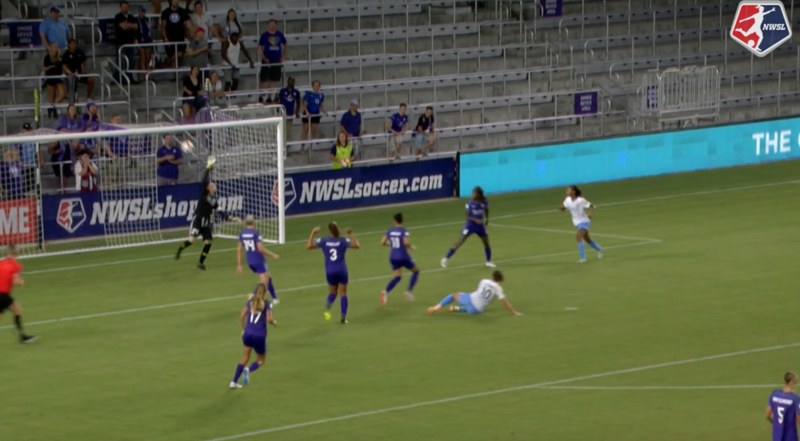 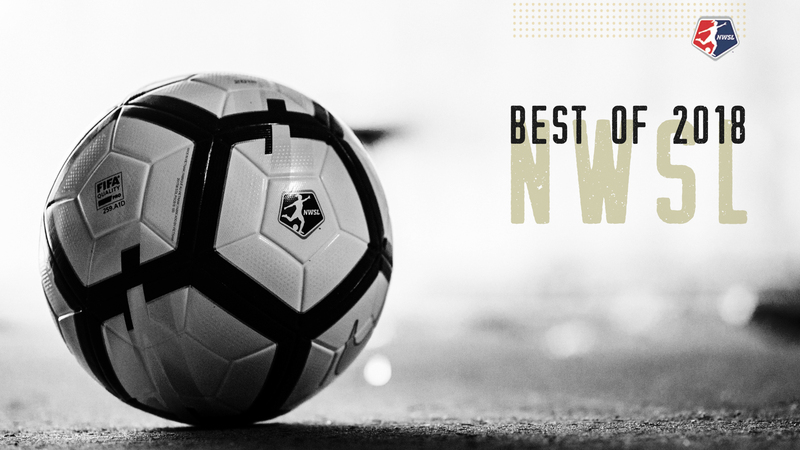 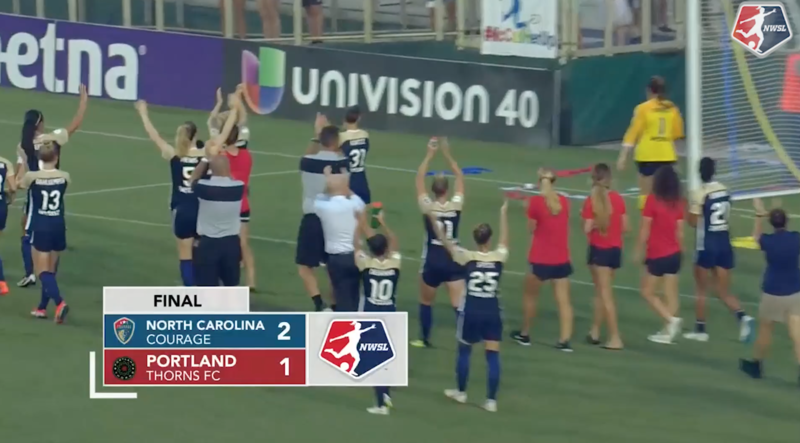 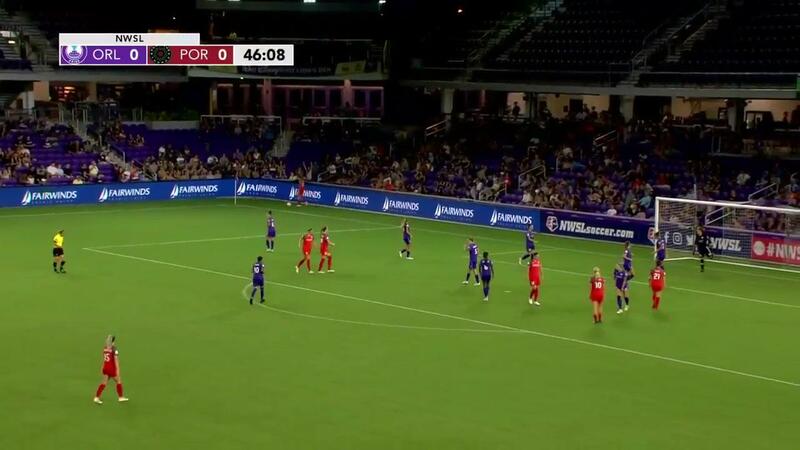 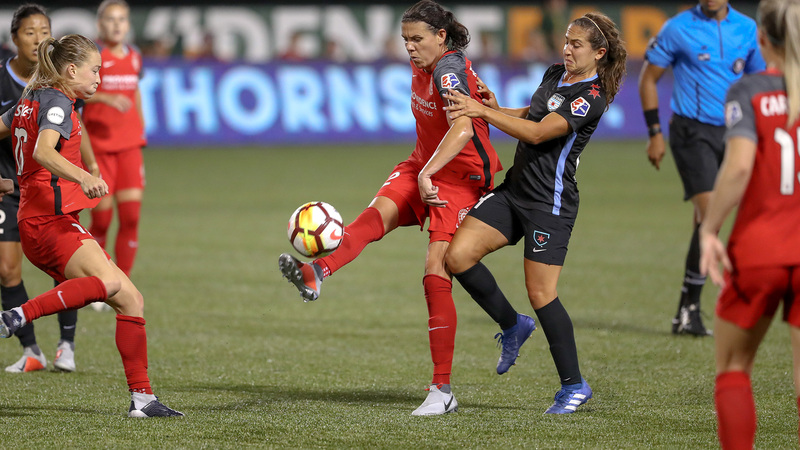 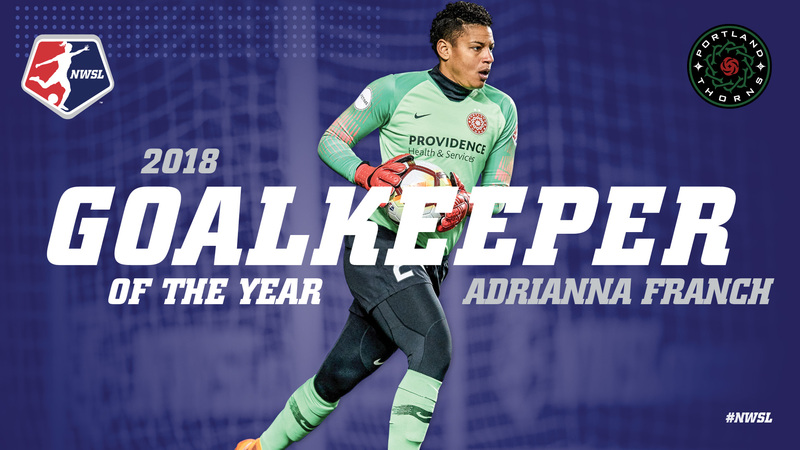 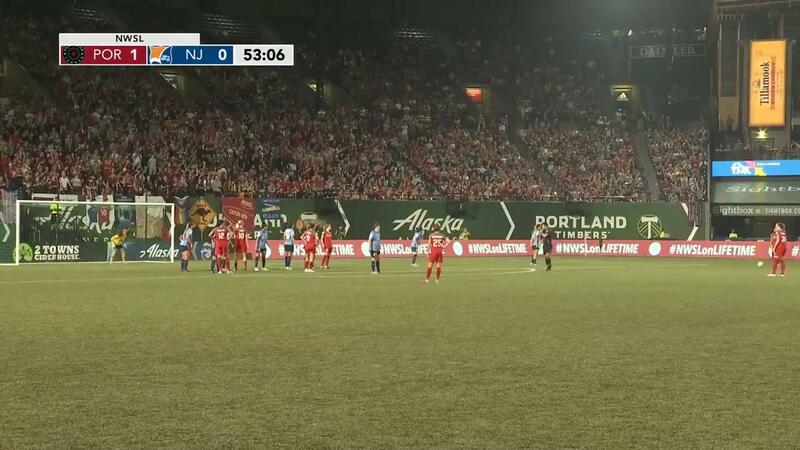 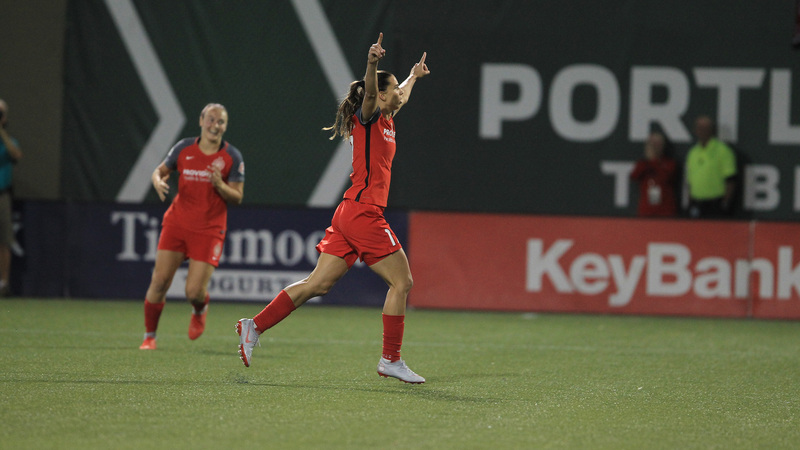 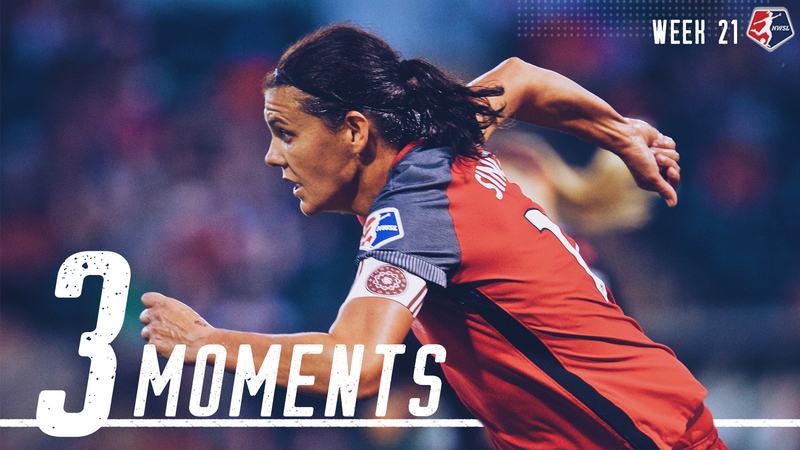 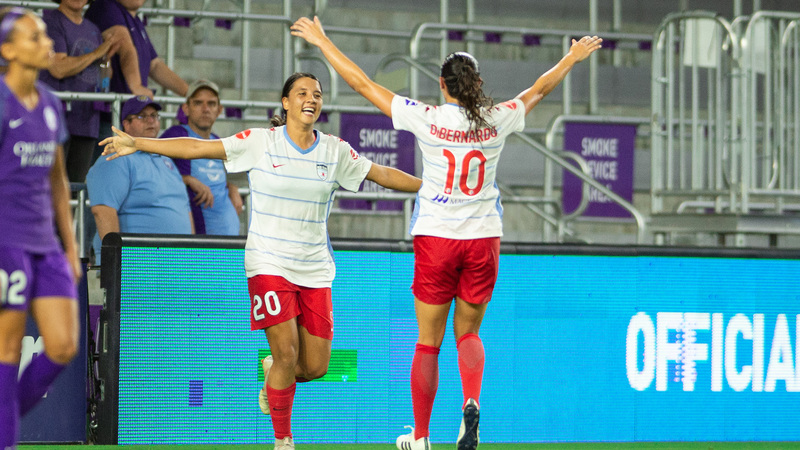 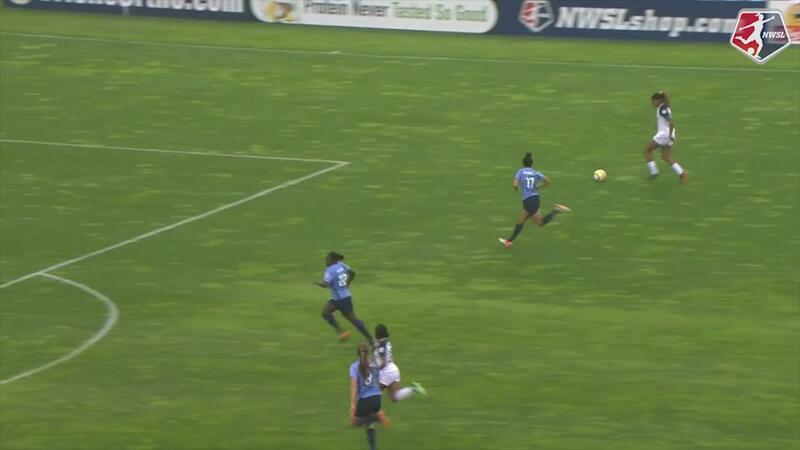 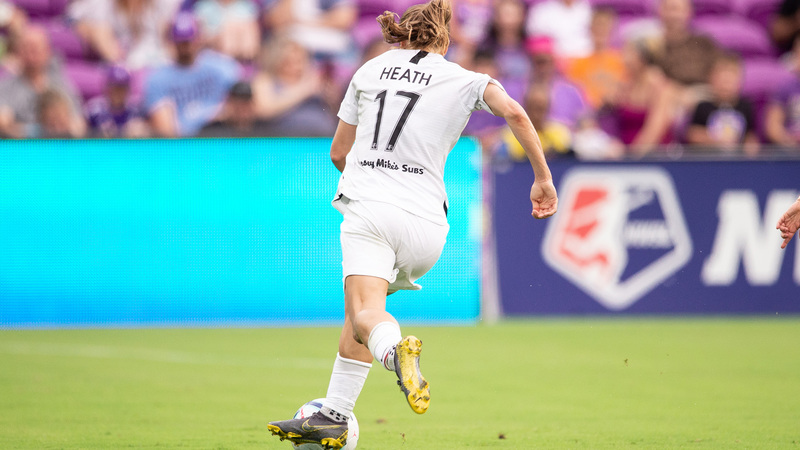 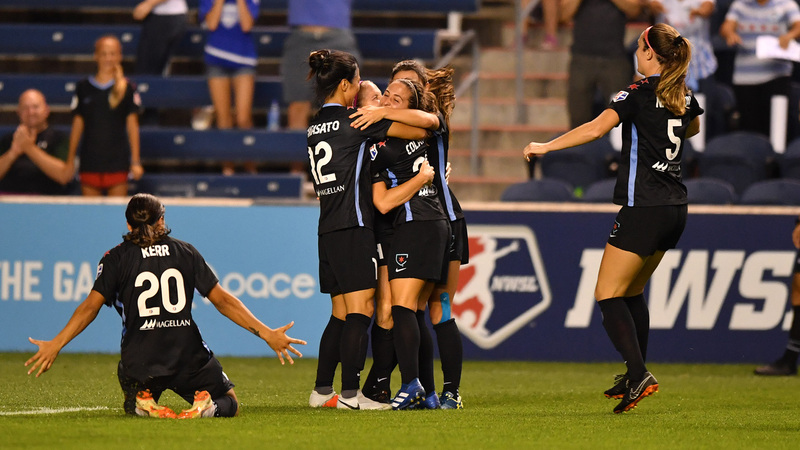 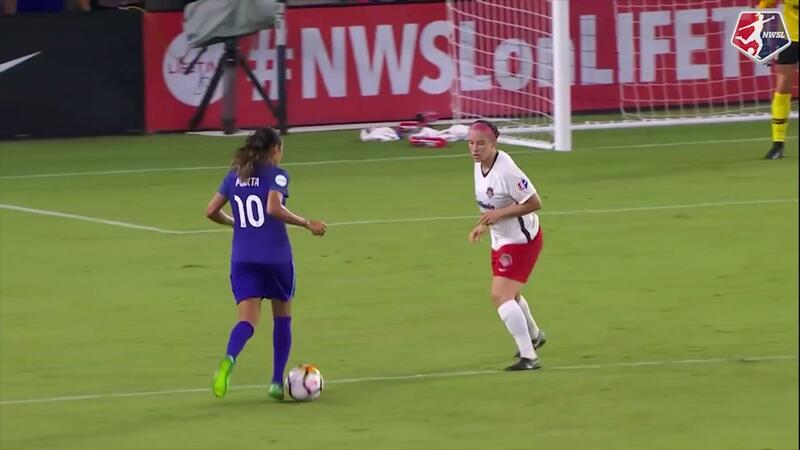 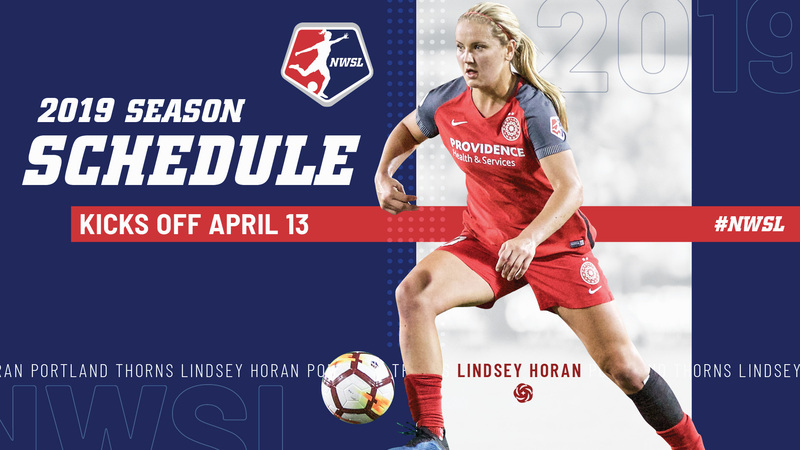 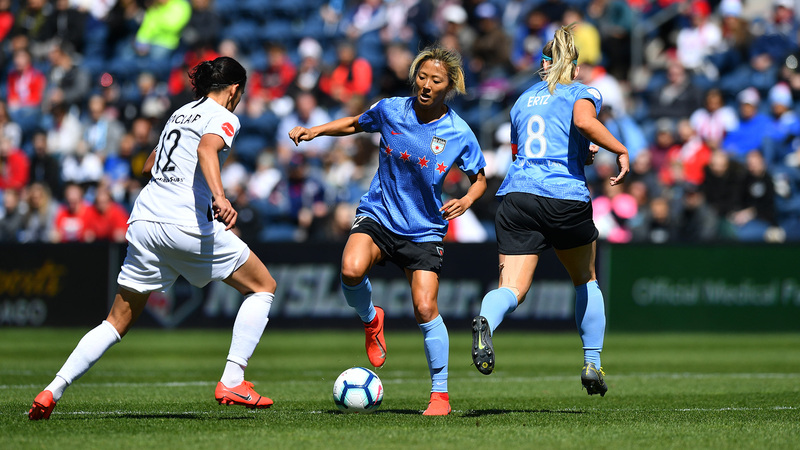 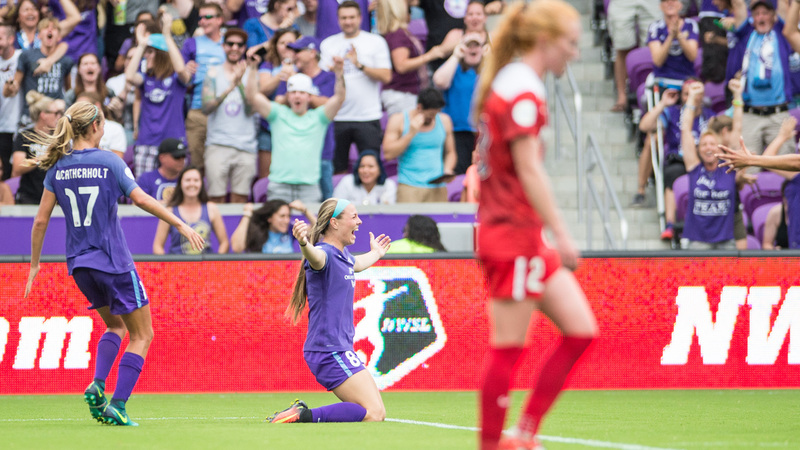 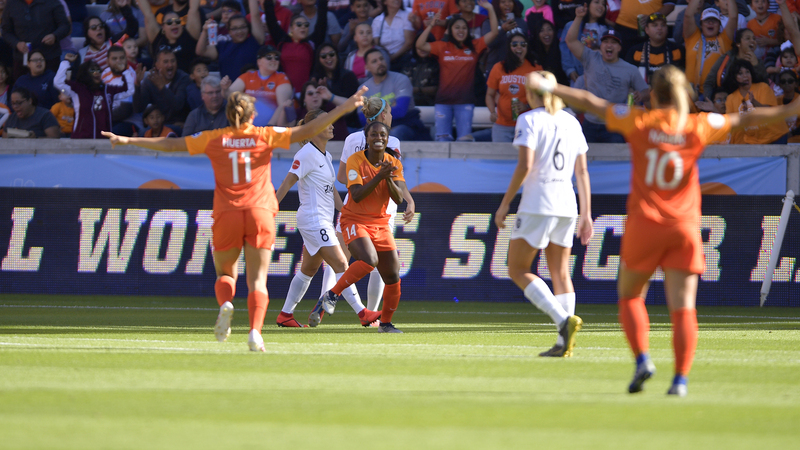 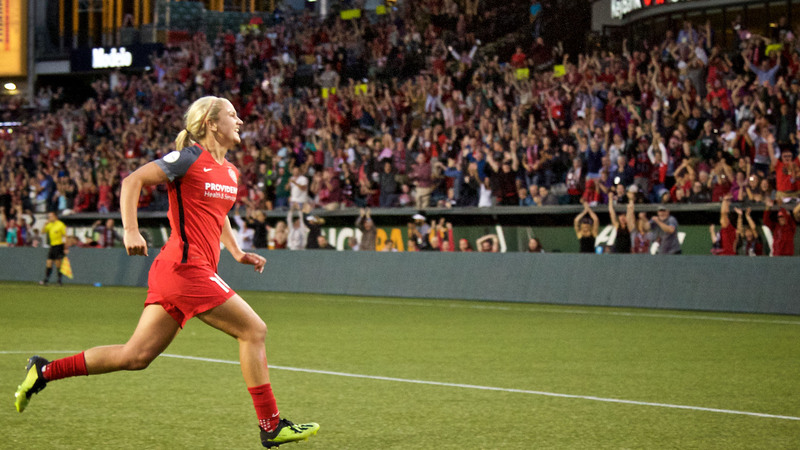 The Orlando Pride earned the three seed into the NWSL Playoffs, which means they have to travel to Portland to face off against Thorns FC and what promises to be a rowdy crowd of faithful fans.